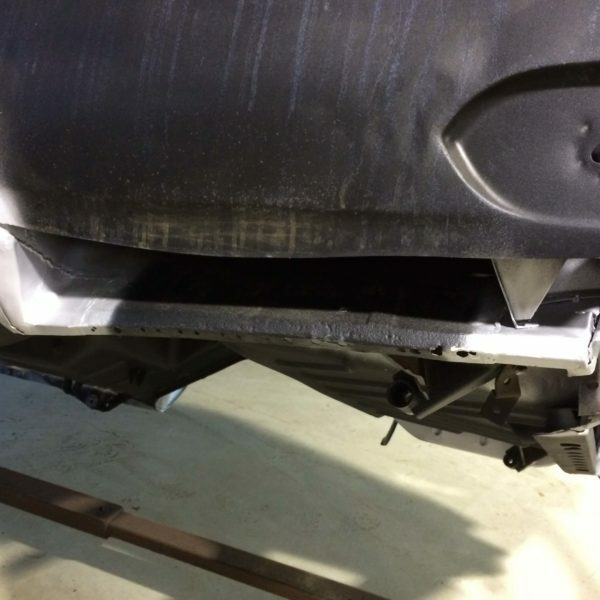 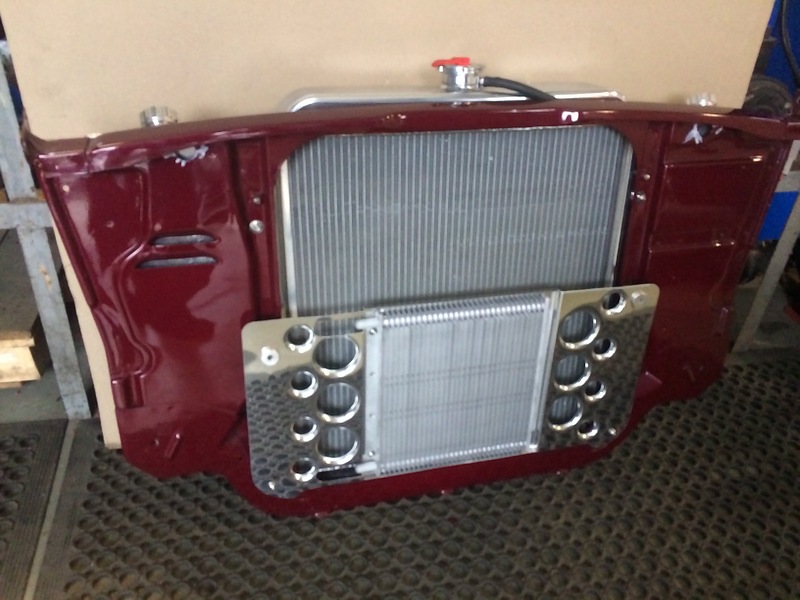 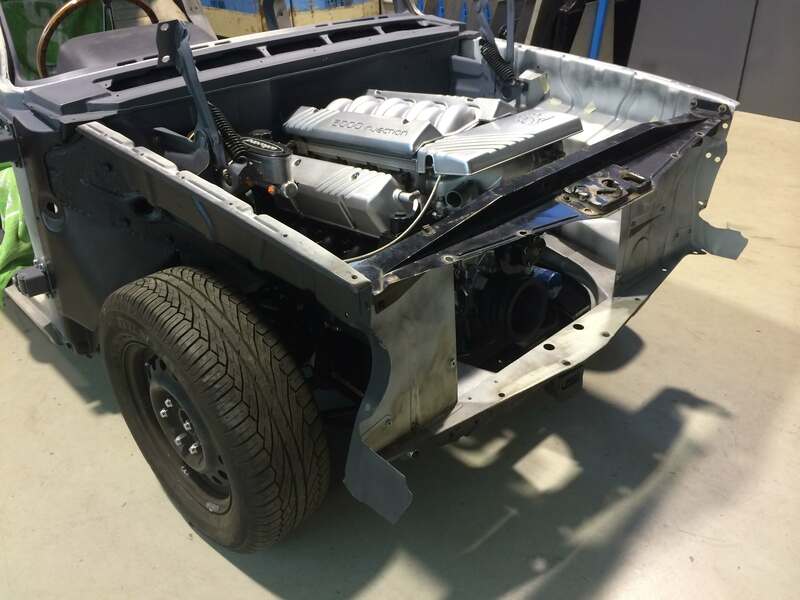 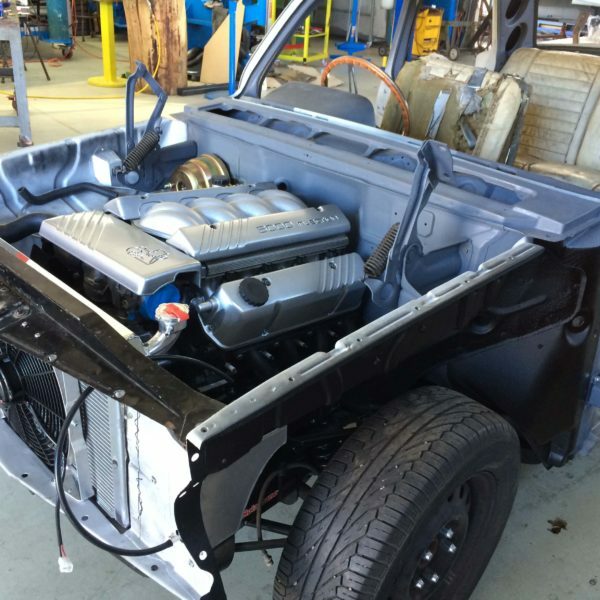 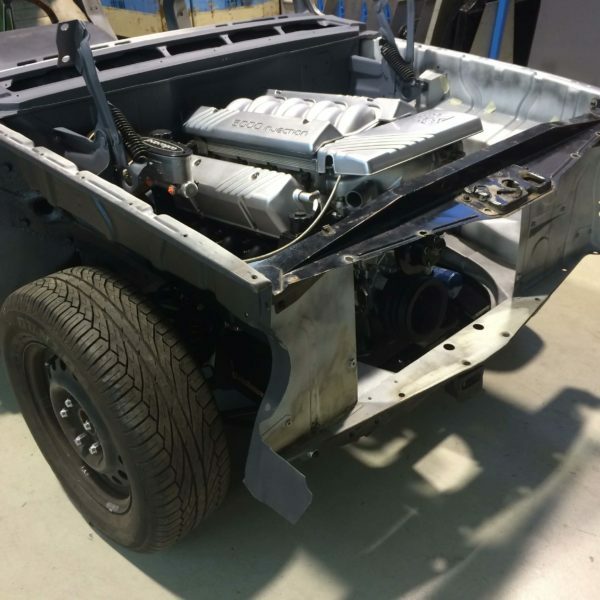 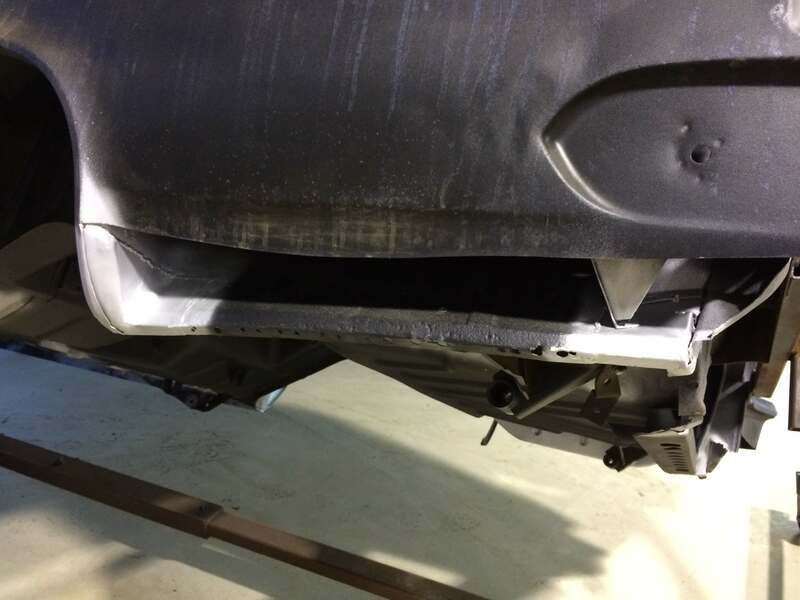 Radiators Plus has been a part of a lot projects that involves automotive vehicles. 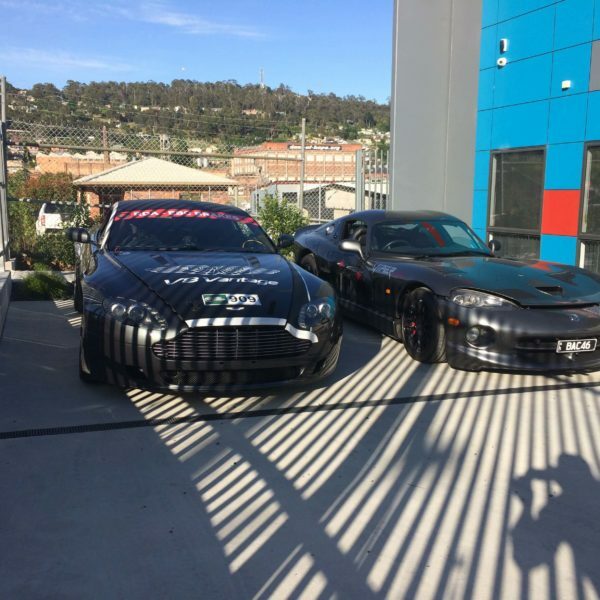 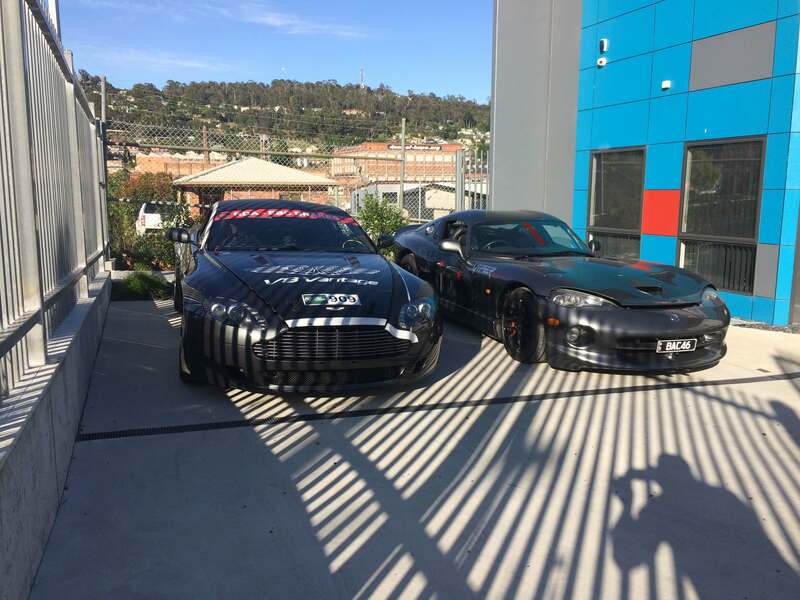 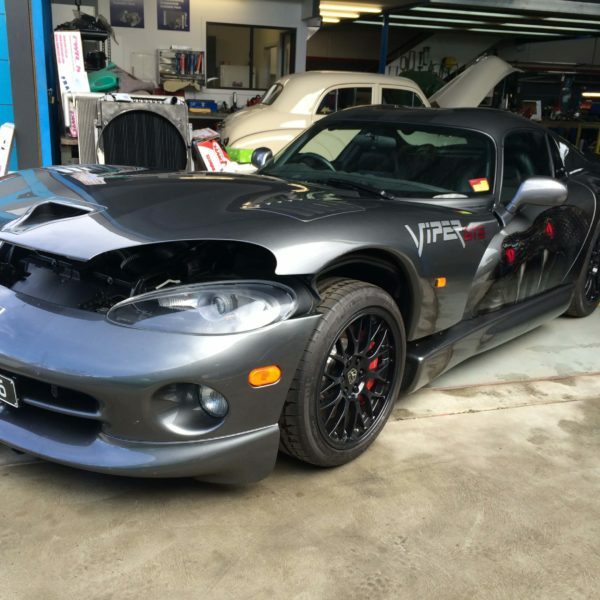 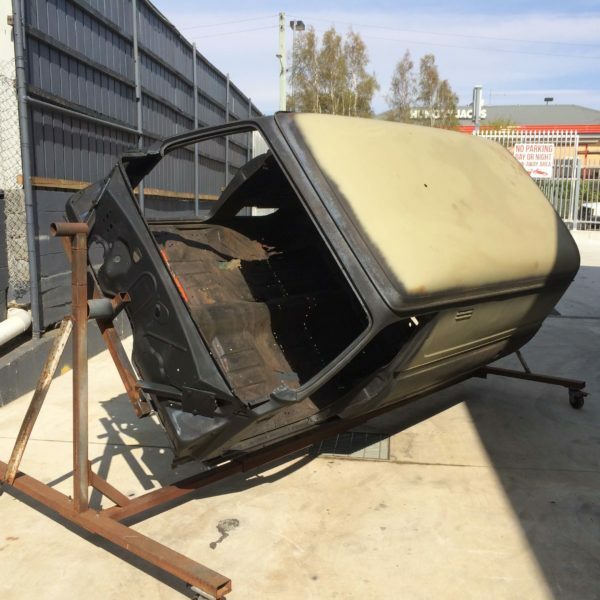 From normal cars, used cars, brand new ones, street cars and even race cars, Radiators Plus has been servicing every car owner making sure that they are driving safe. 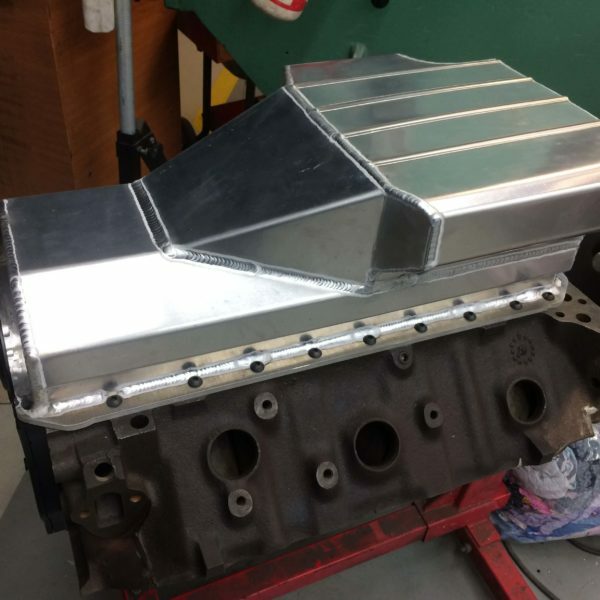 Here are some of the projects we are a part of. 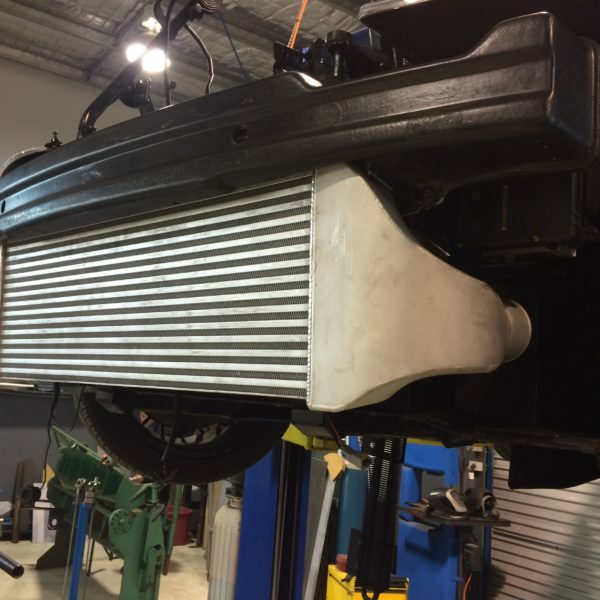 Radiators Plus shop vehicle restoration. 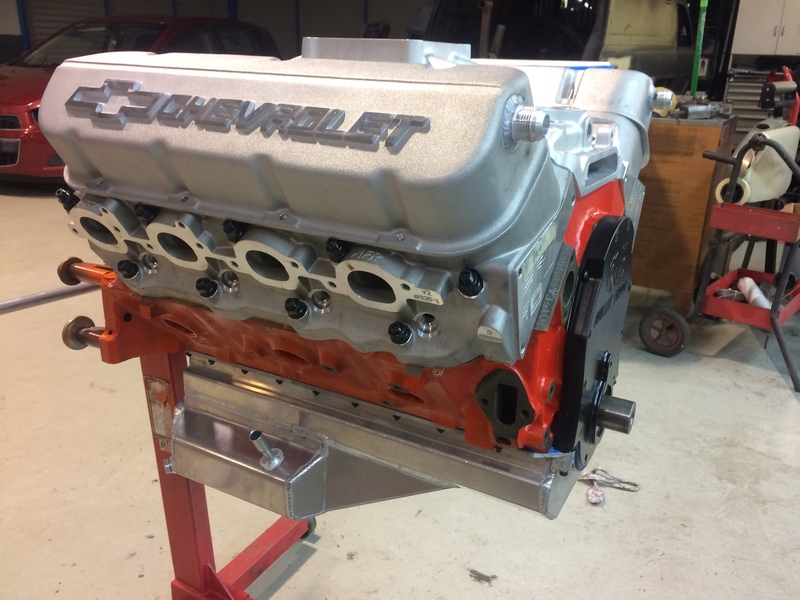 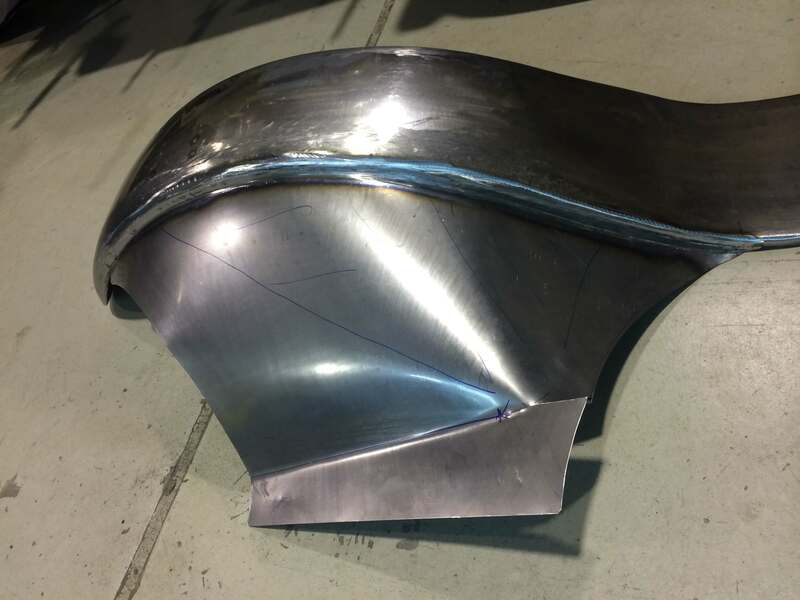 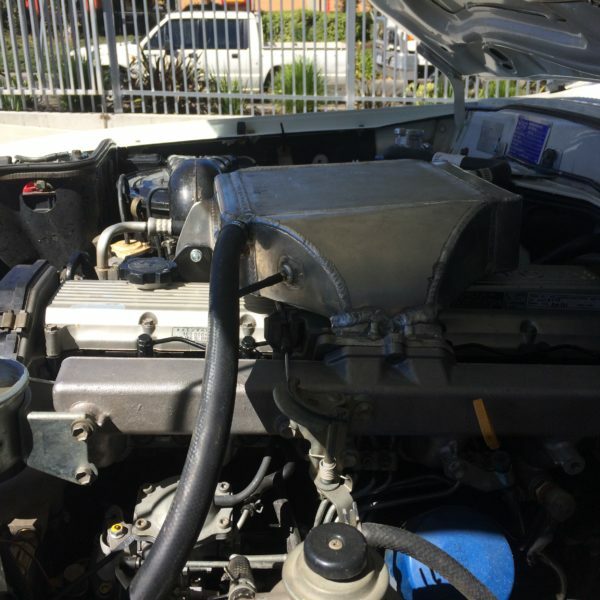 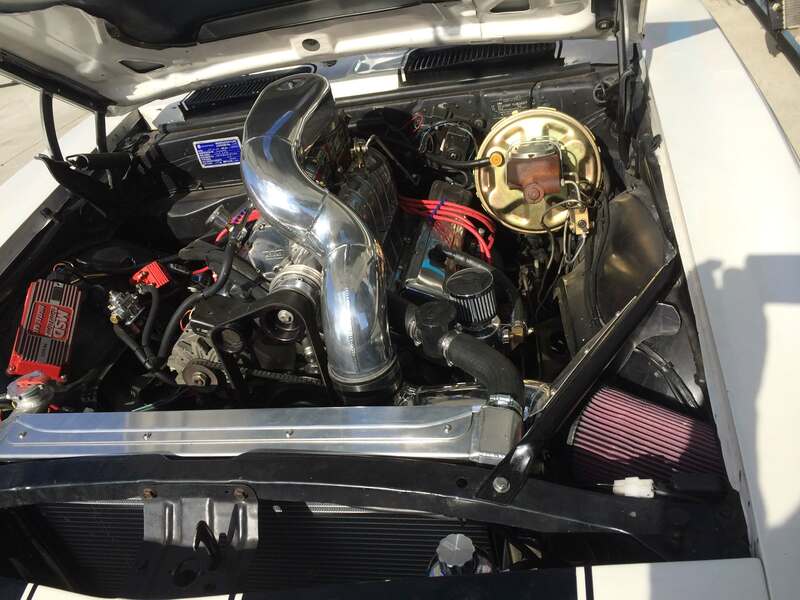 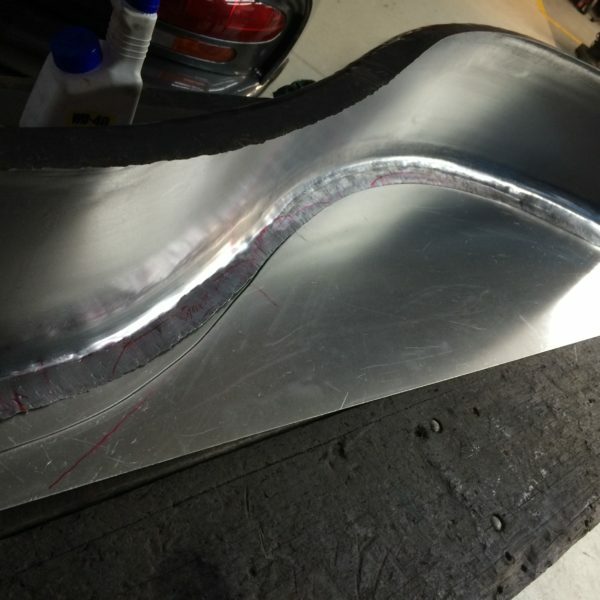 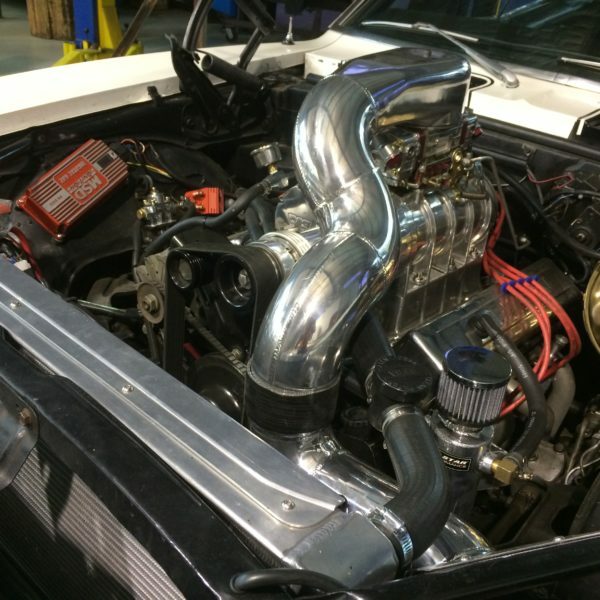 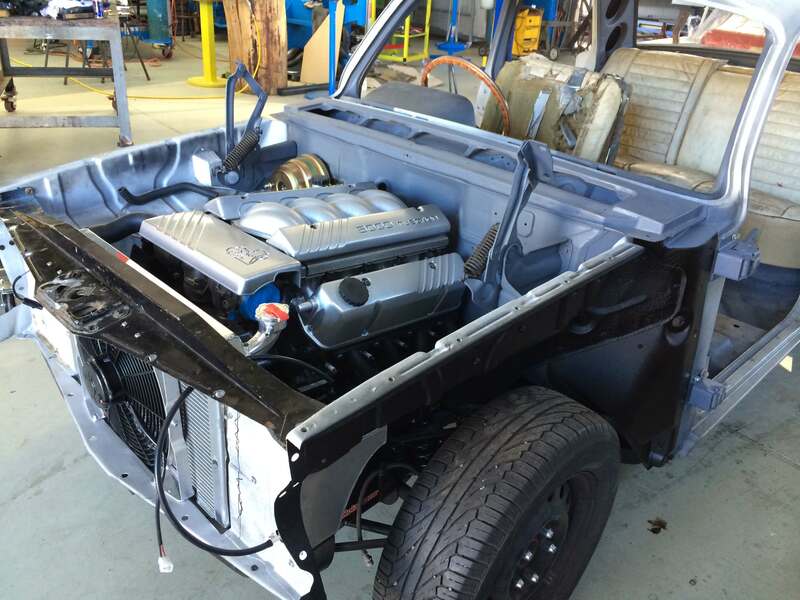 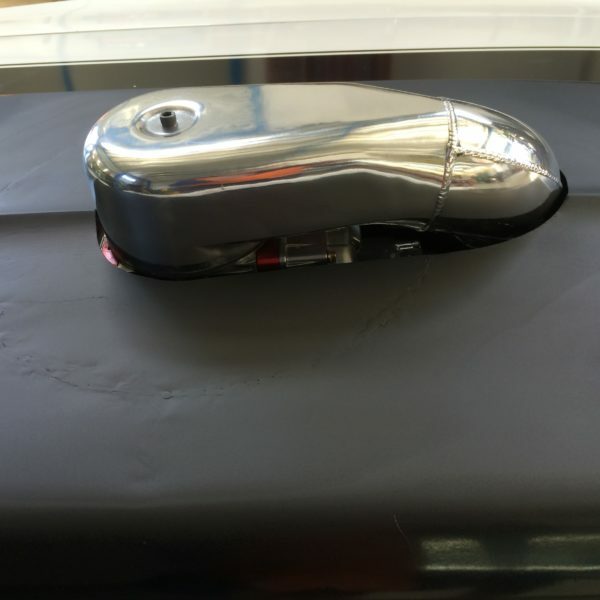 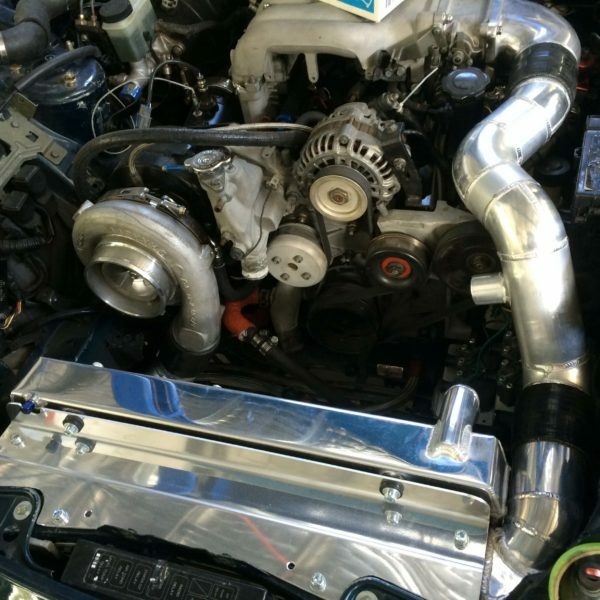 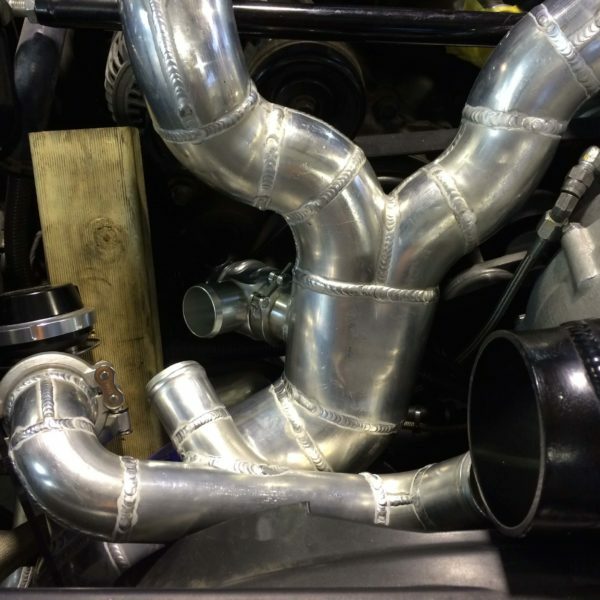 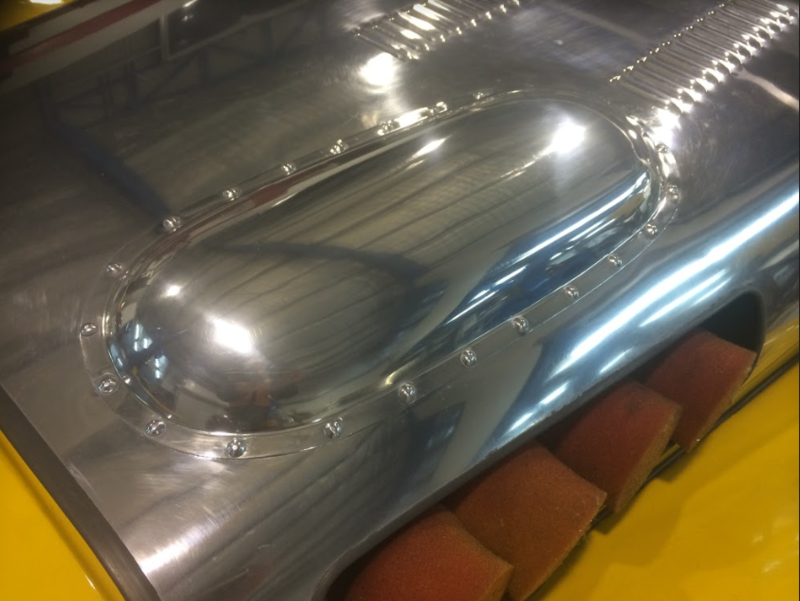 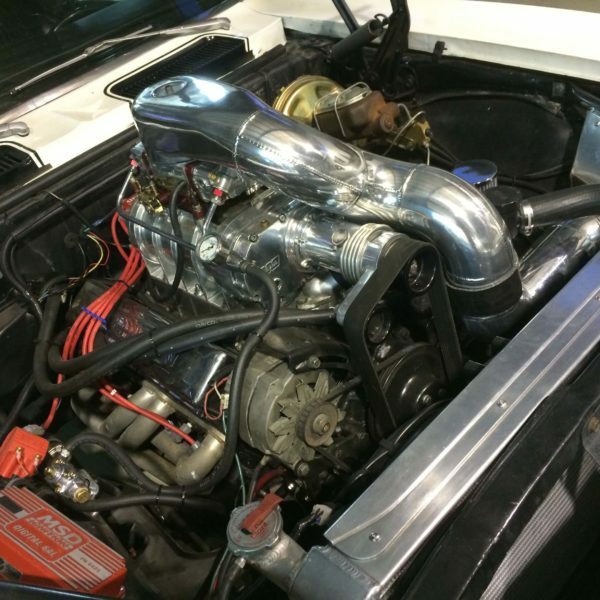 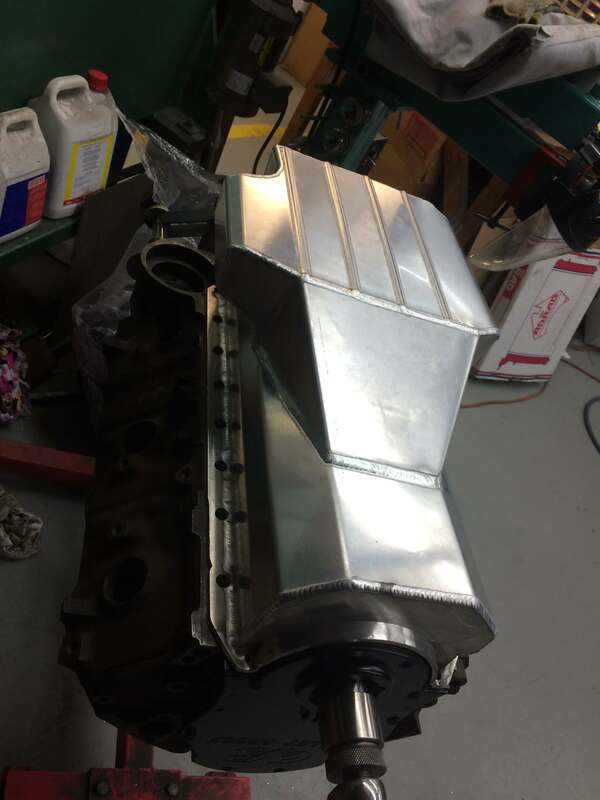 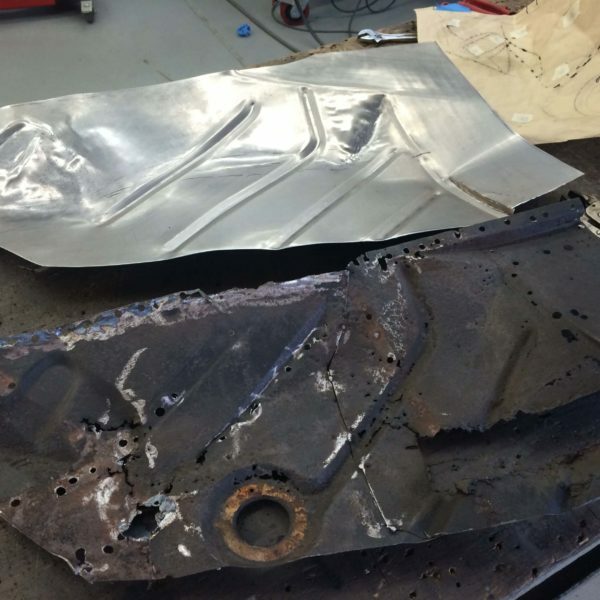 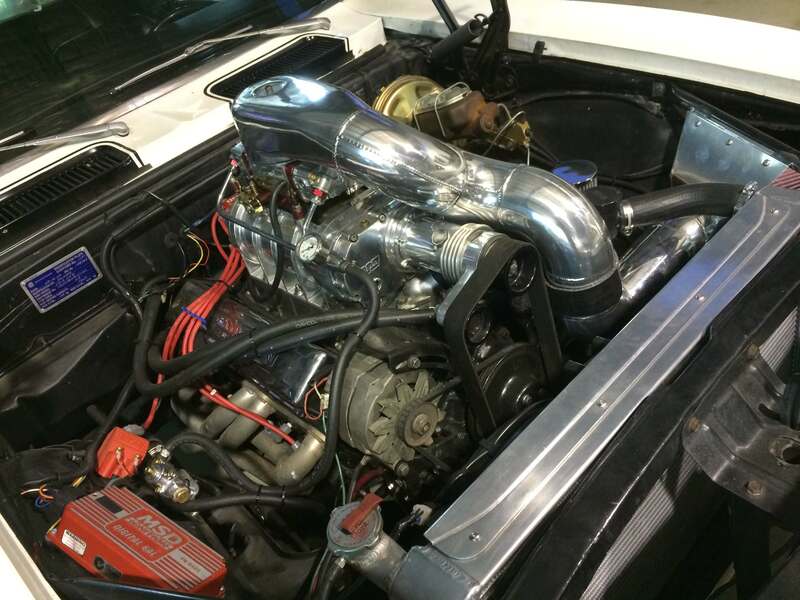 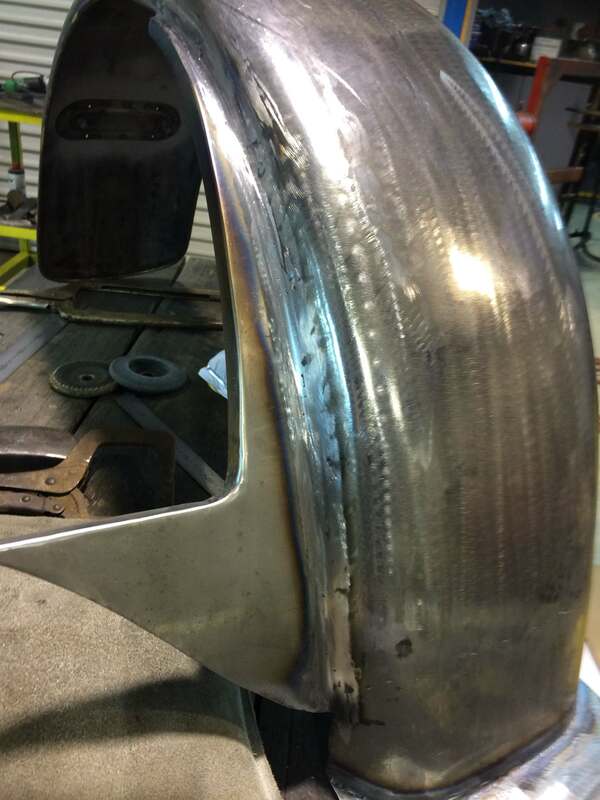 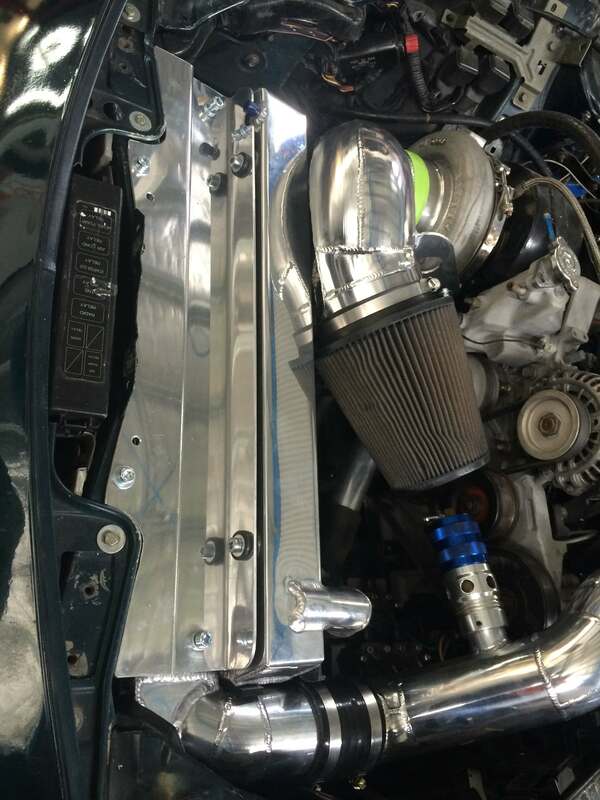 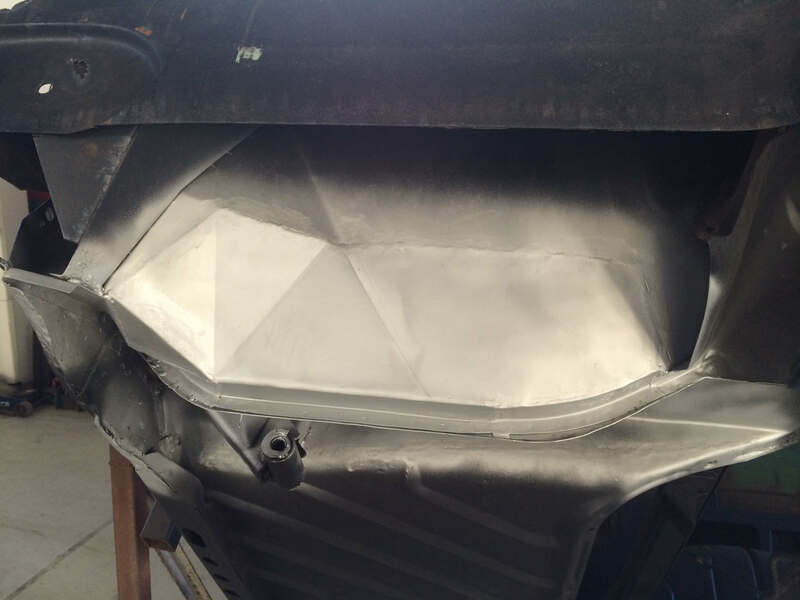 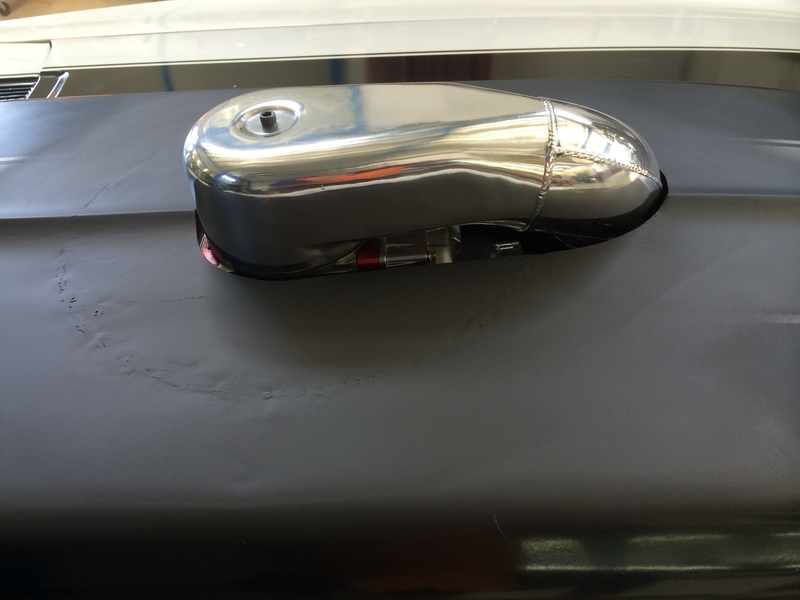 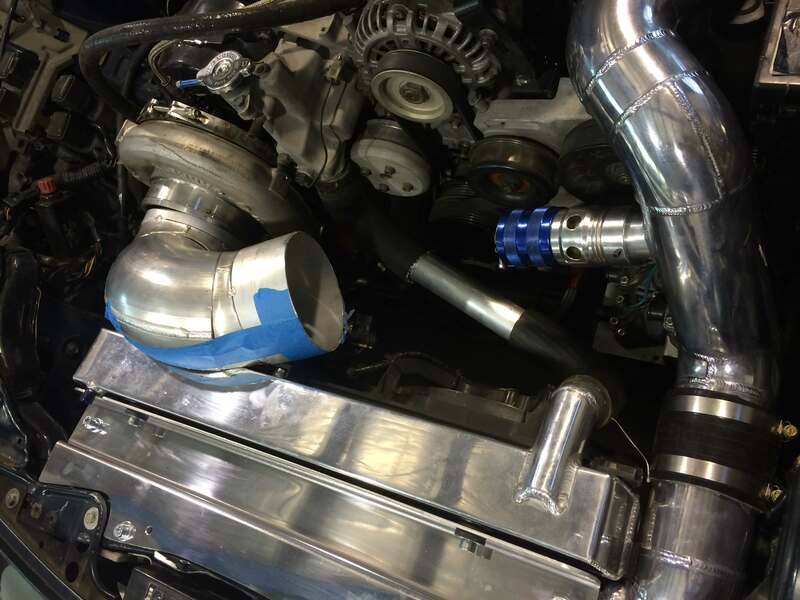 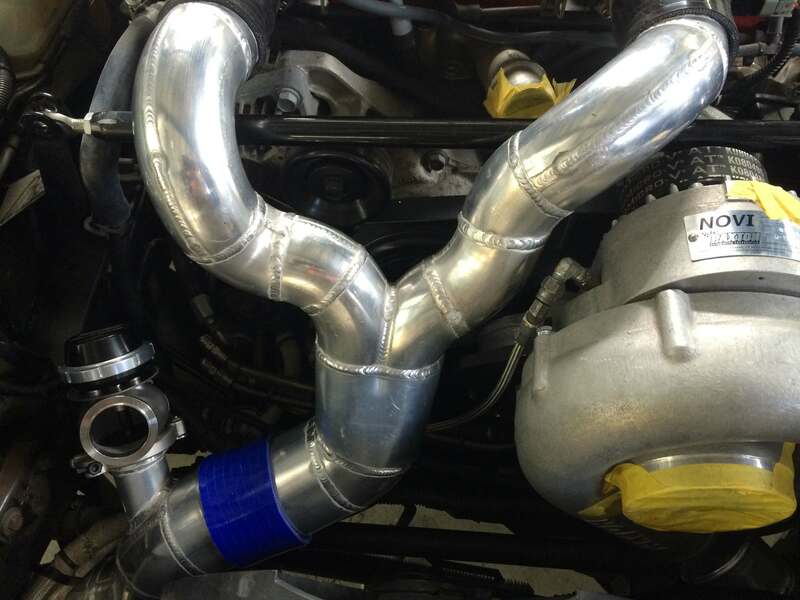 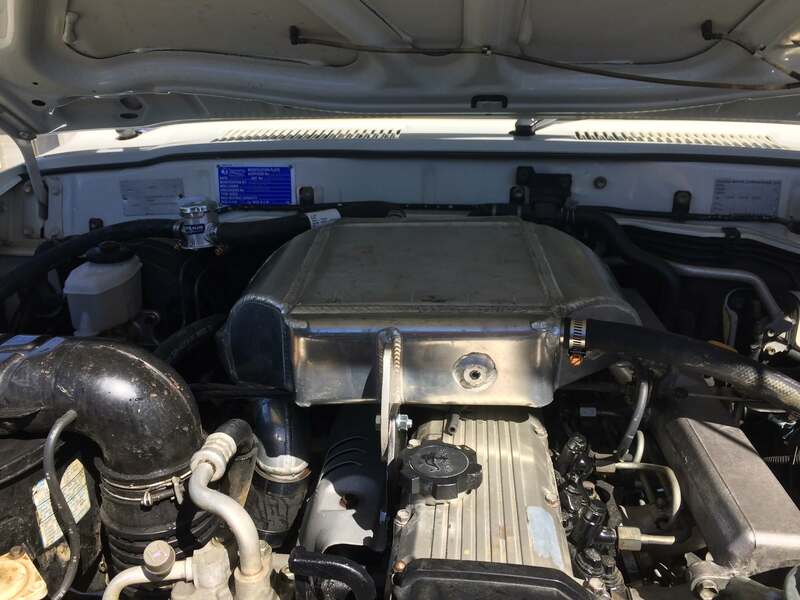 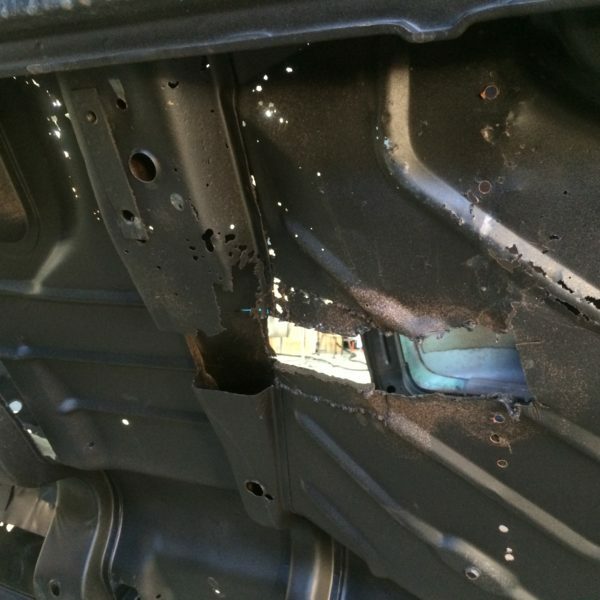 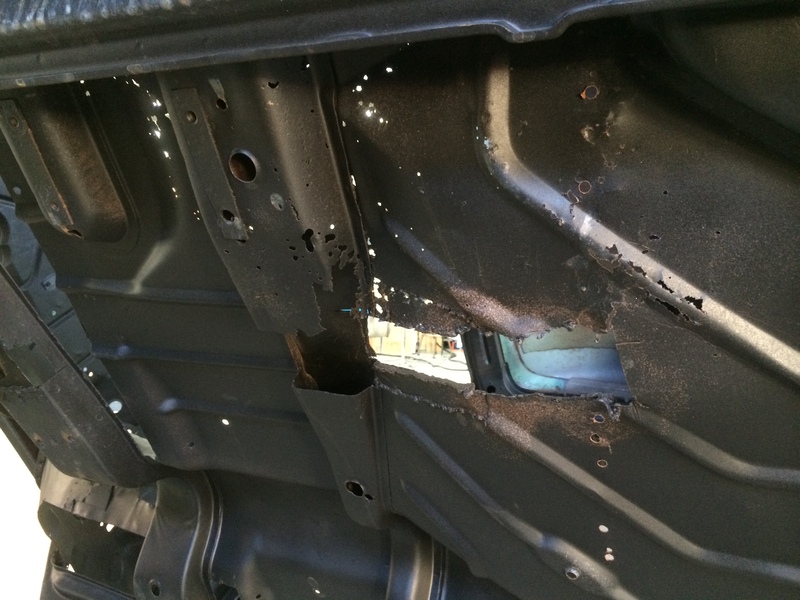 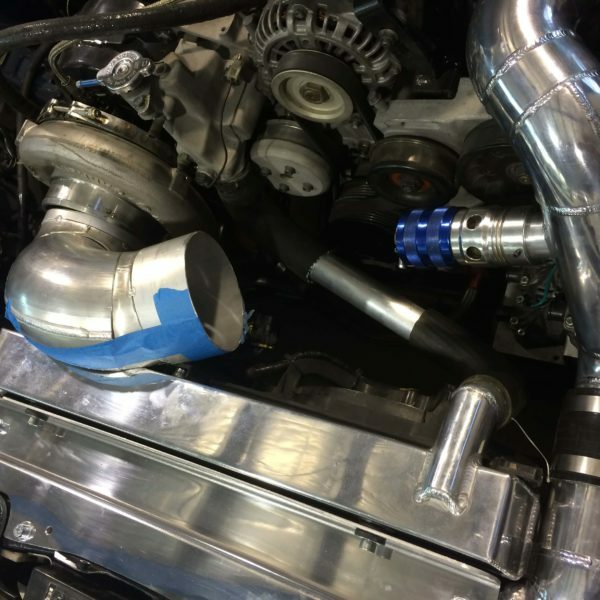 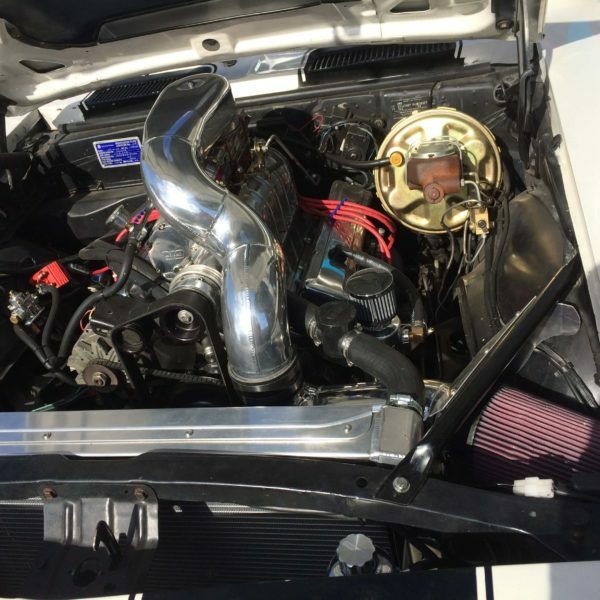 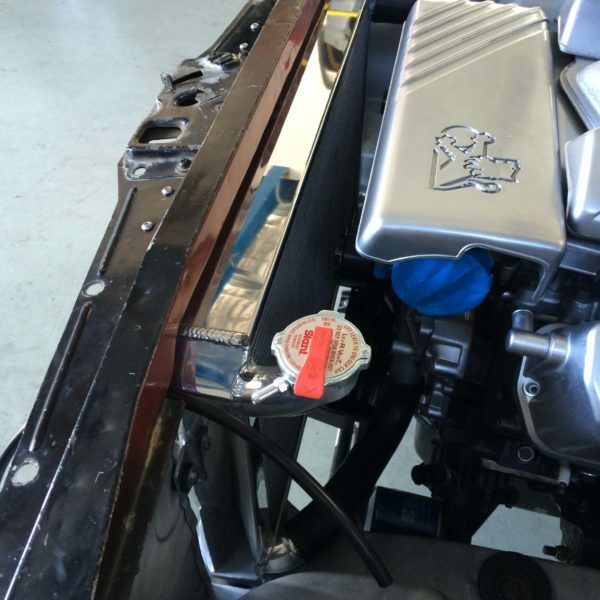 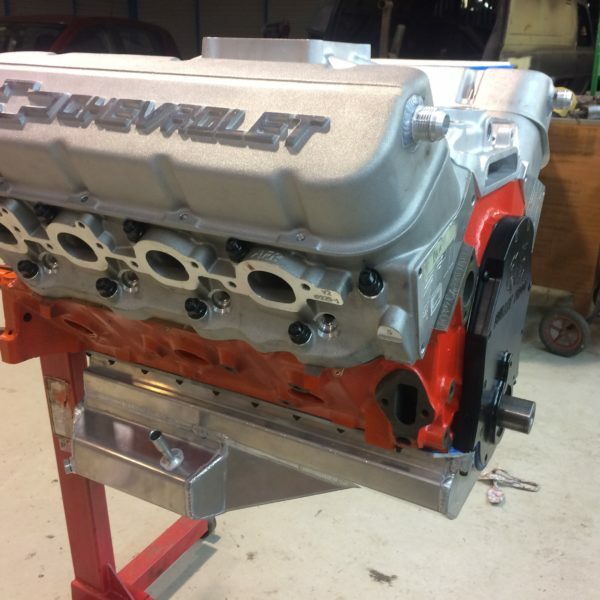 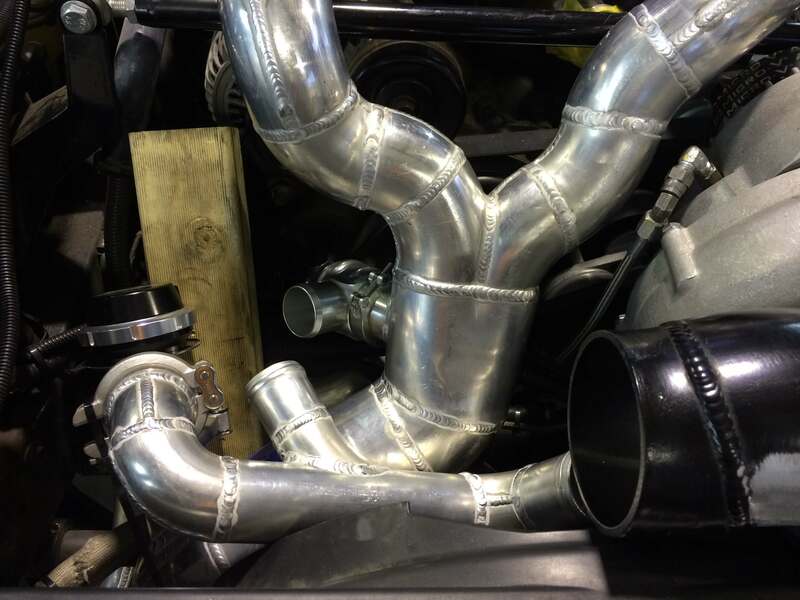 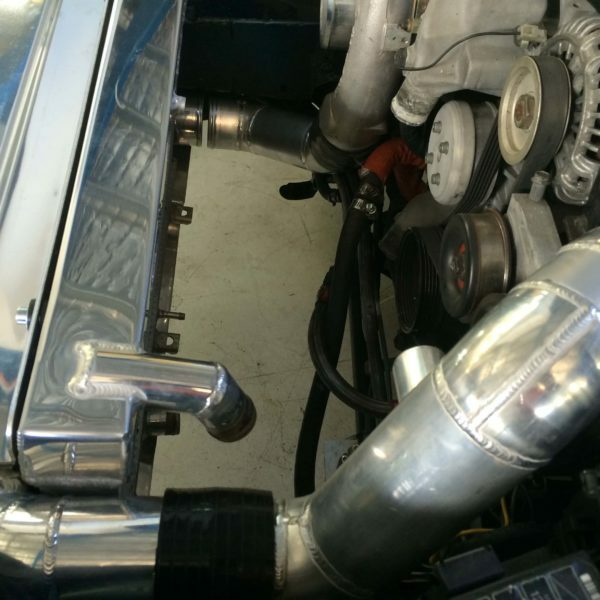 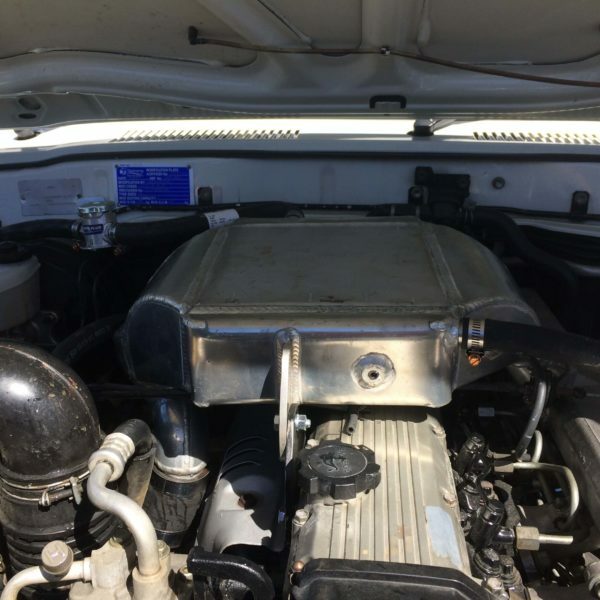 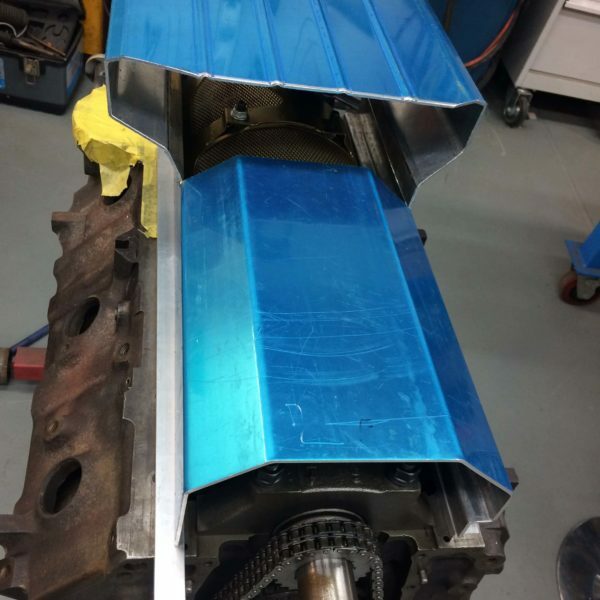 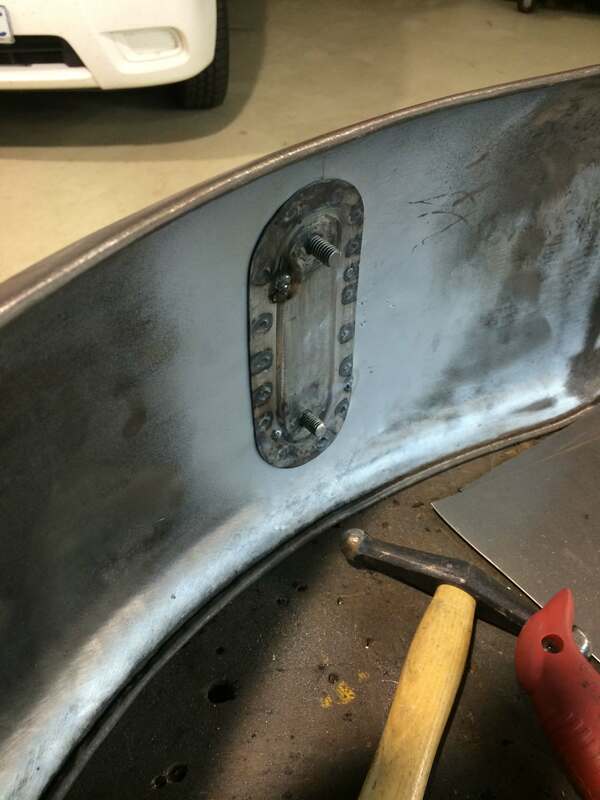 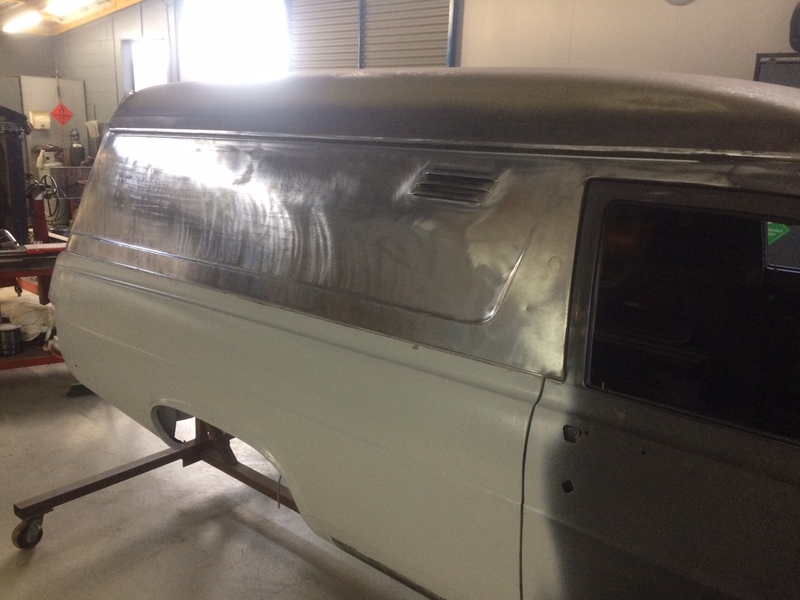 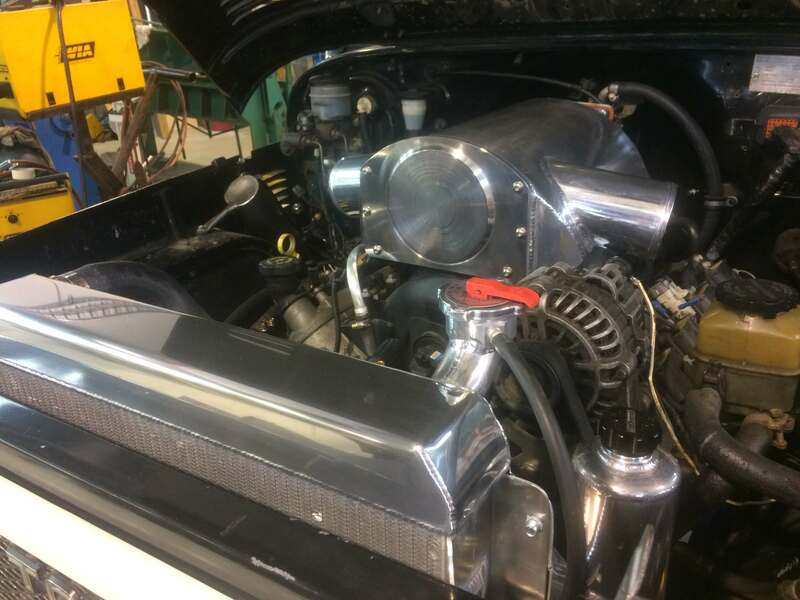 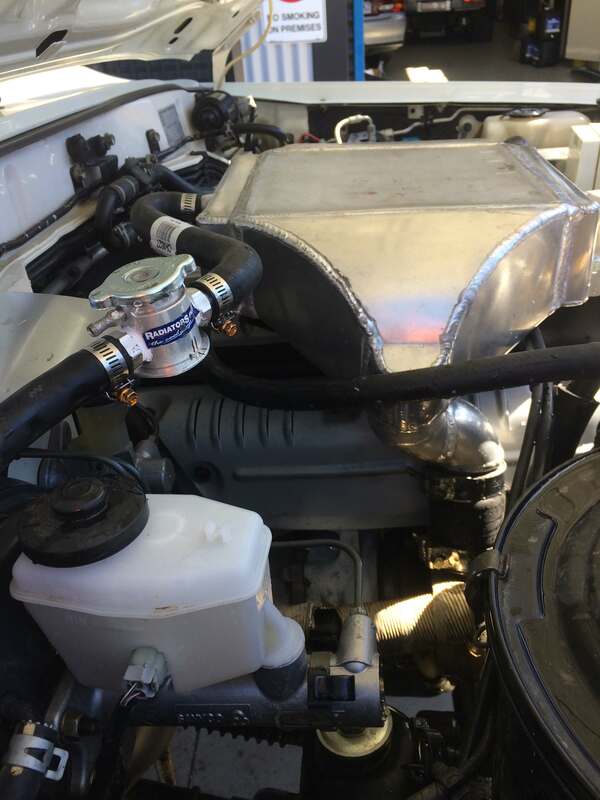 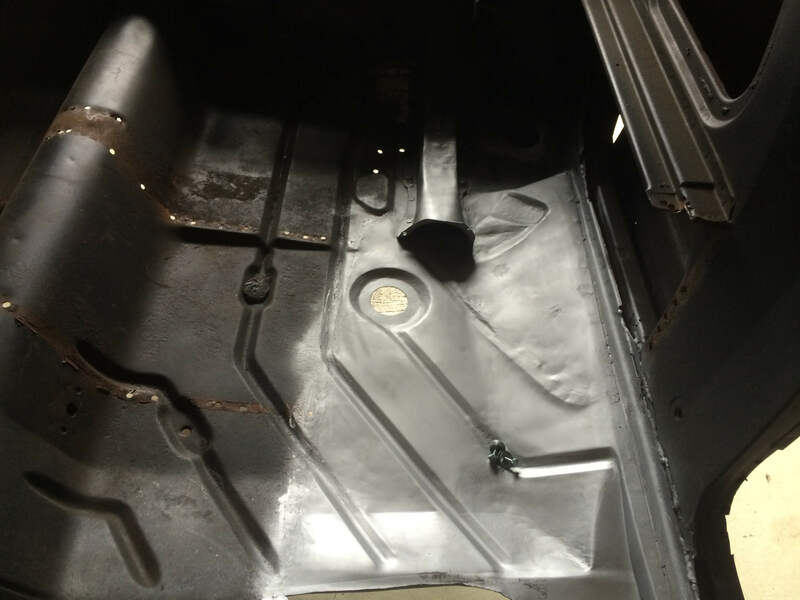 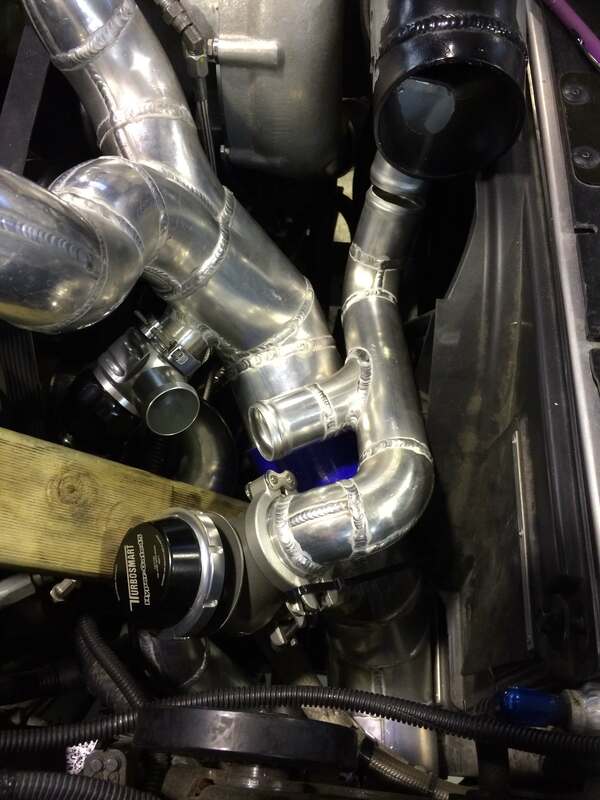 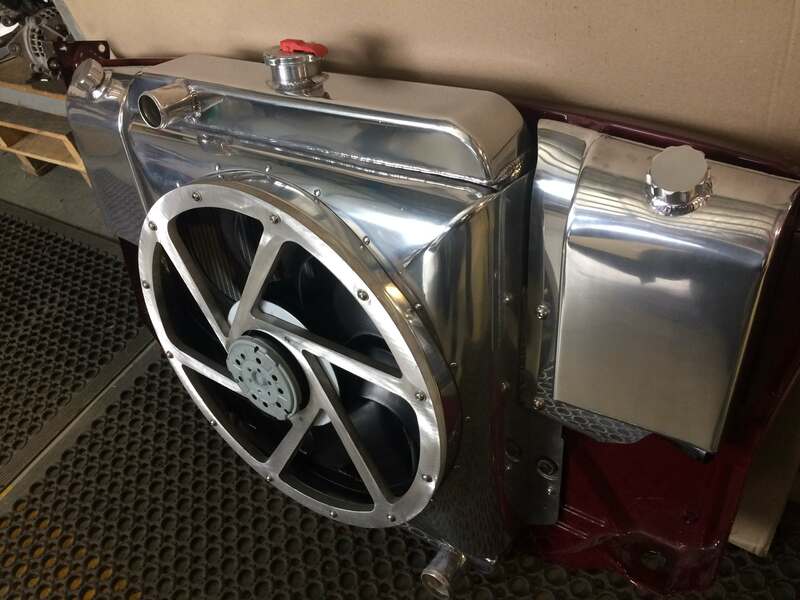 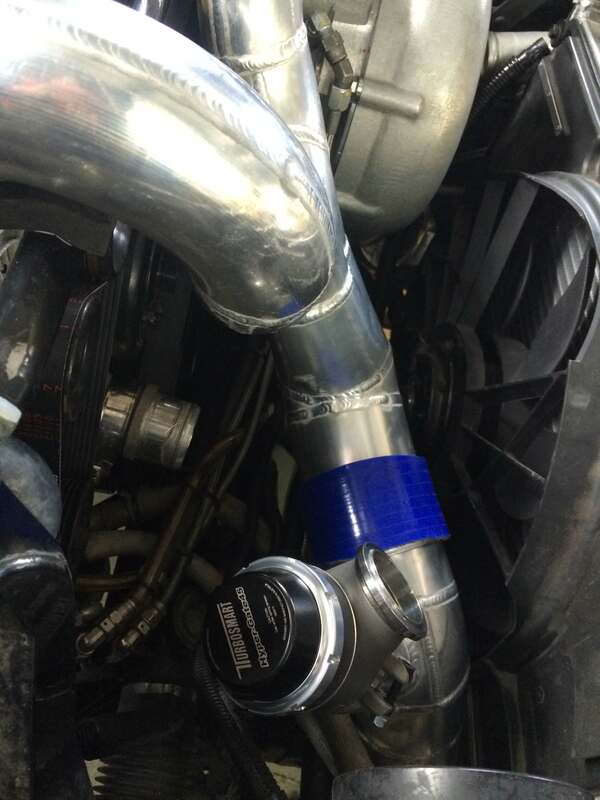 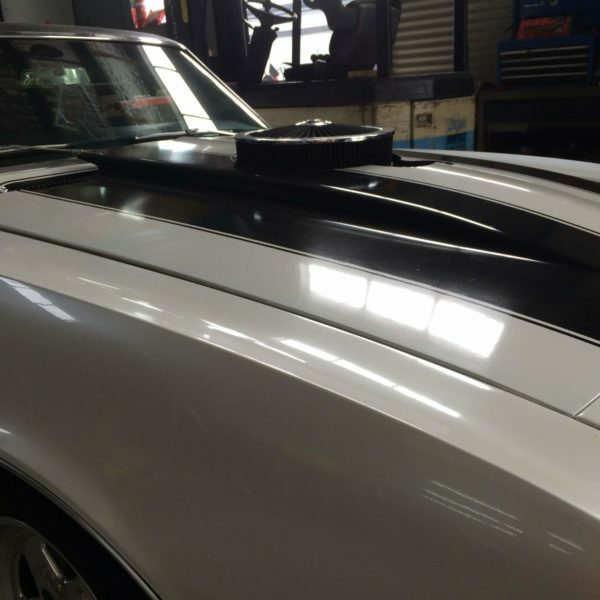 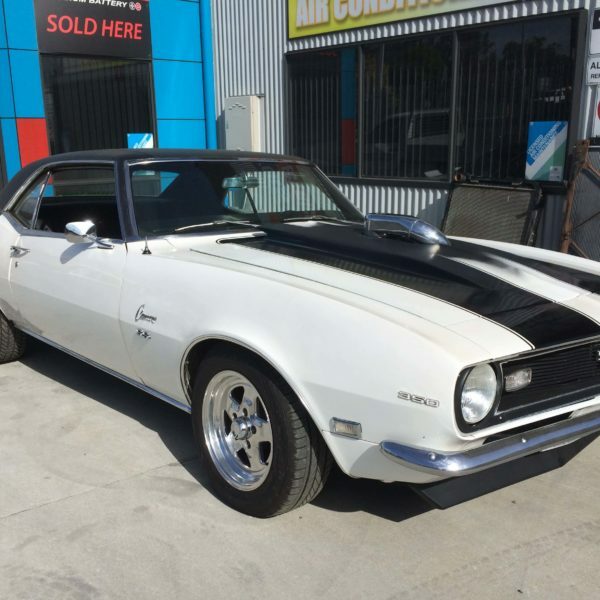 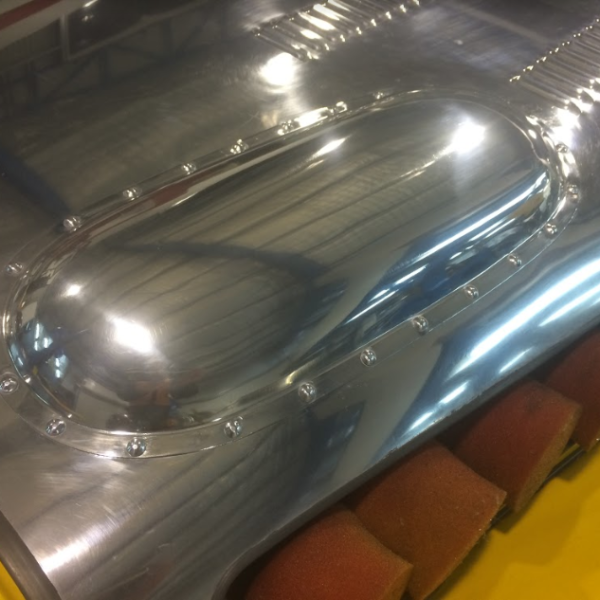 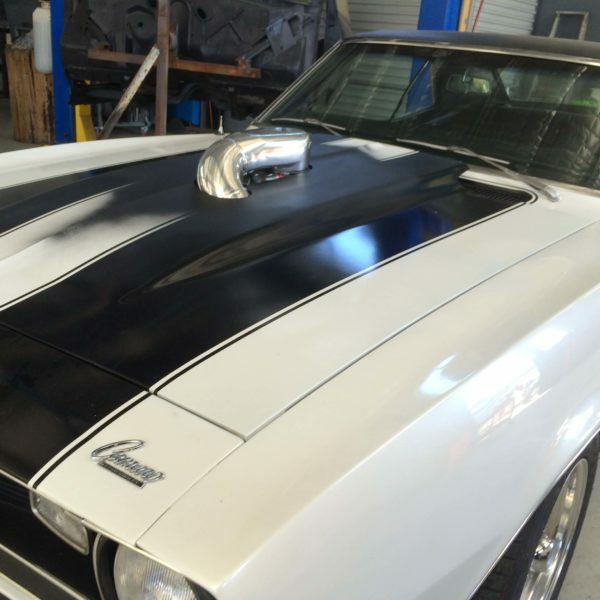 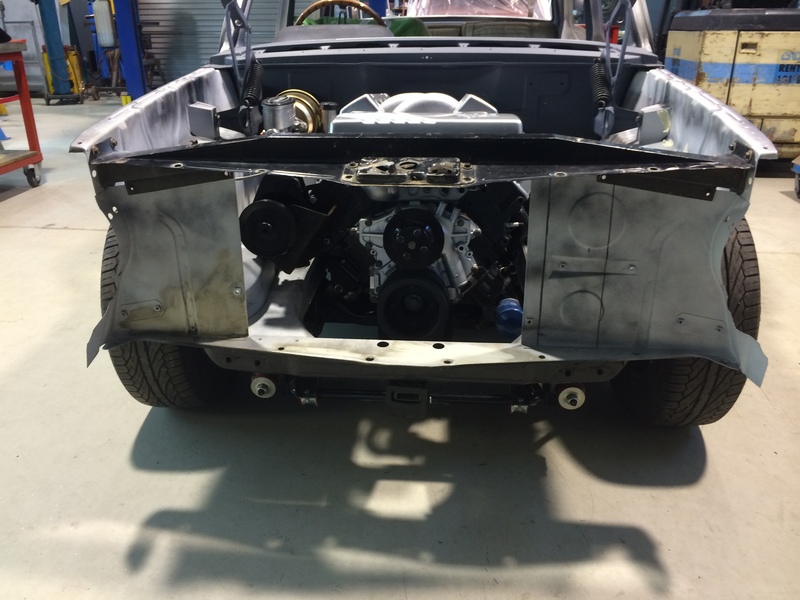 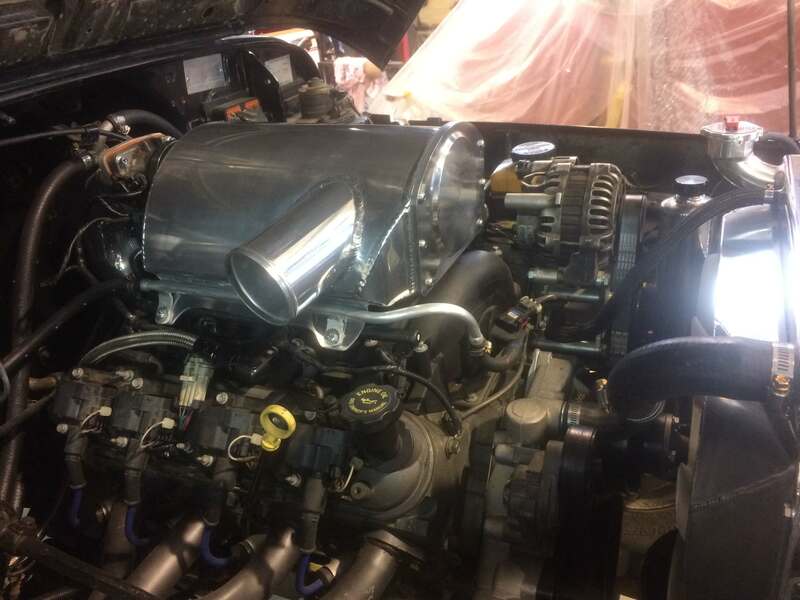 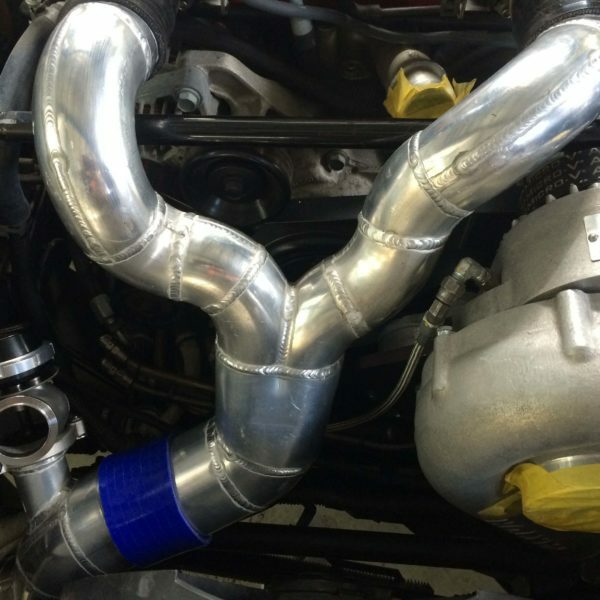 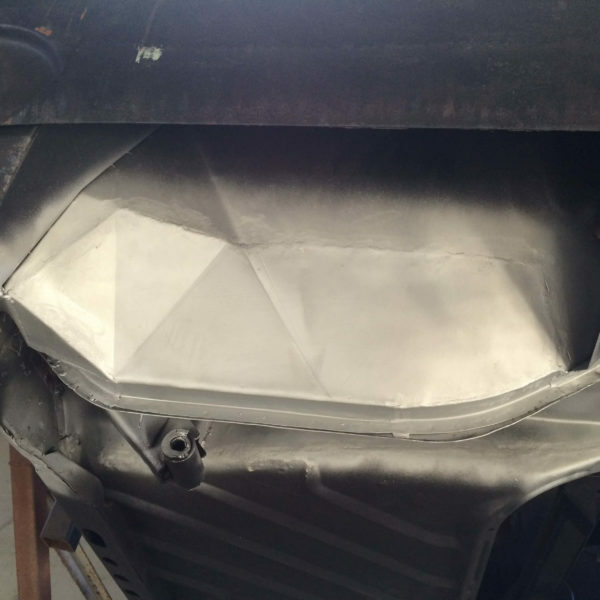 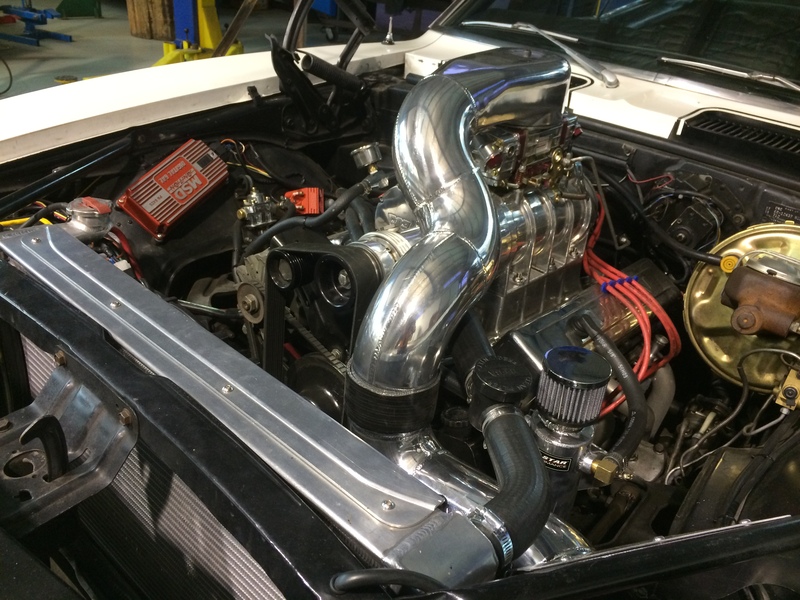 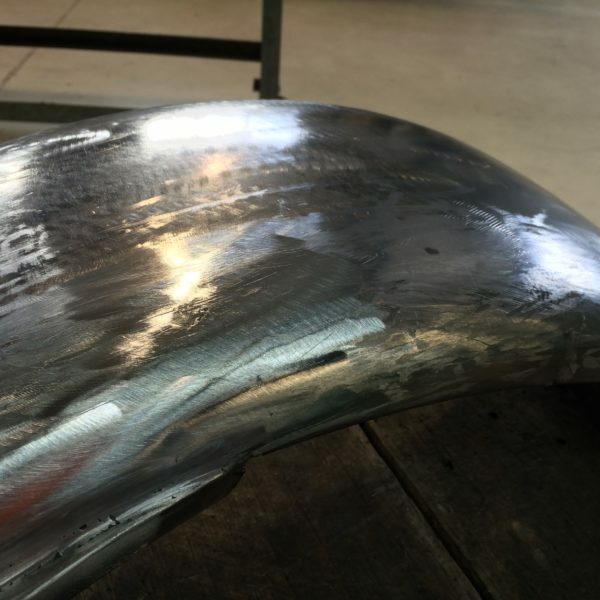 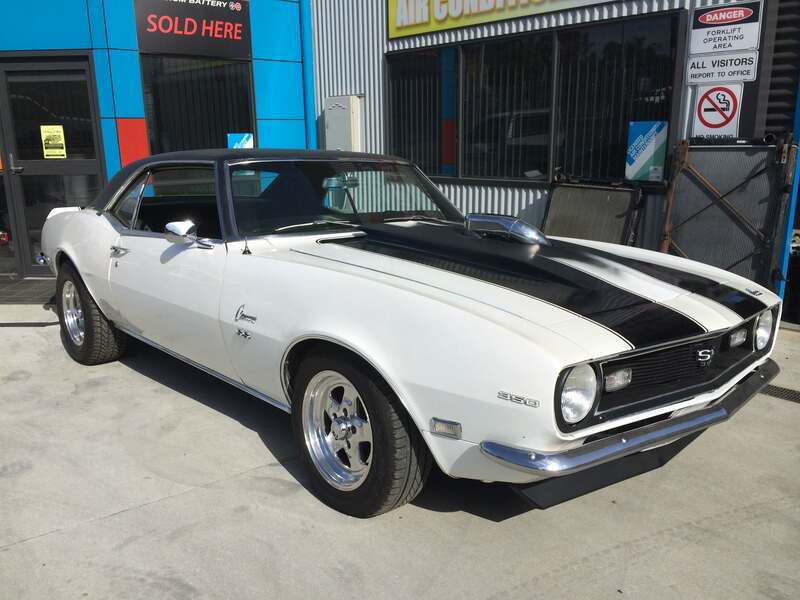 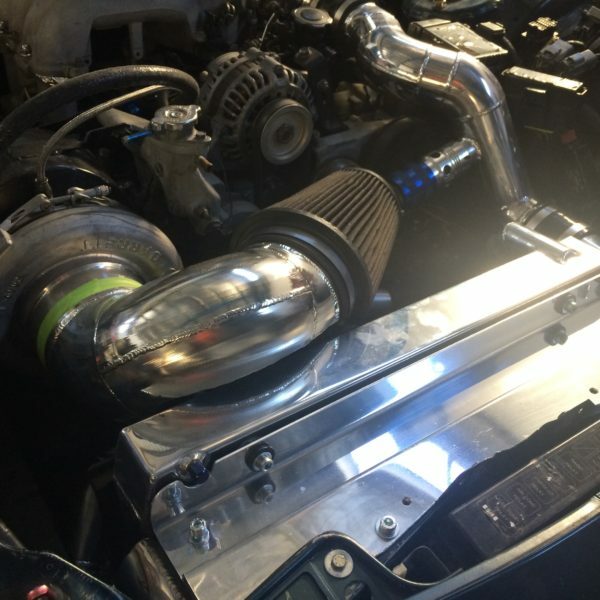 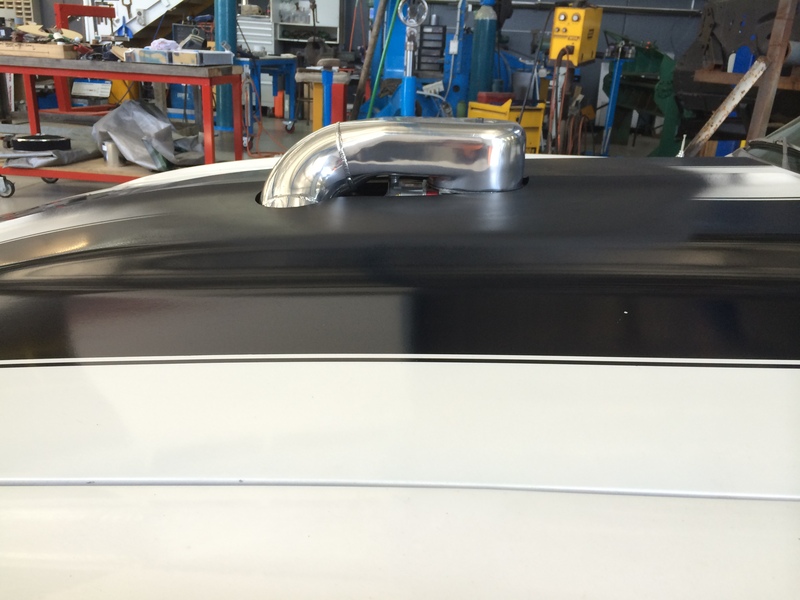 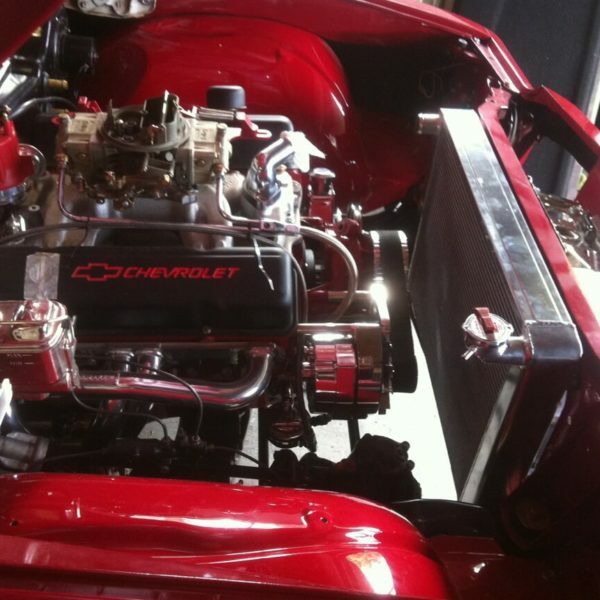 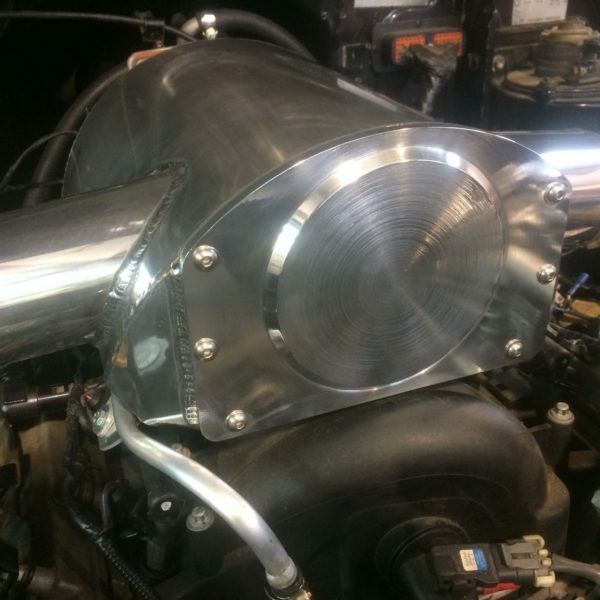 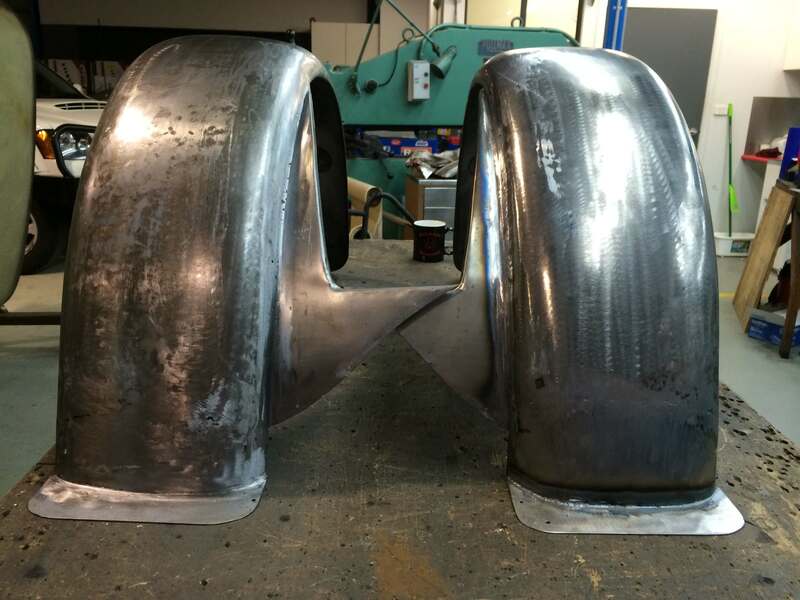 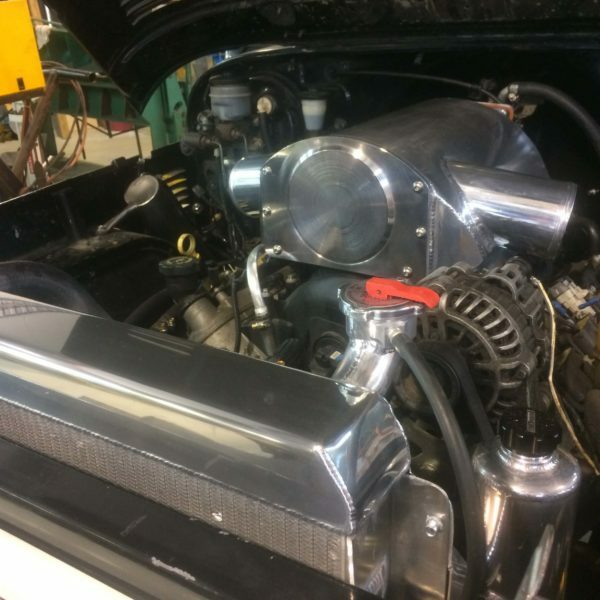 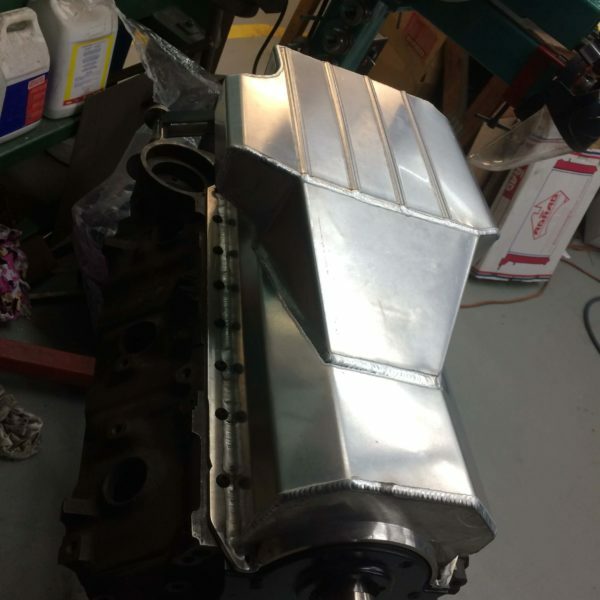 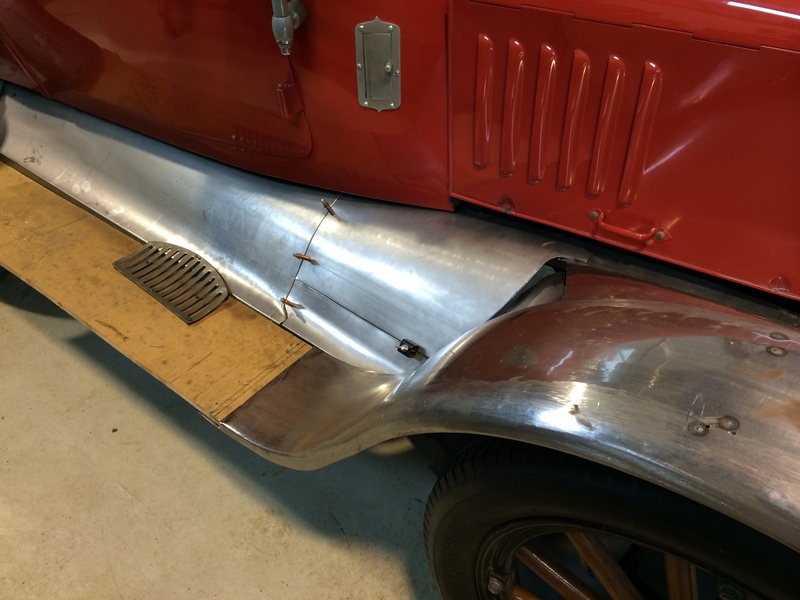 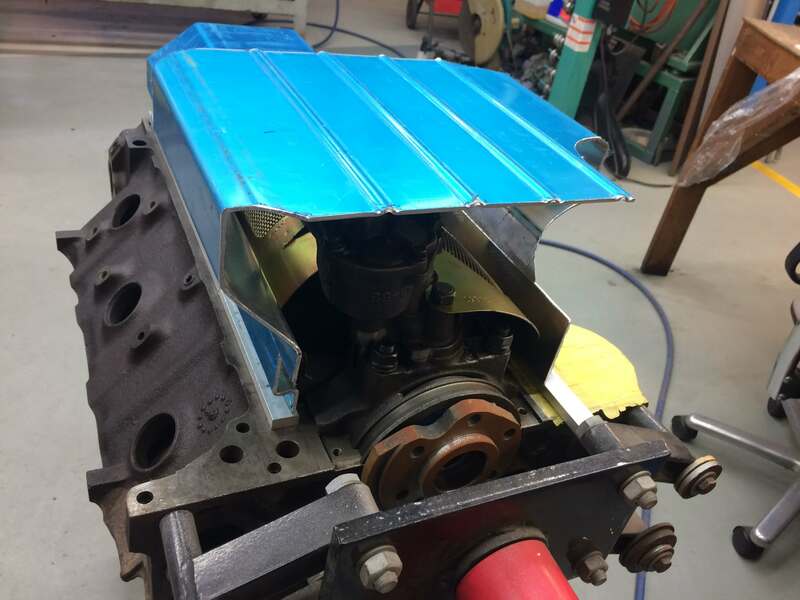 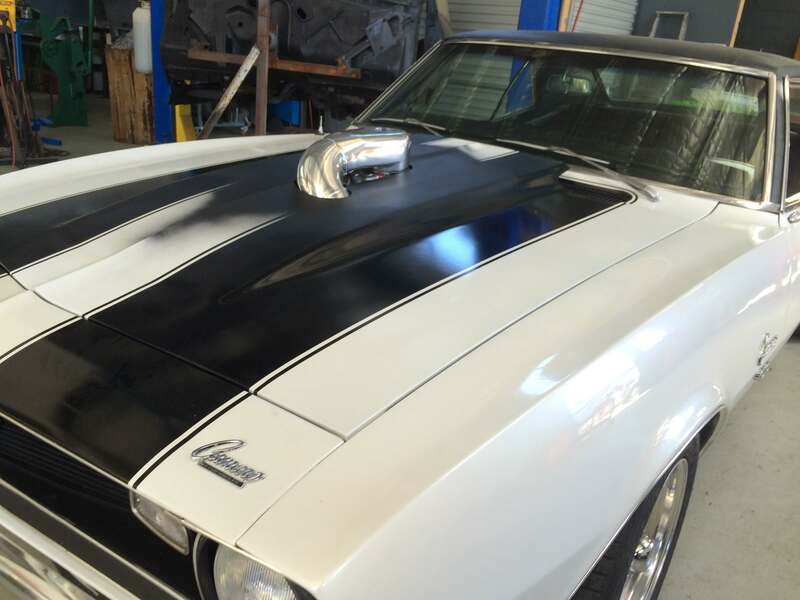 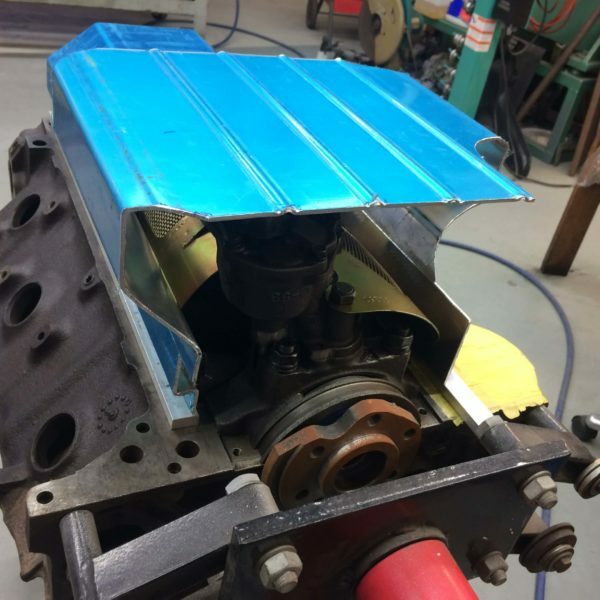 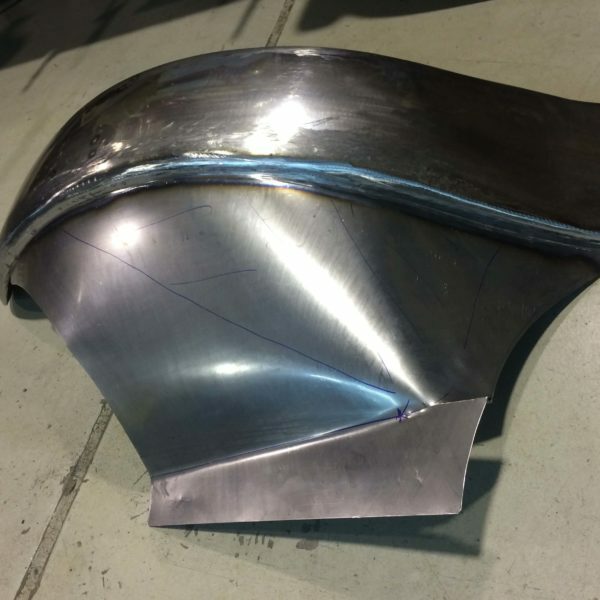 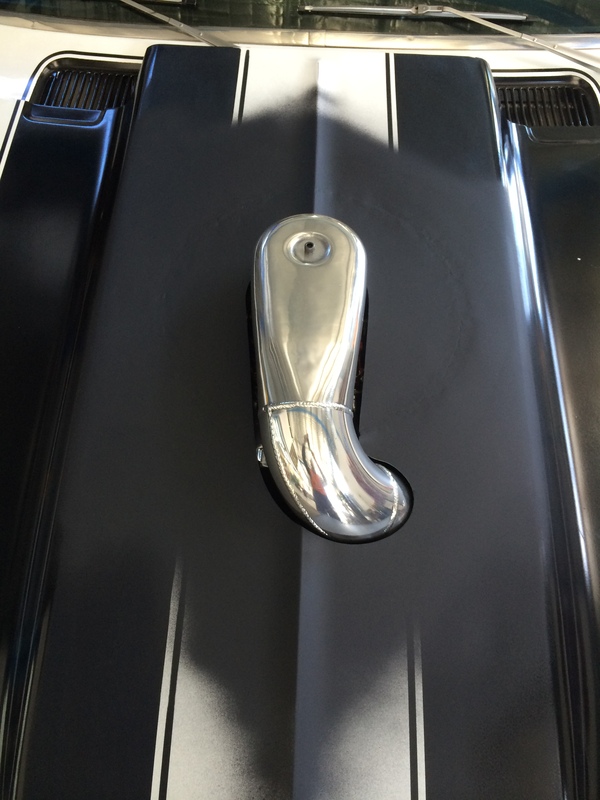 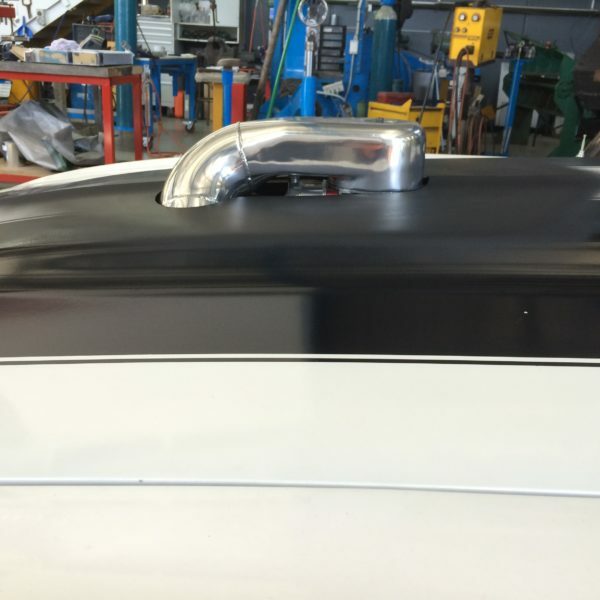 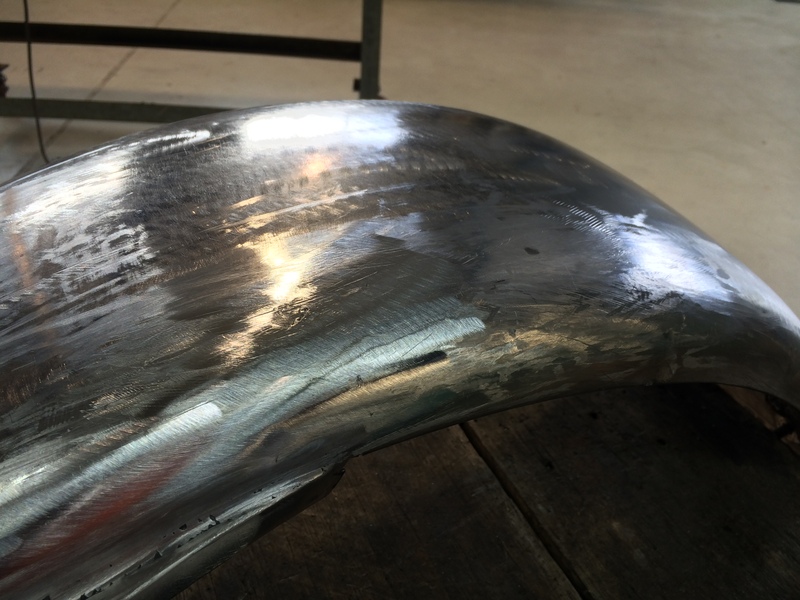 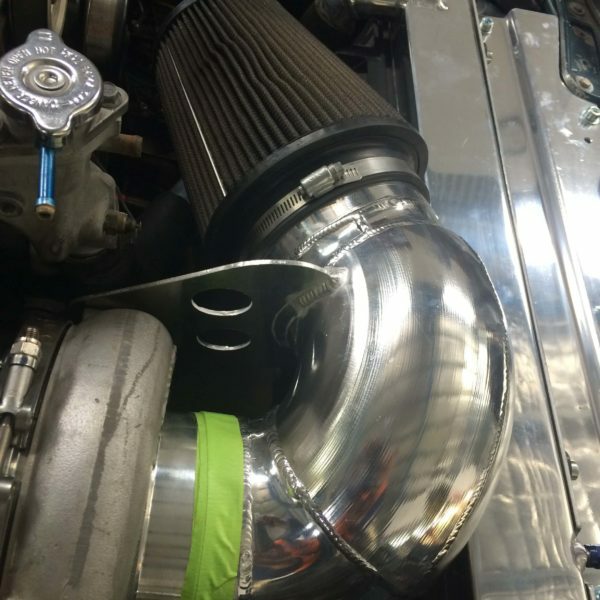 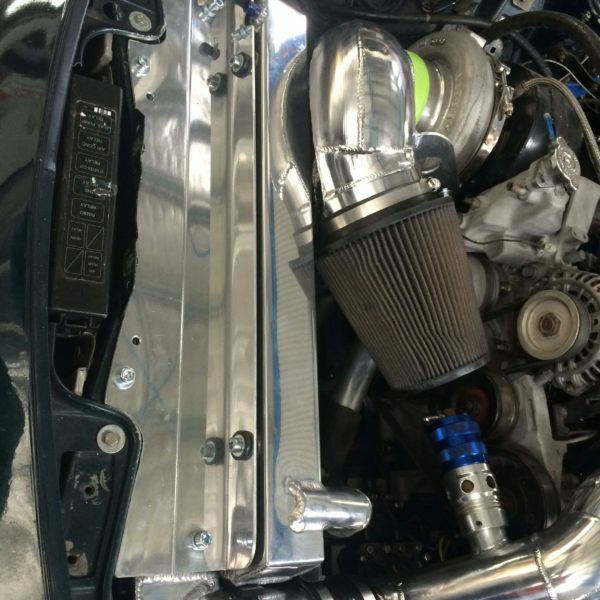 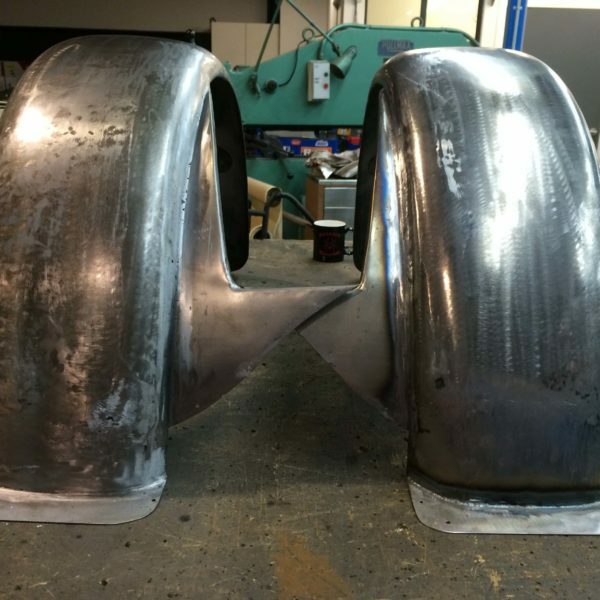 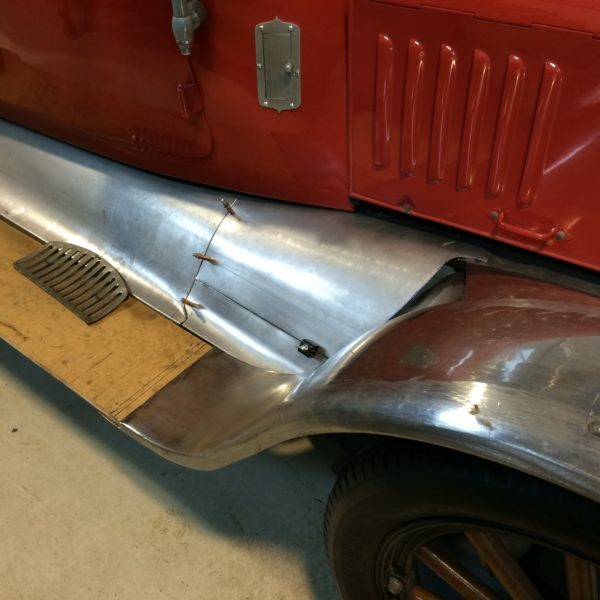 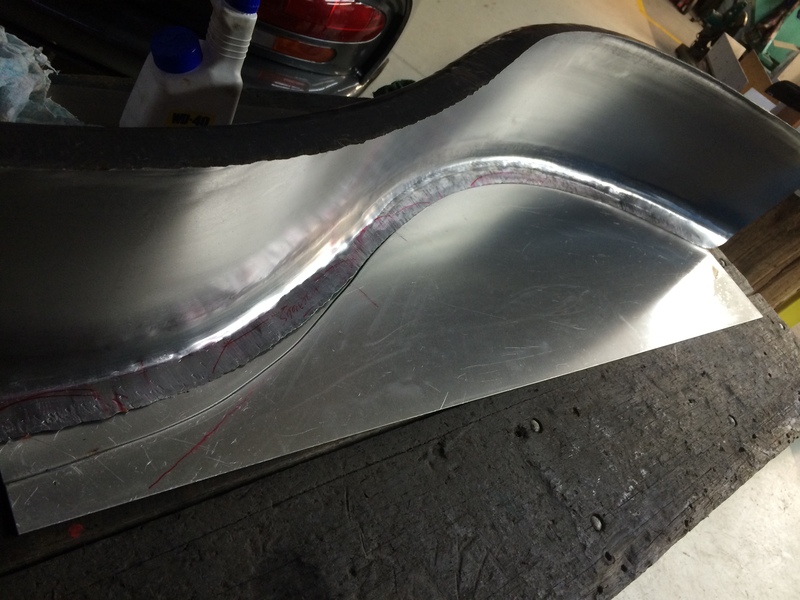 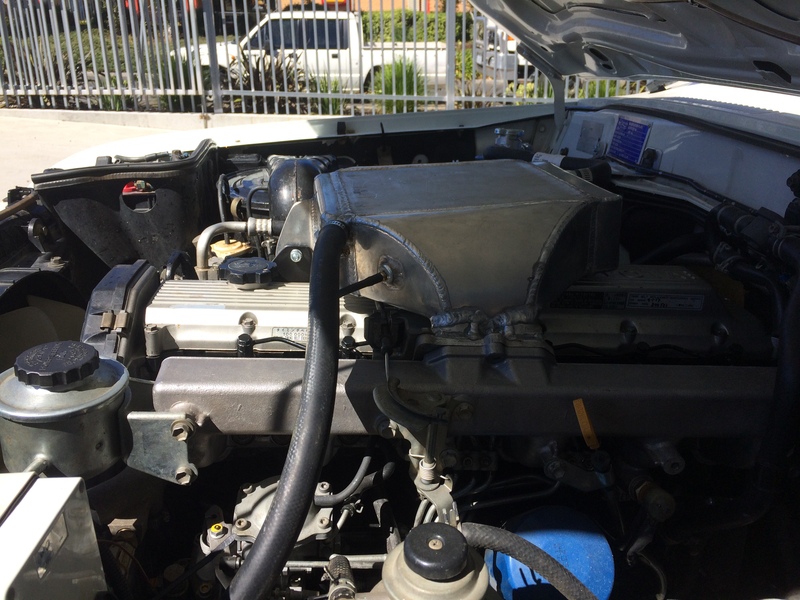 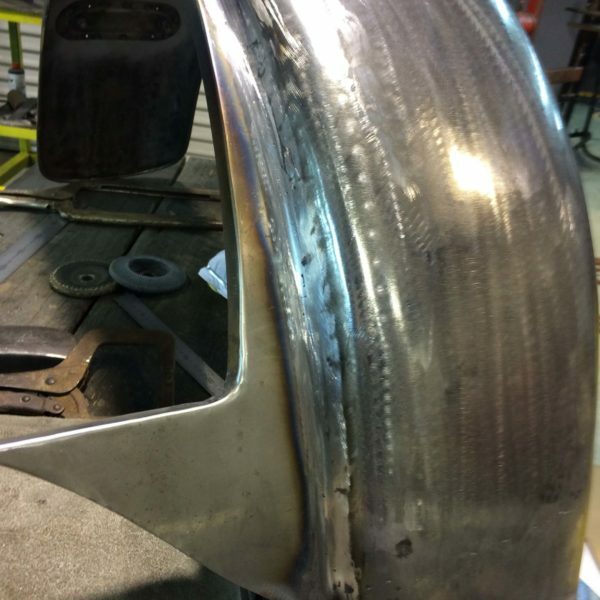 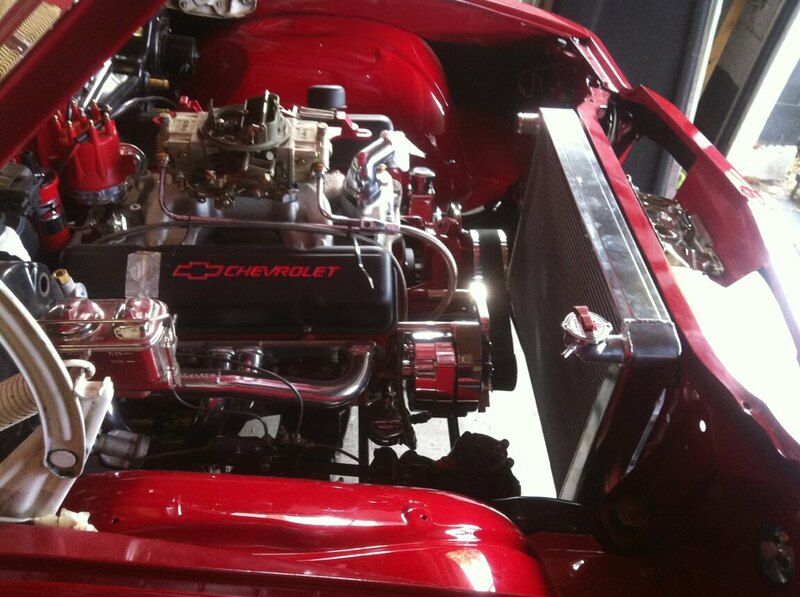 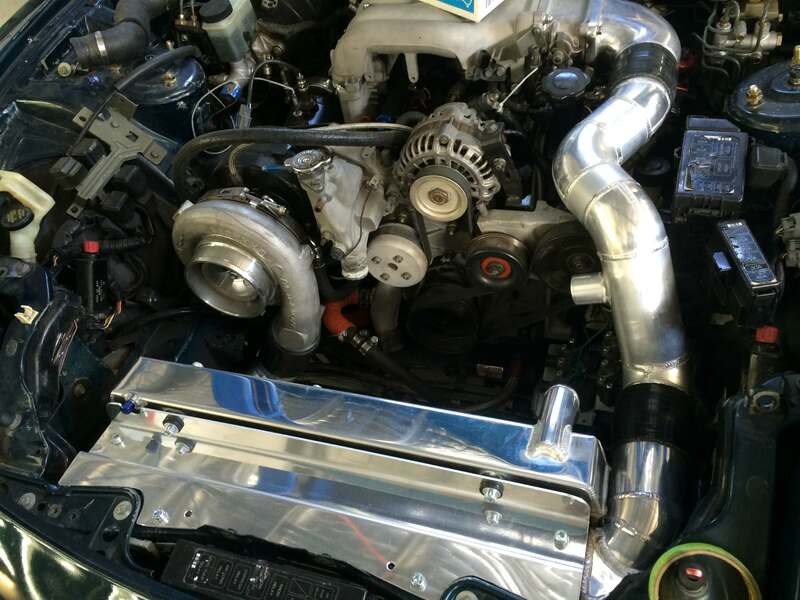 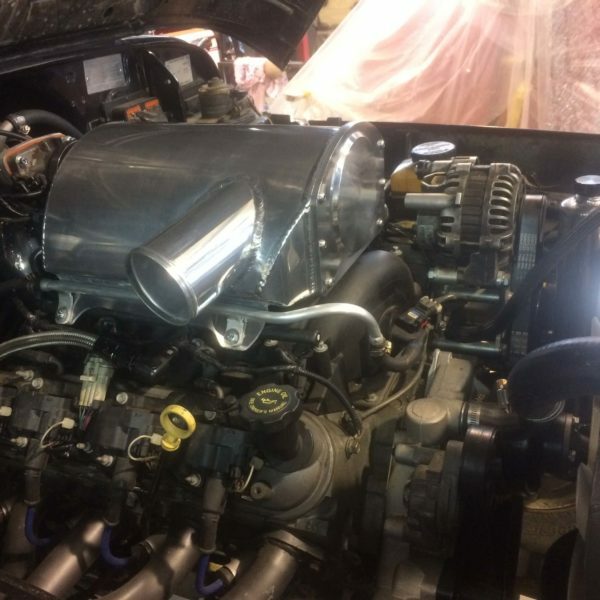 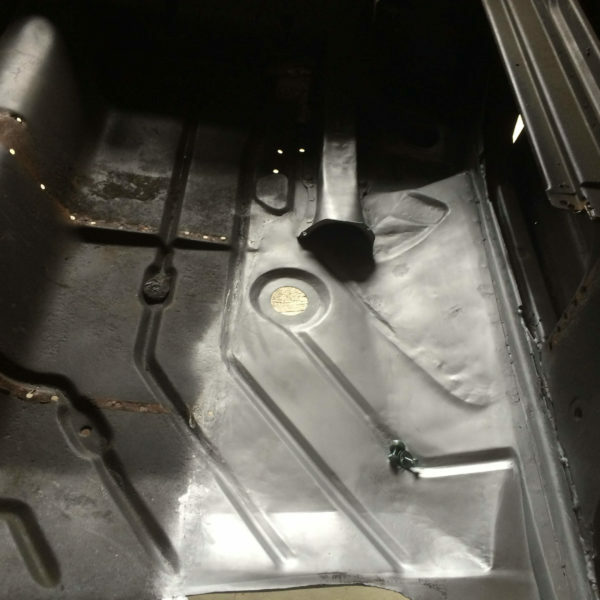 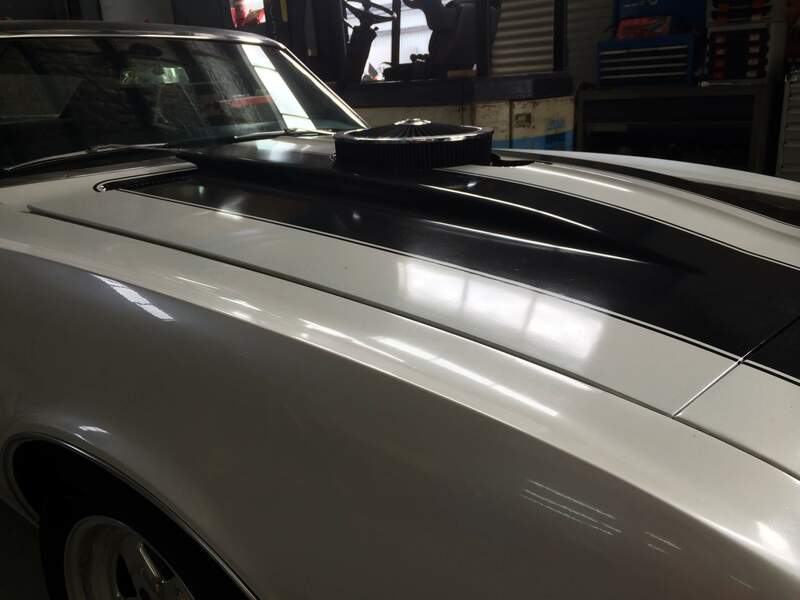 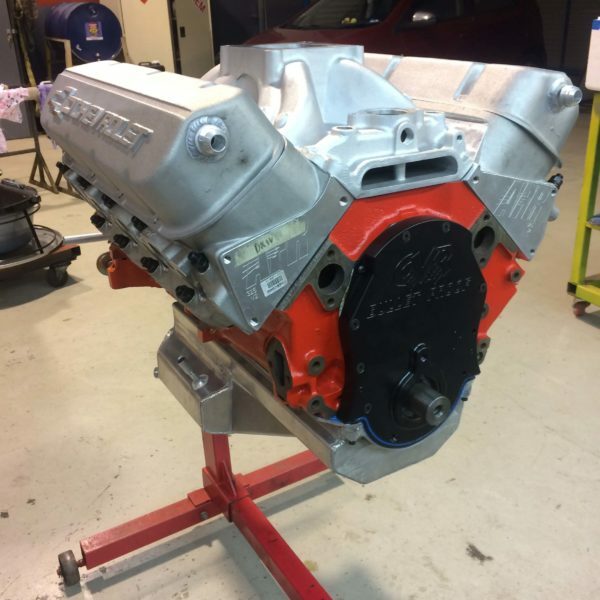 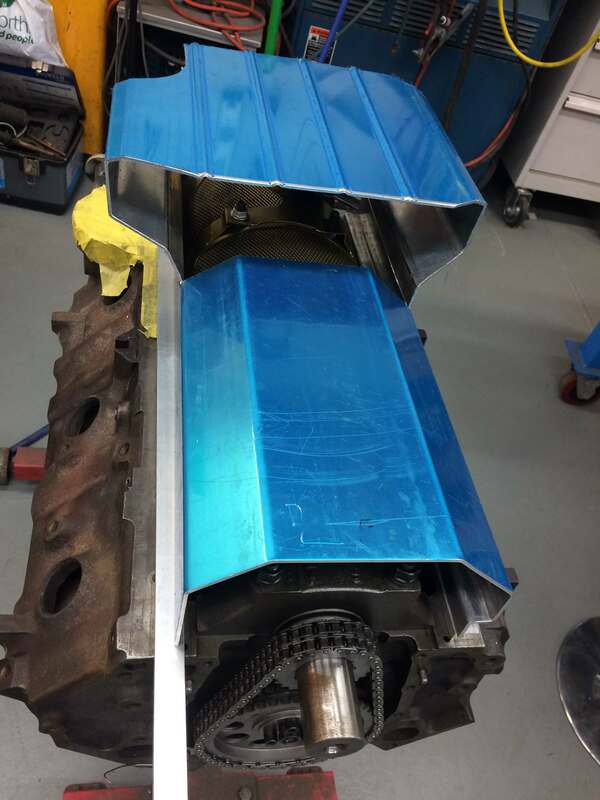 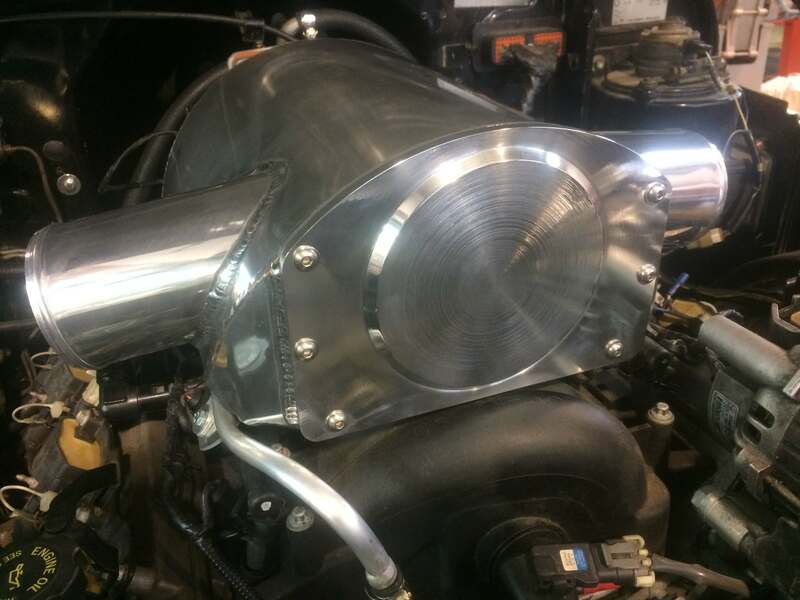 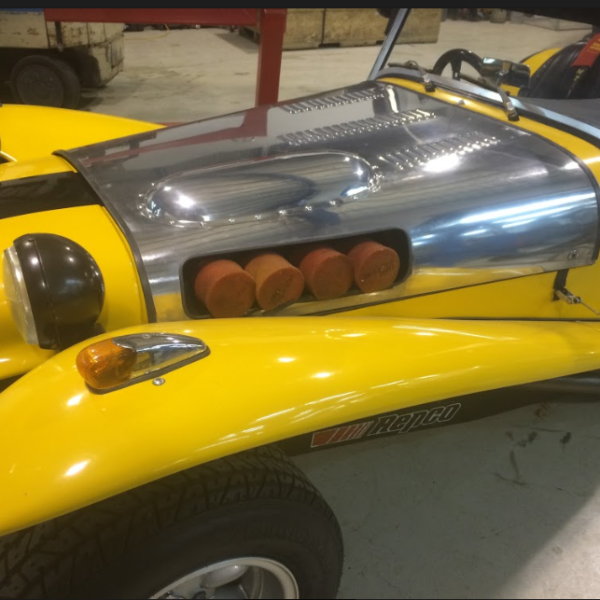 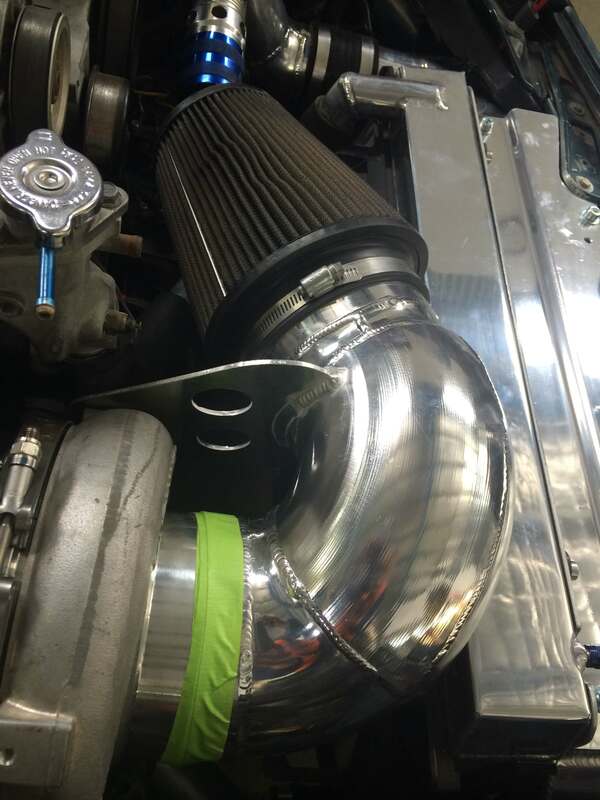 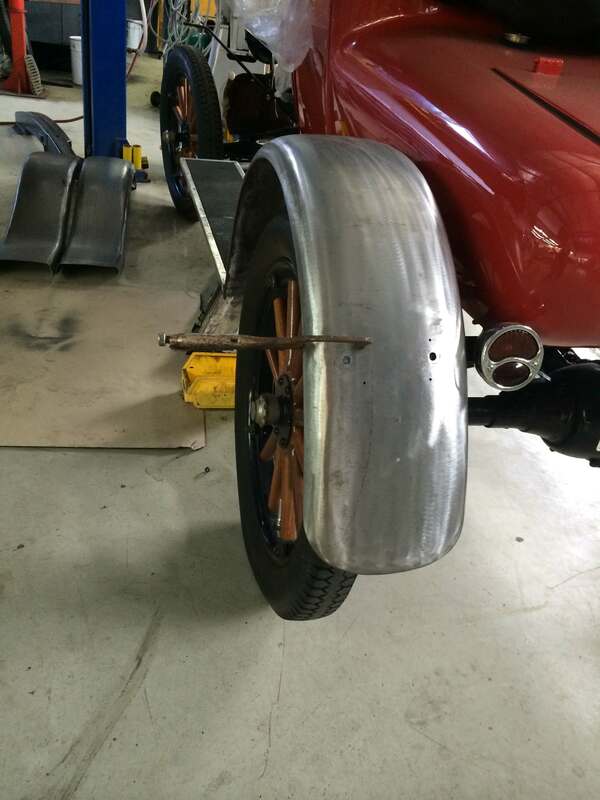 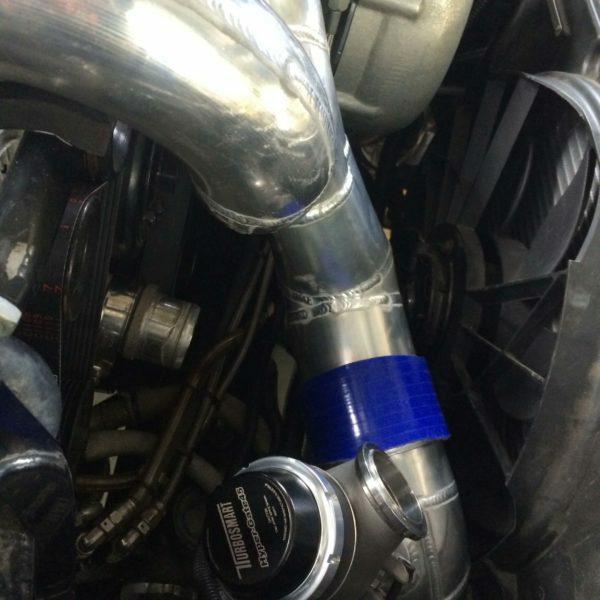 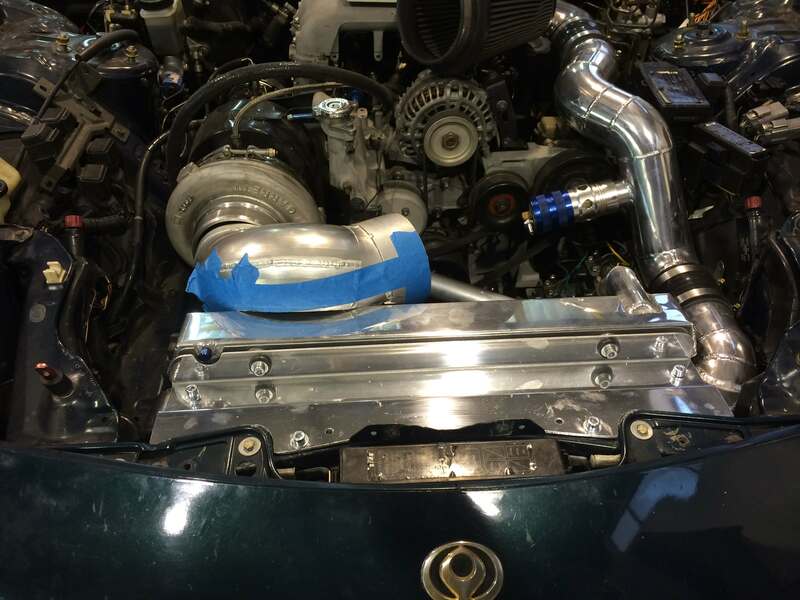 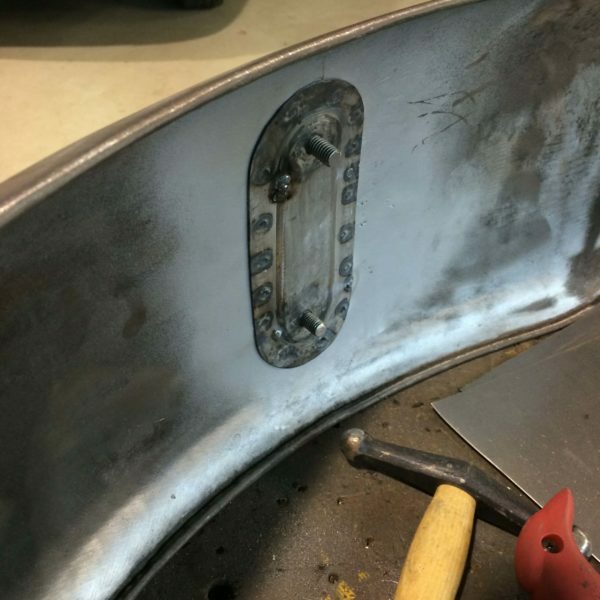 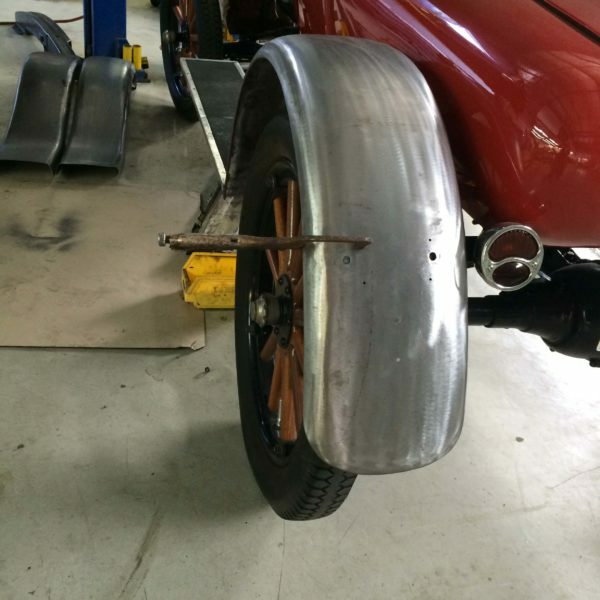 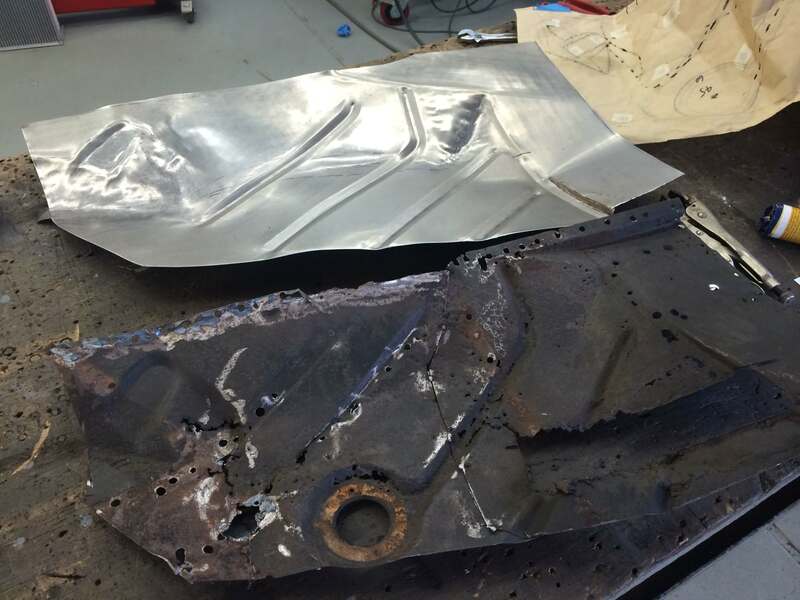 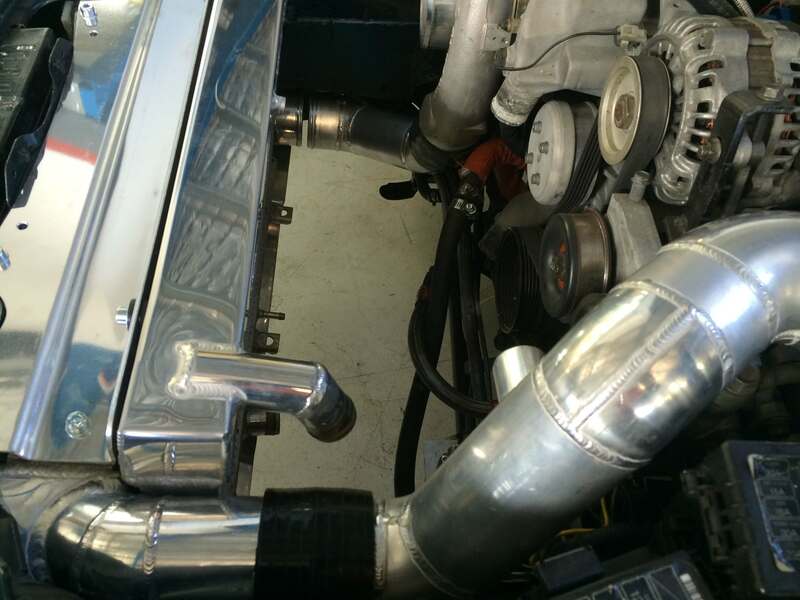 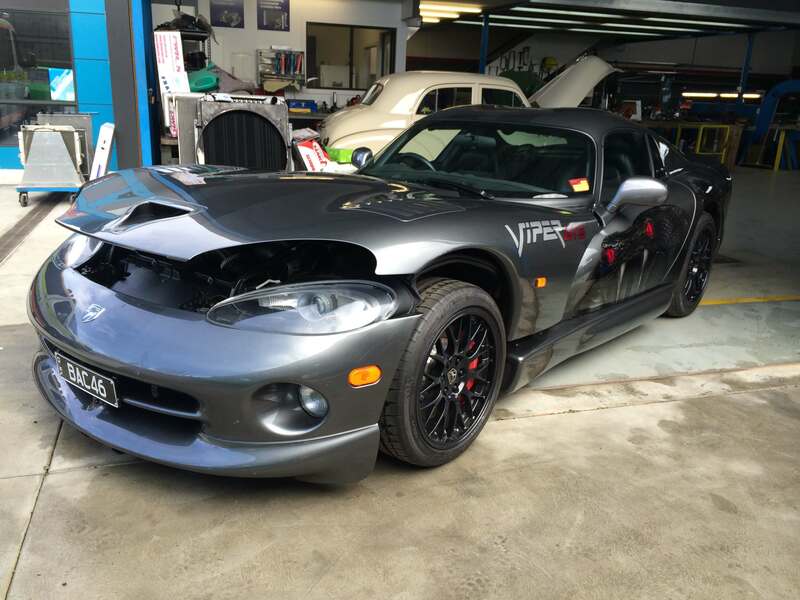 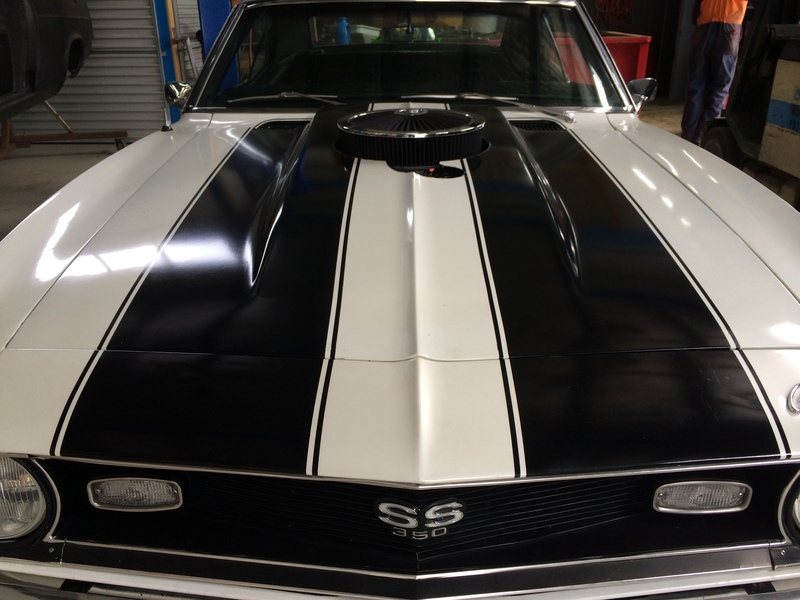 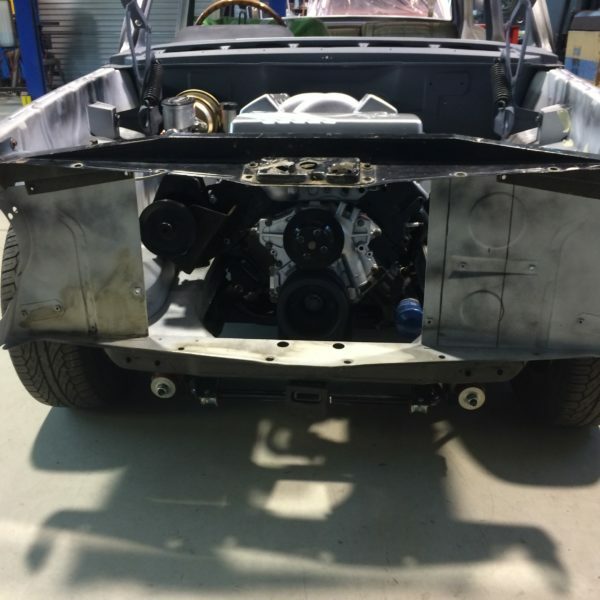 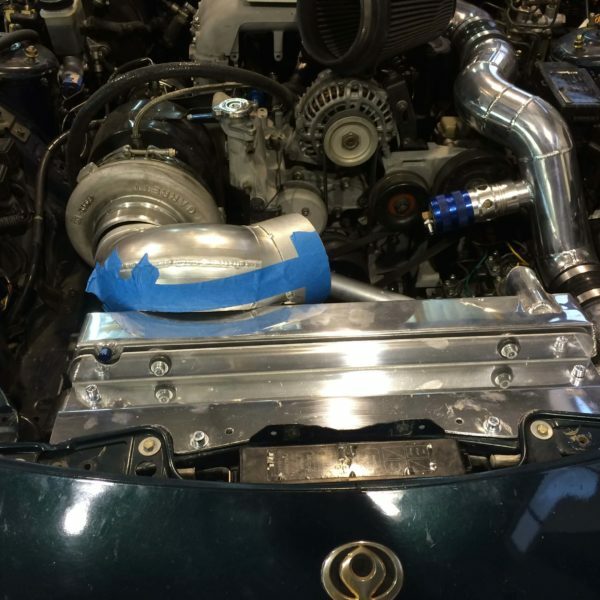 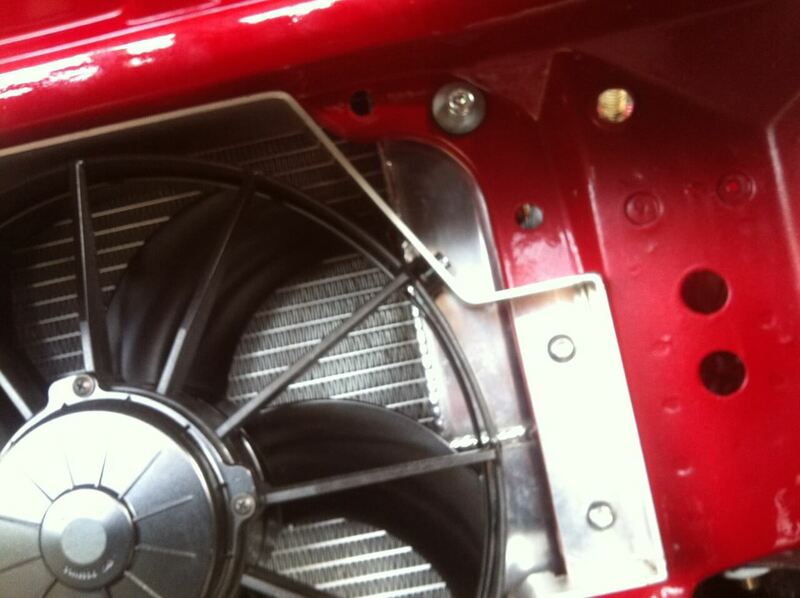 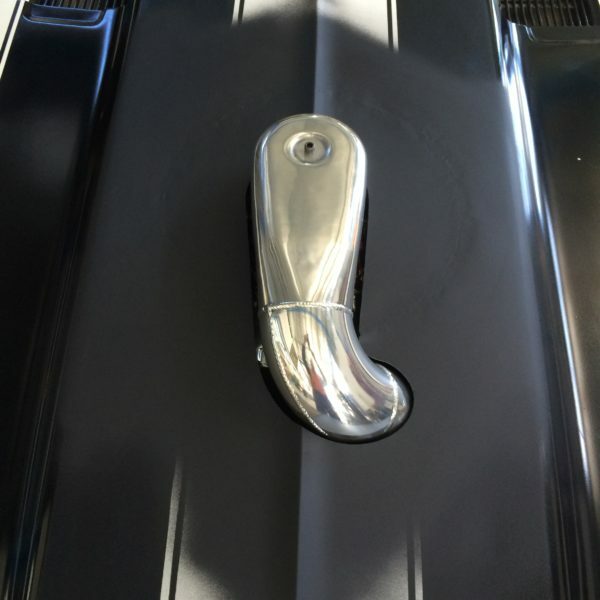 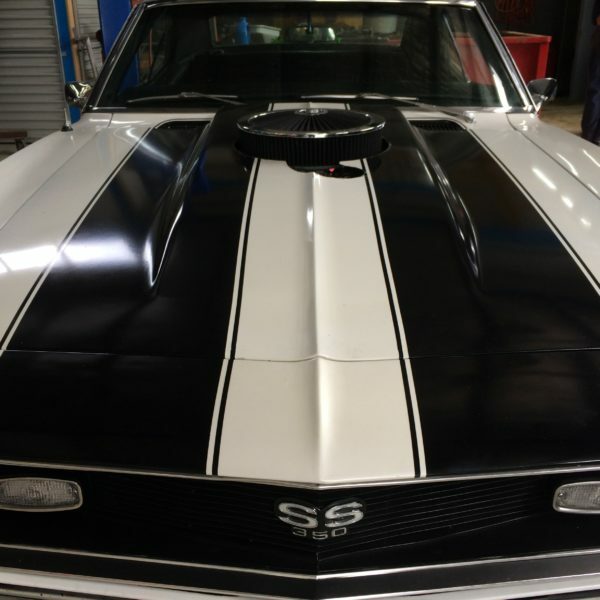 Weld up hole in bonnet and make up 4″ air intake setup, including new custom alloy radiator. 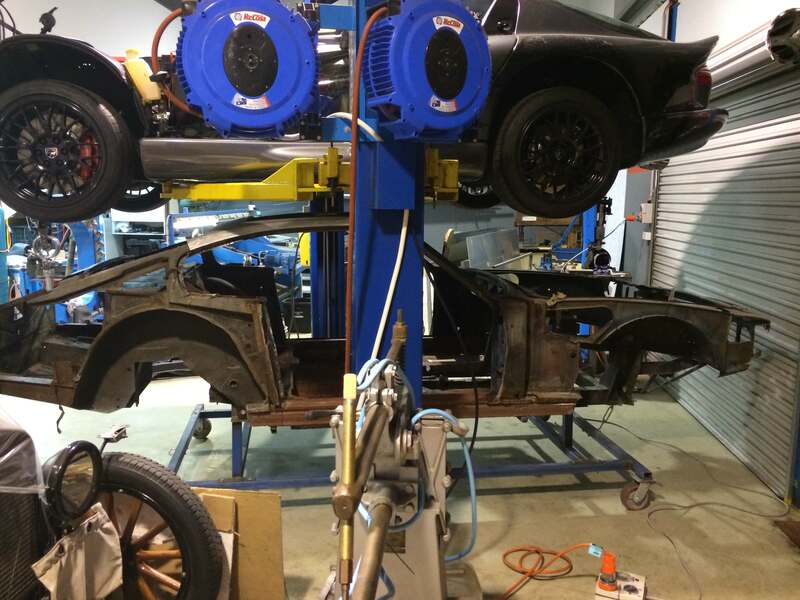 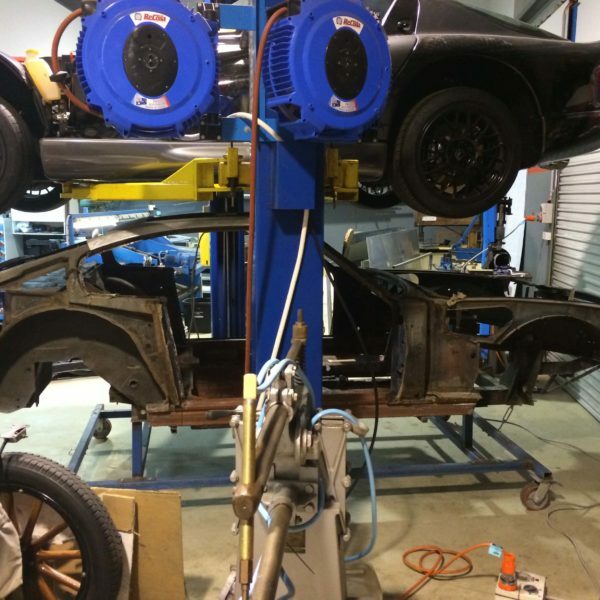 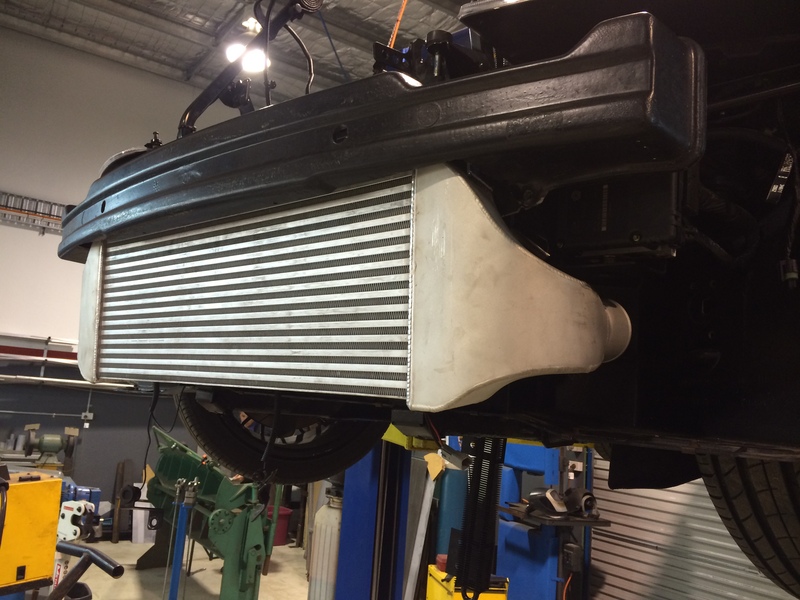 Make up heavy duty custom alloy radiator and Spal pusher fan set up to cool a 304 V8 fuel injected motor. 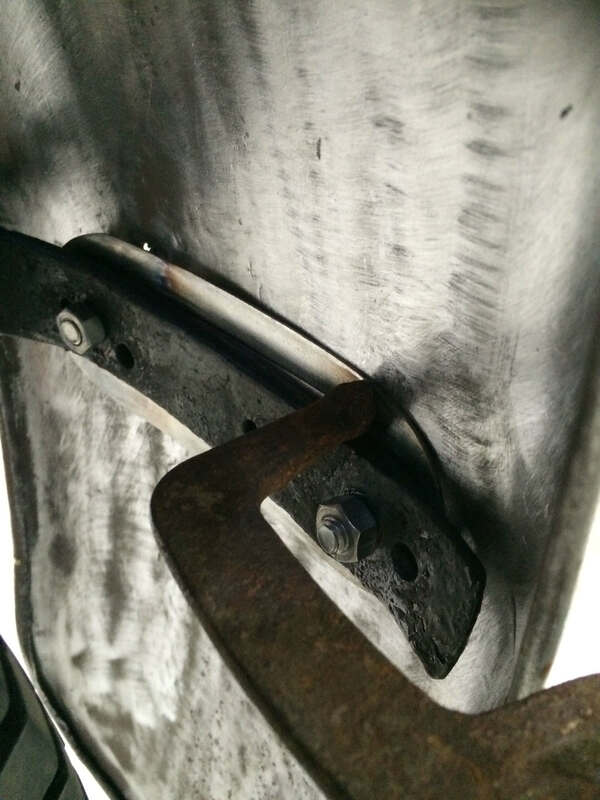 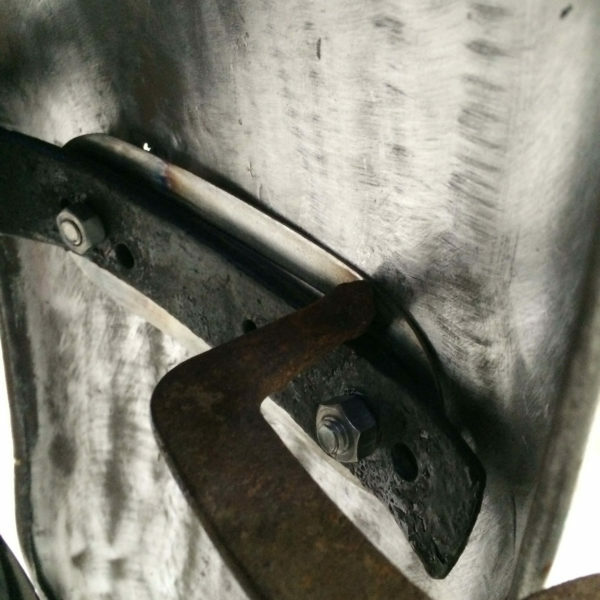 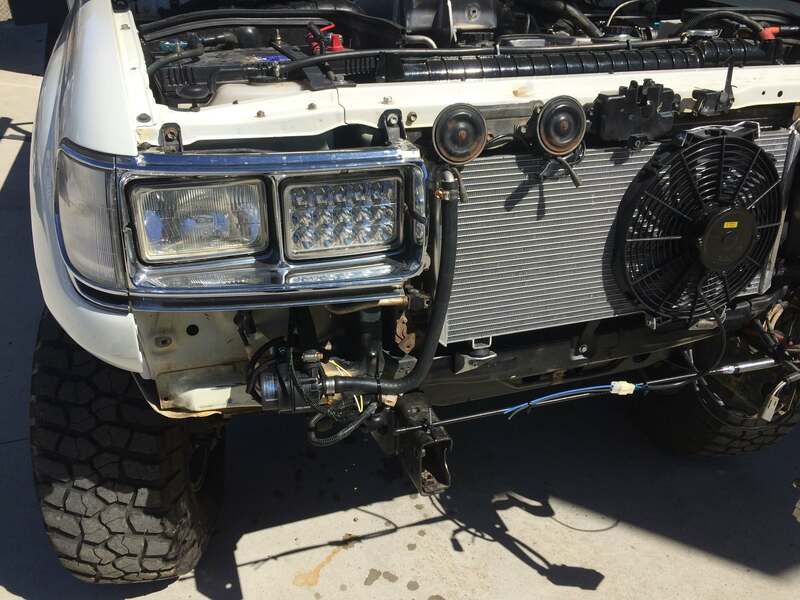 Cut out radiator support and mount radiator. 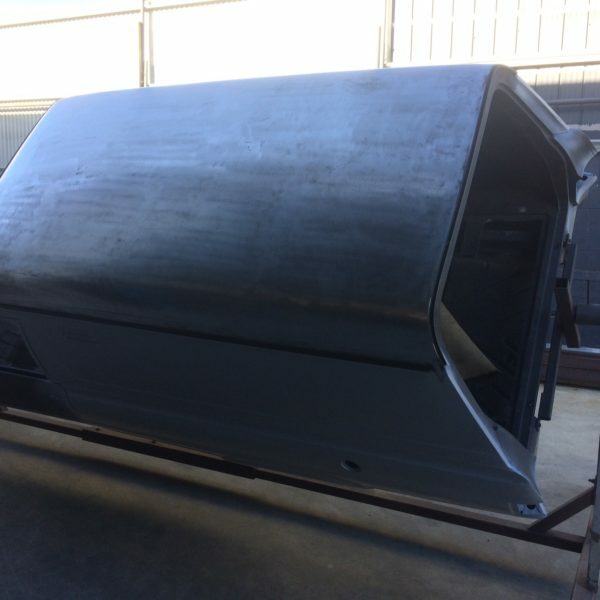 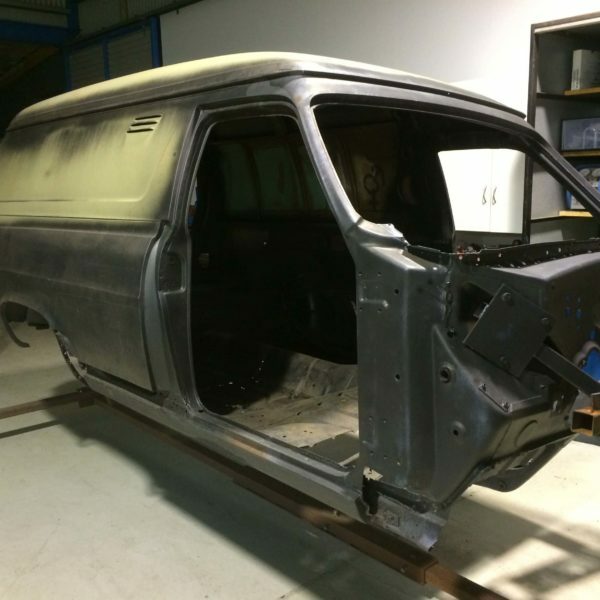 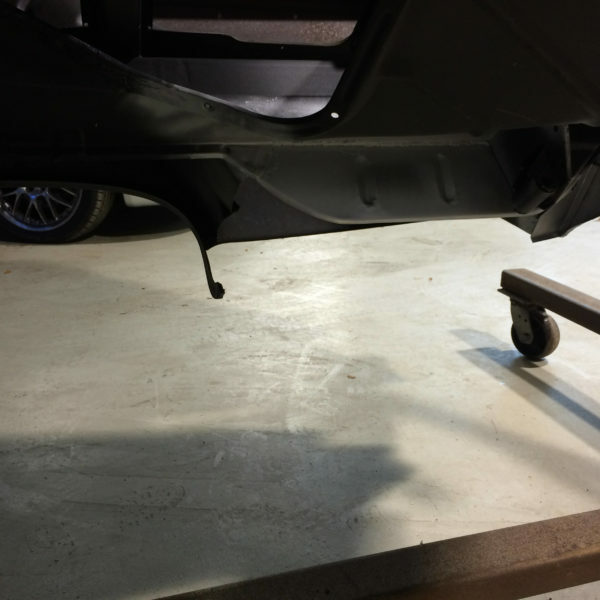 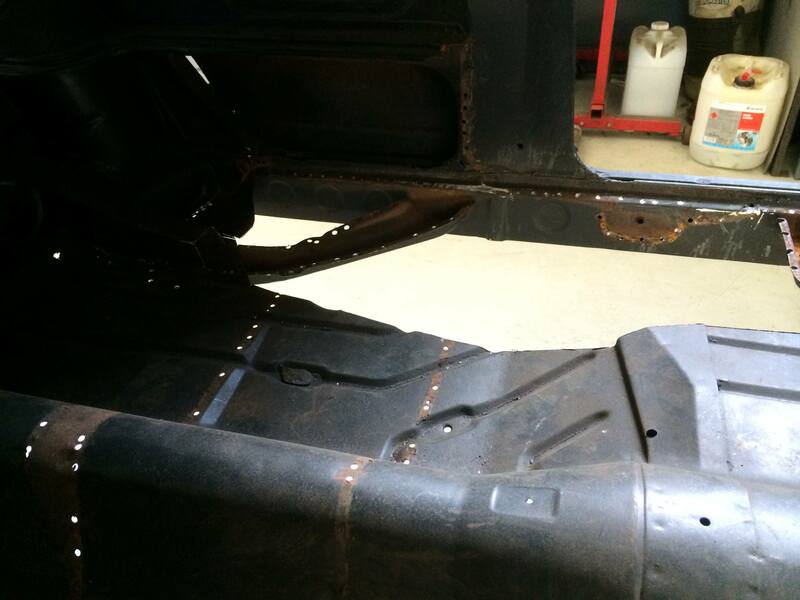 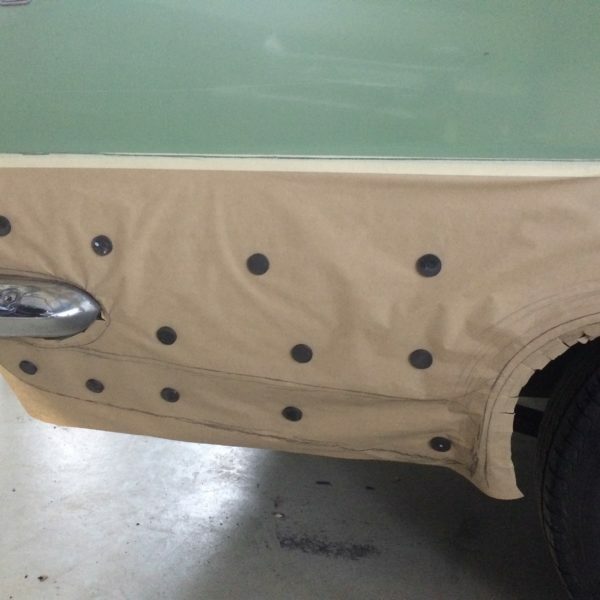 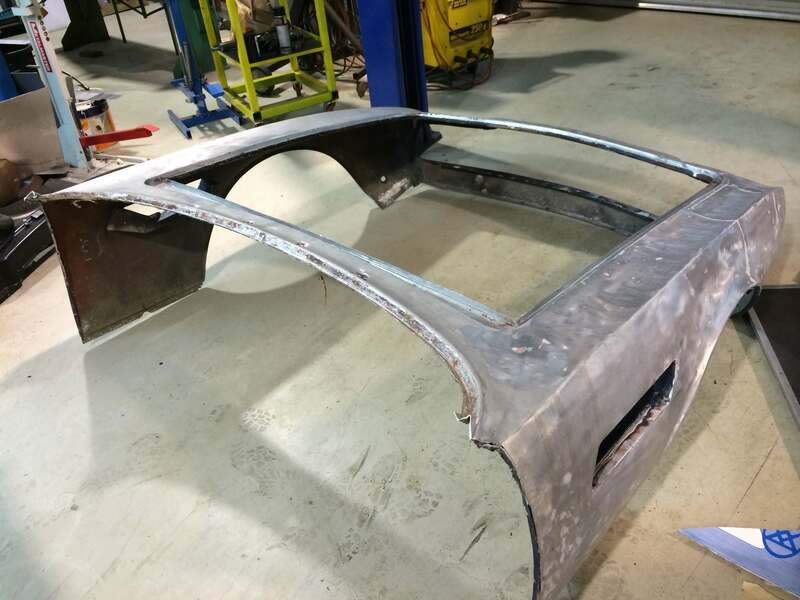 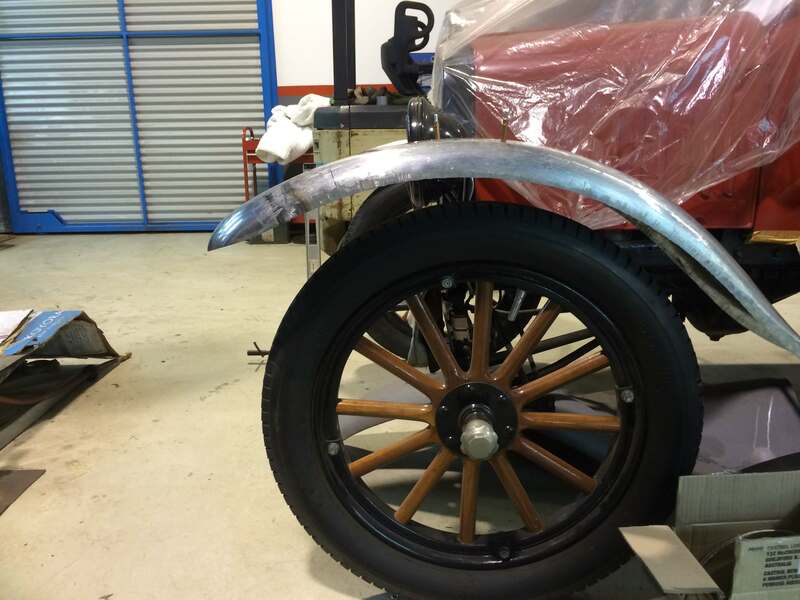 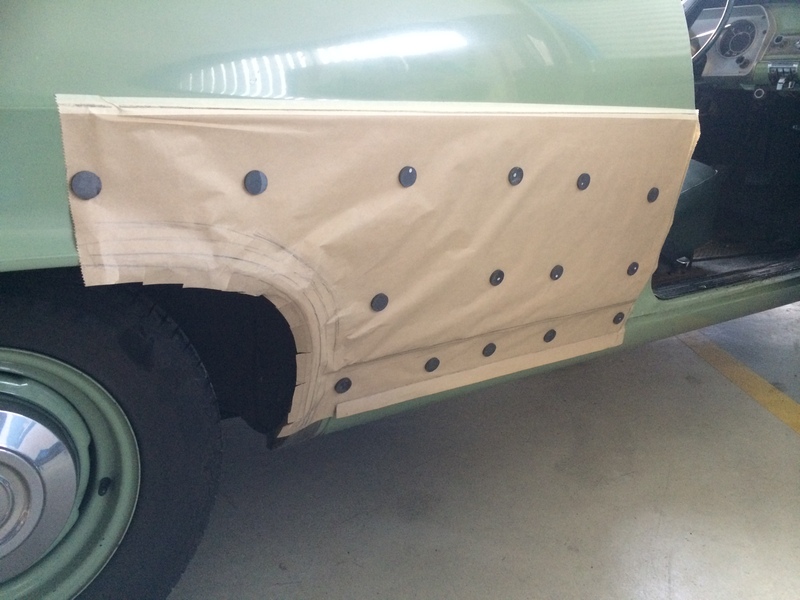 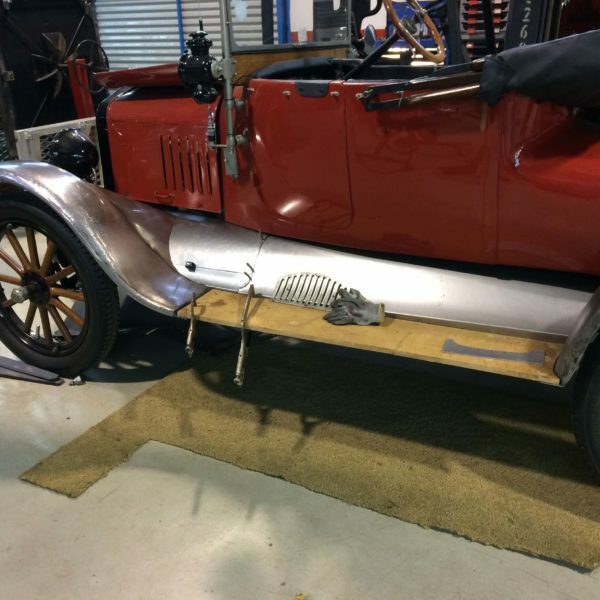 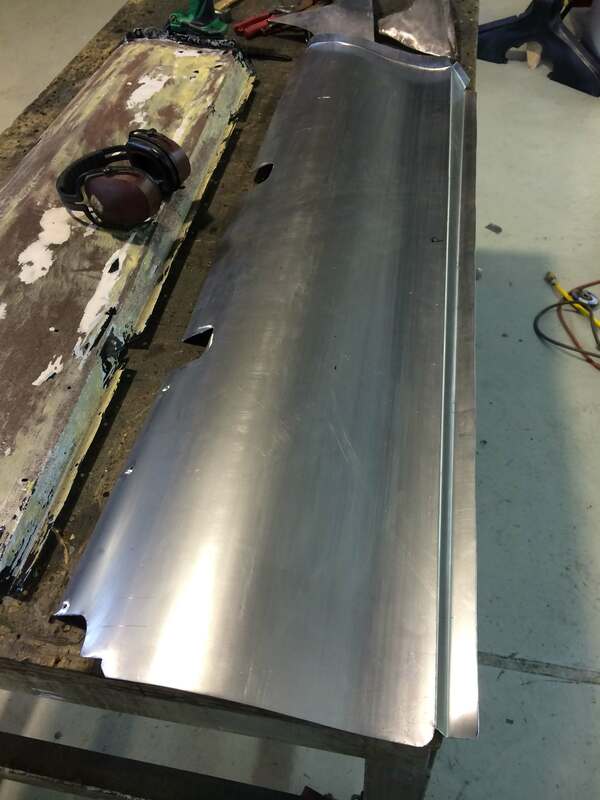 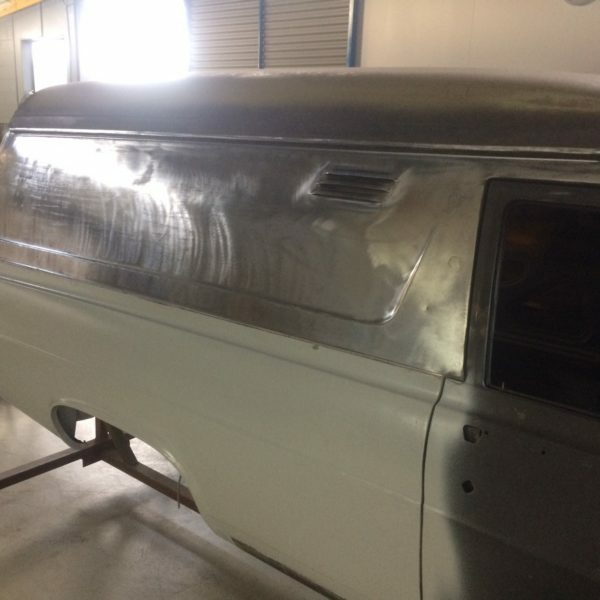 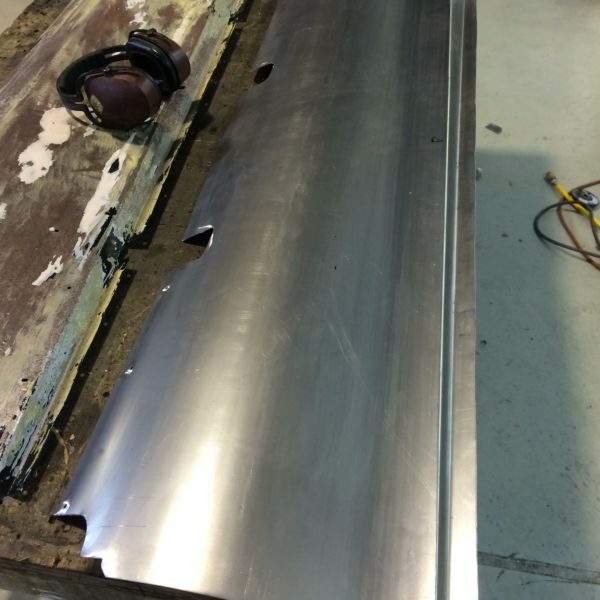 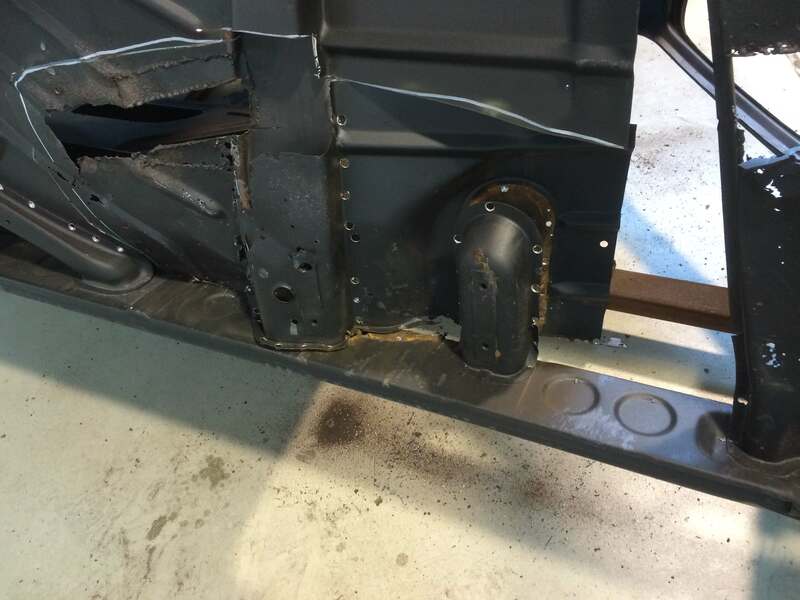 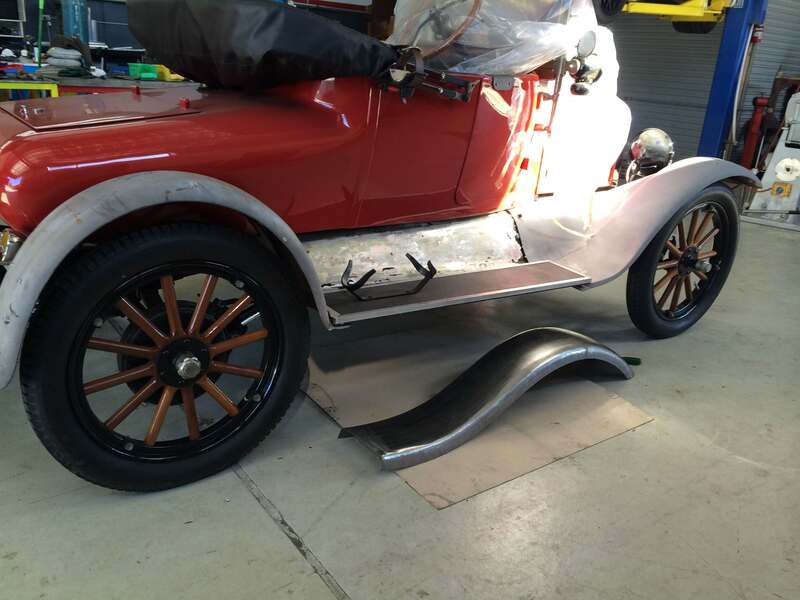 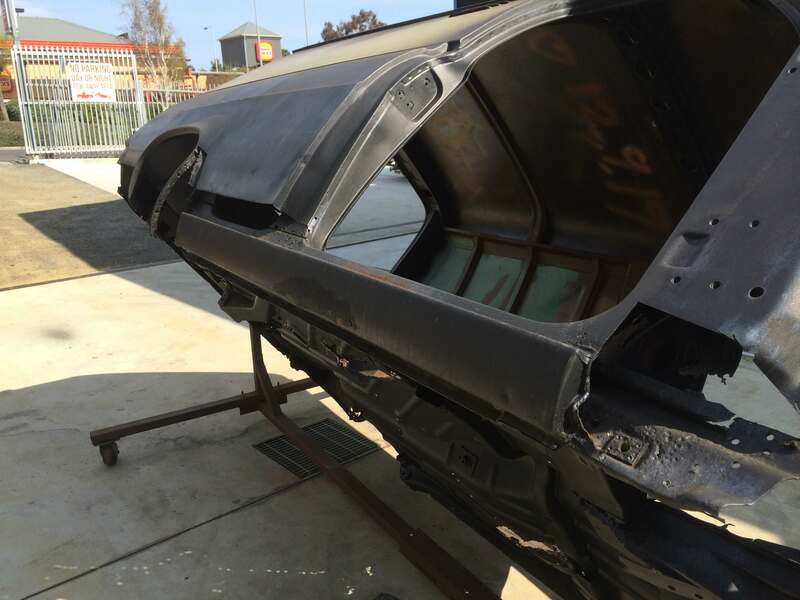 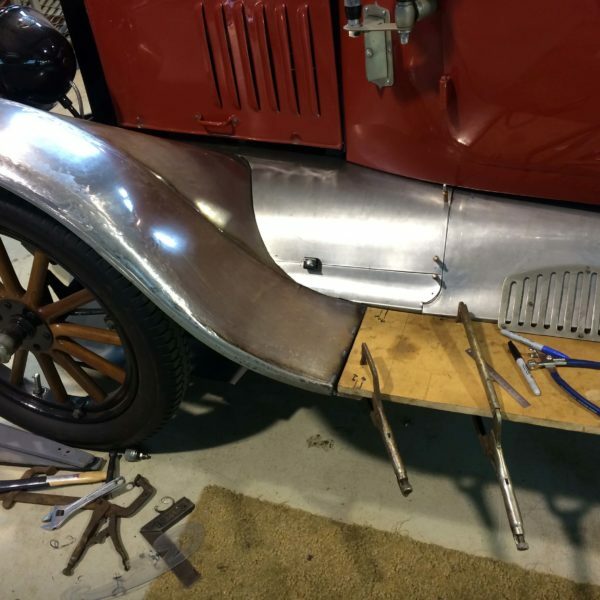 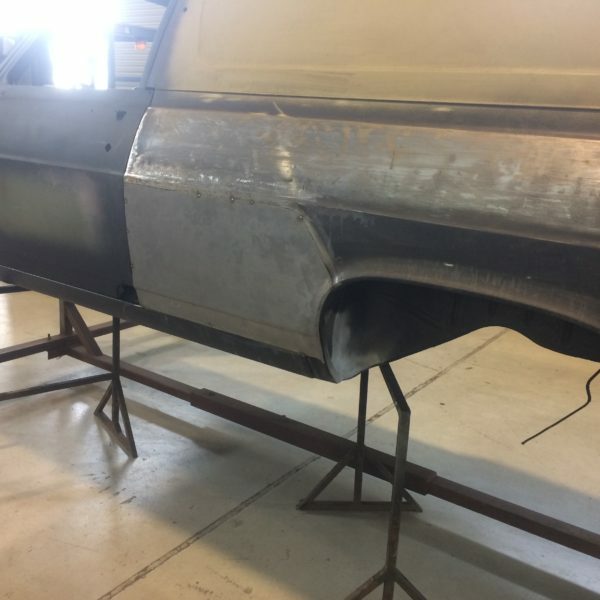 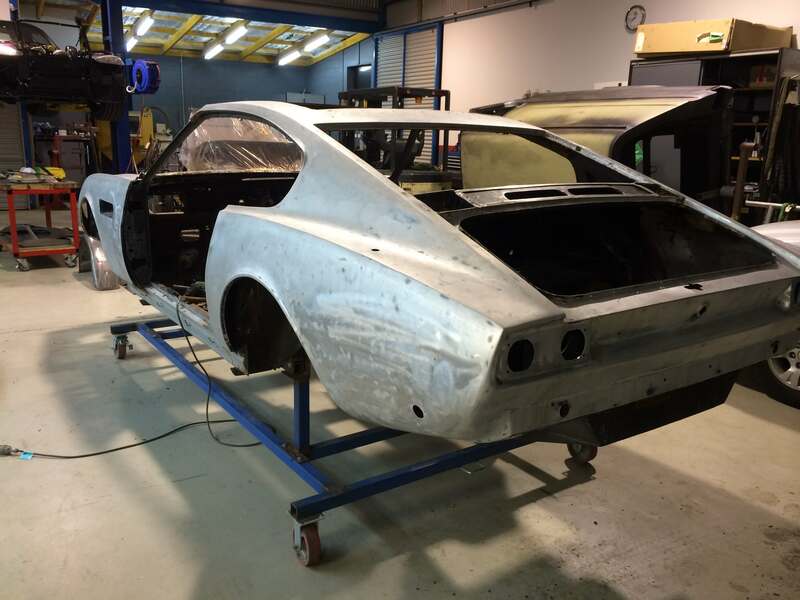 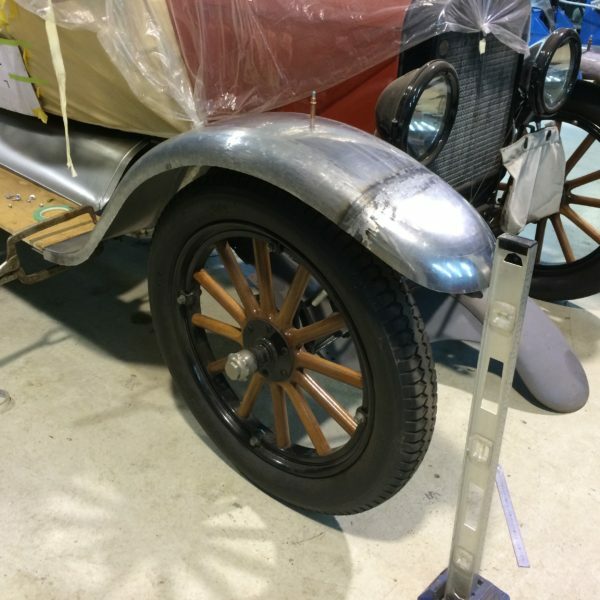 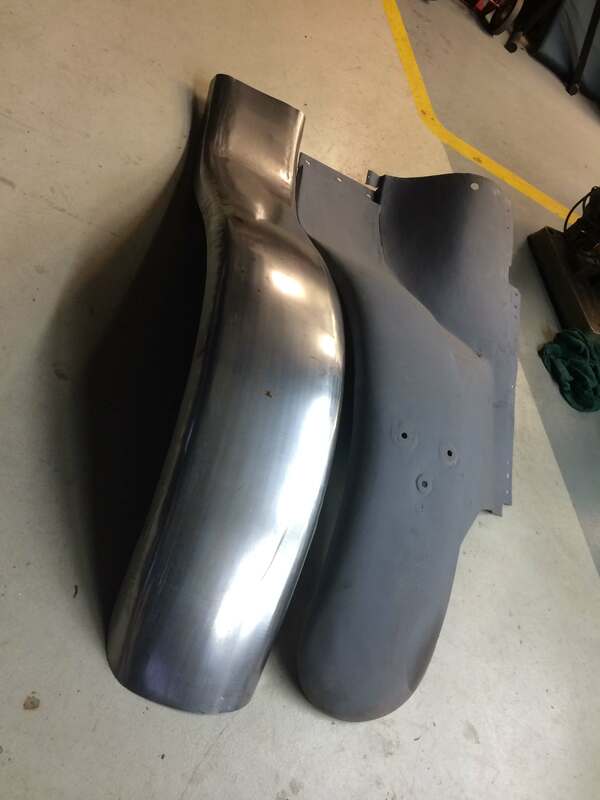 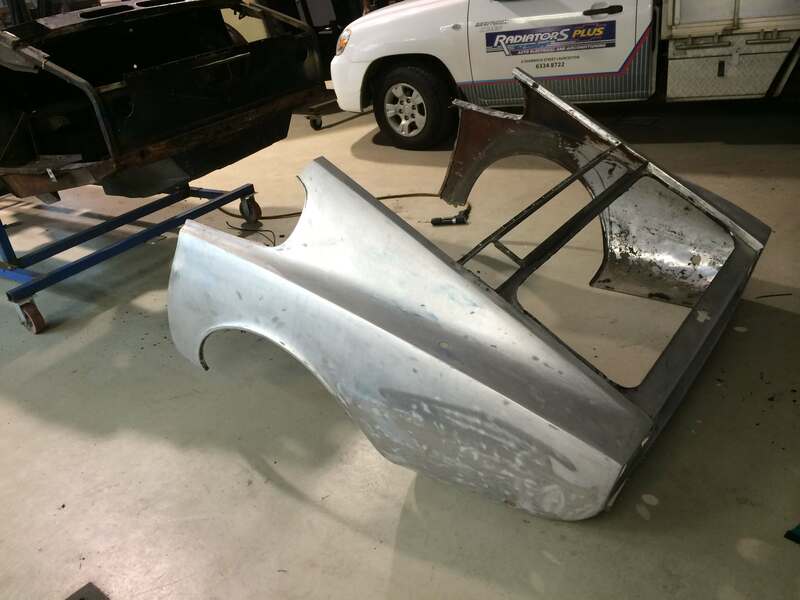 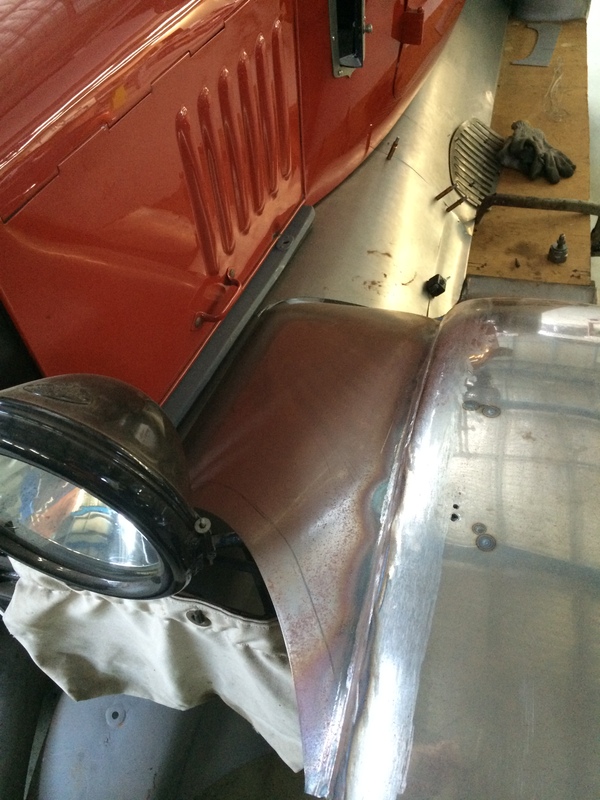 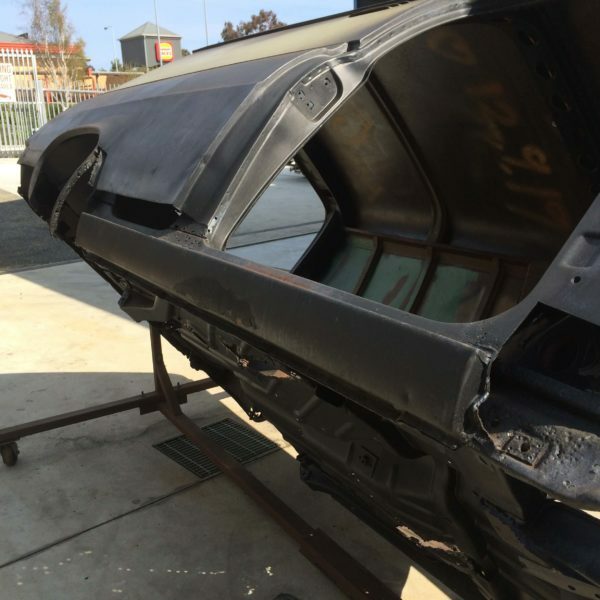 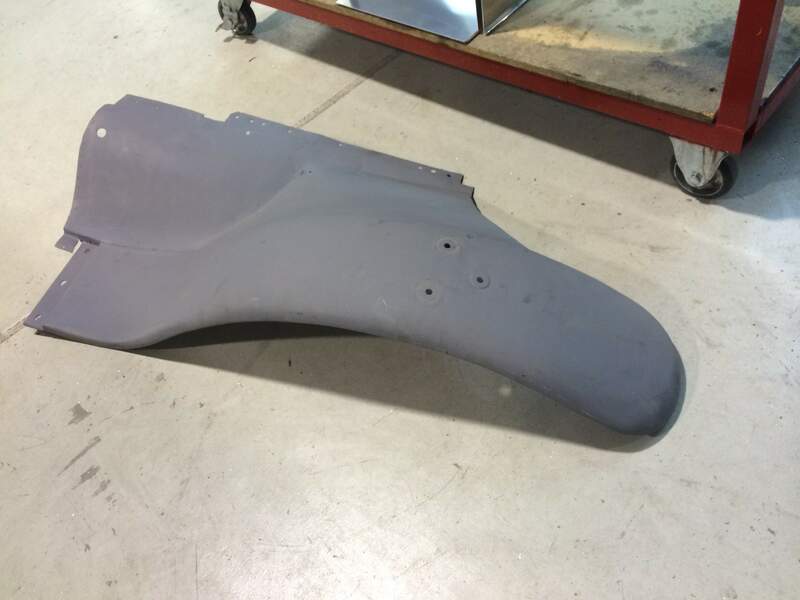 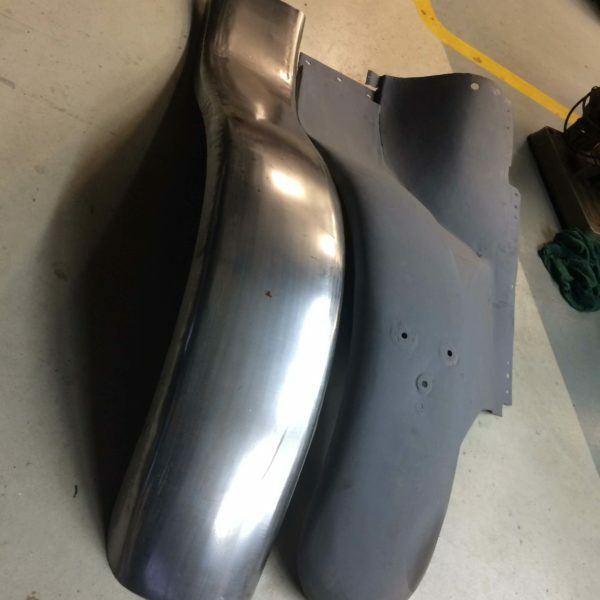 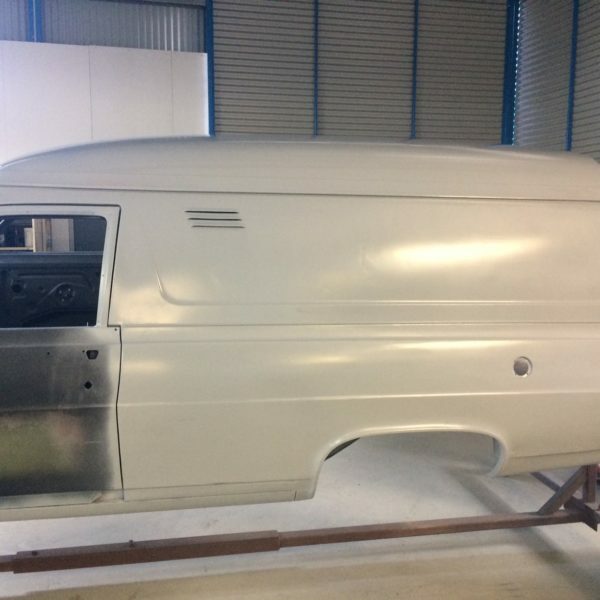 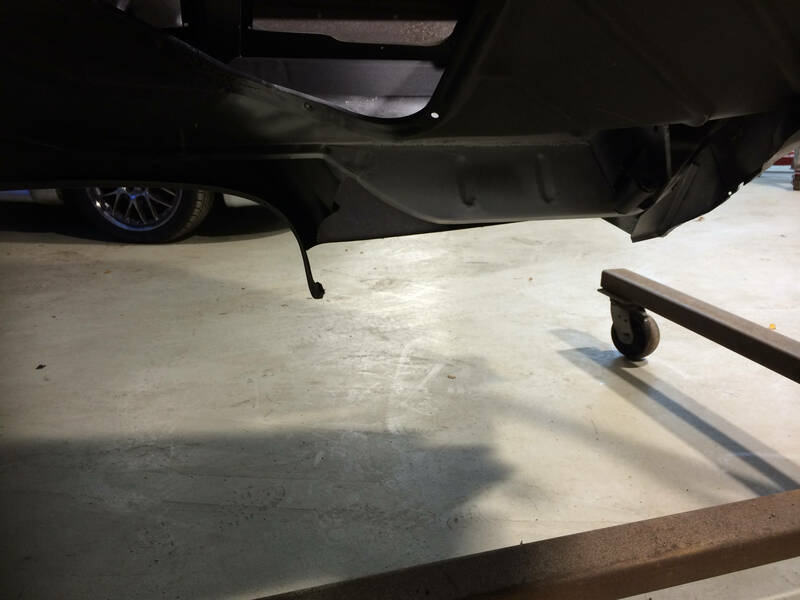 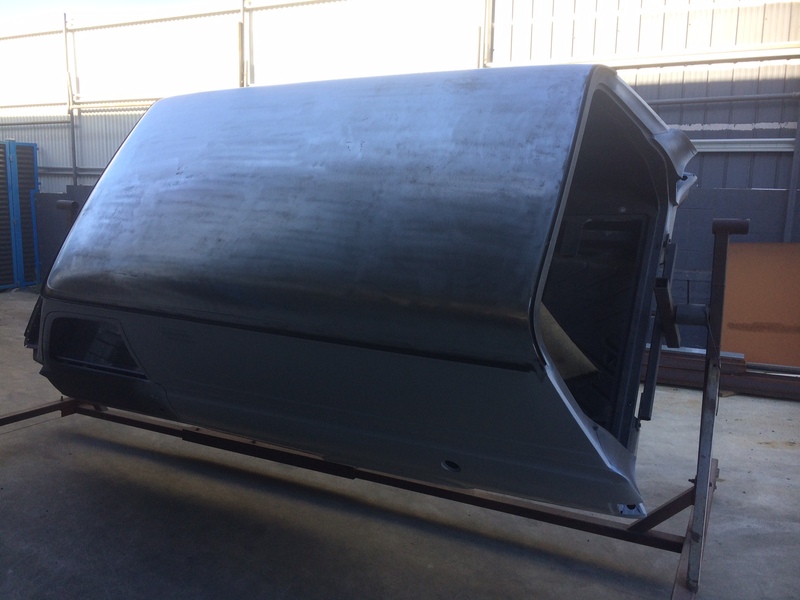 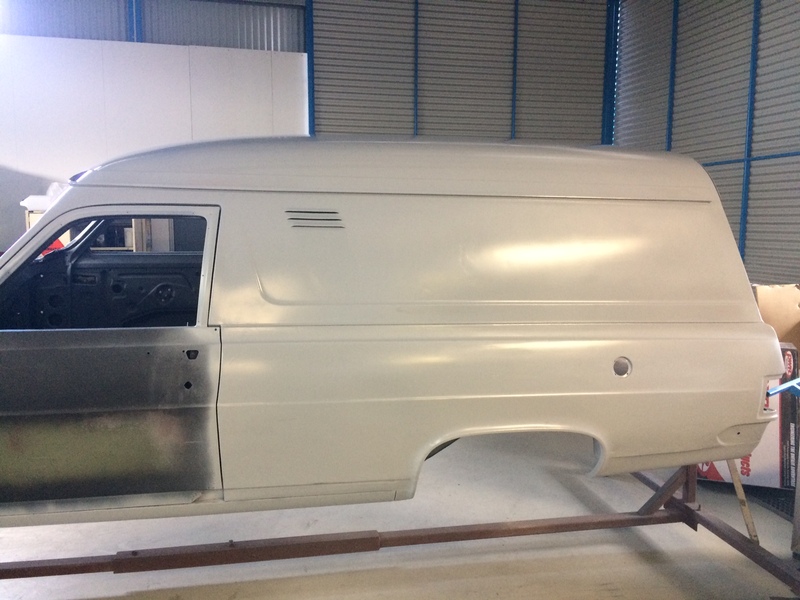 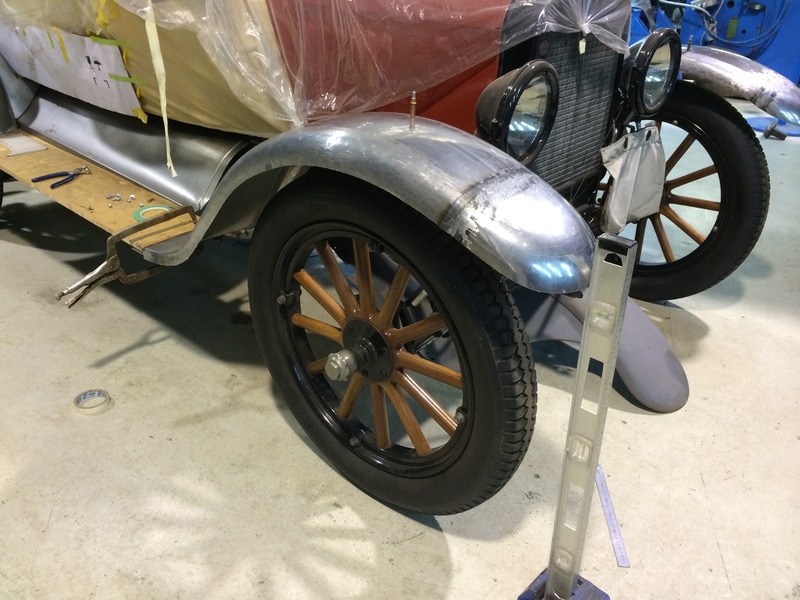 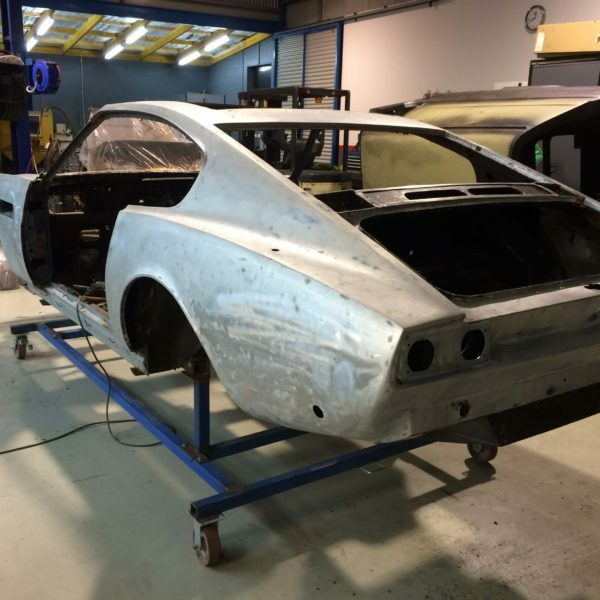 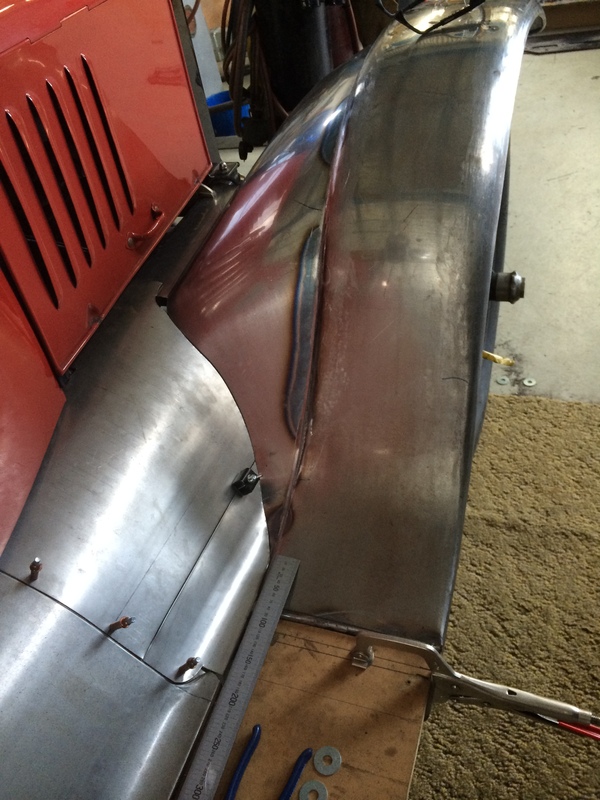 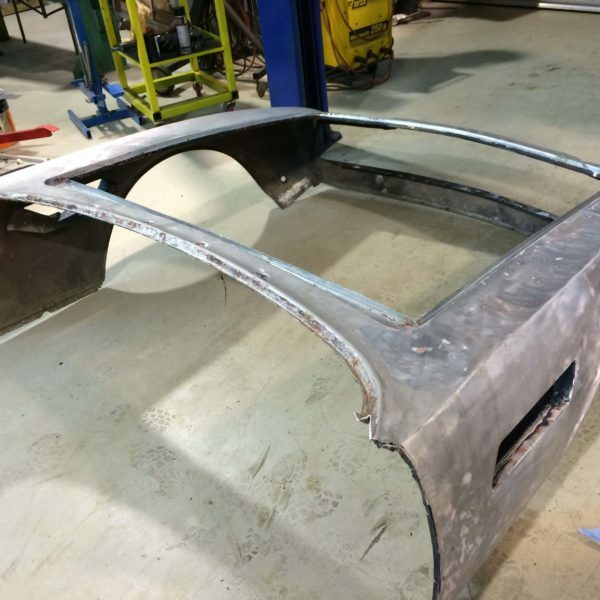 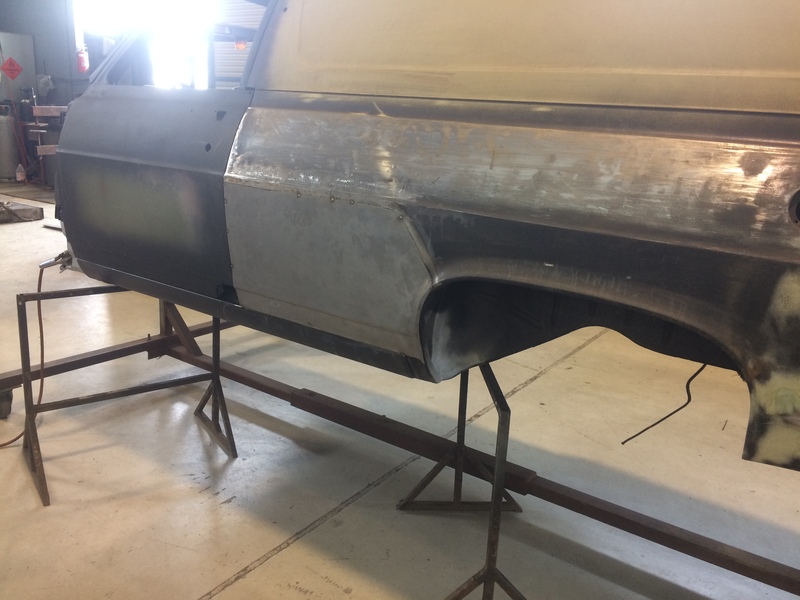 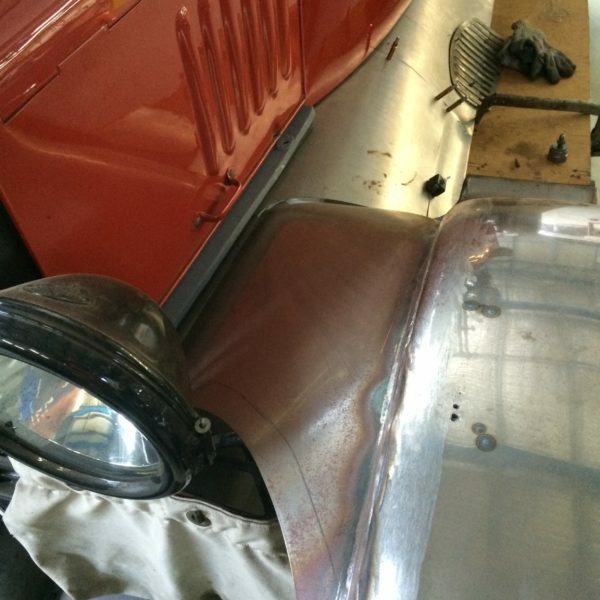 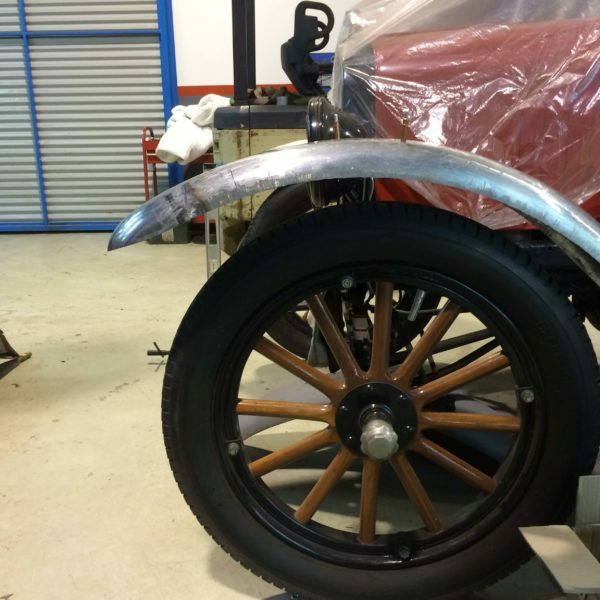 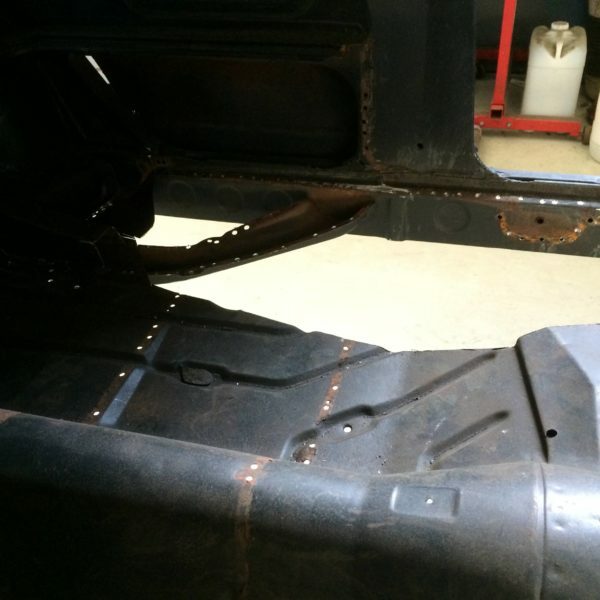 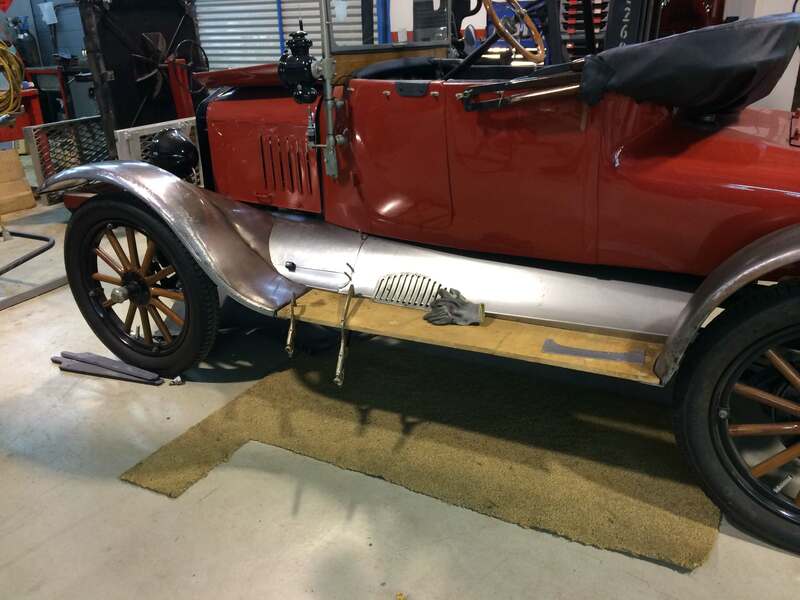 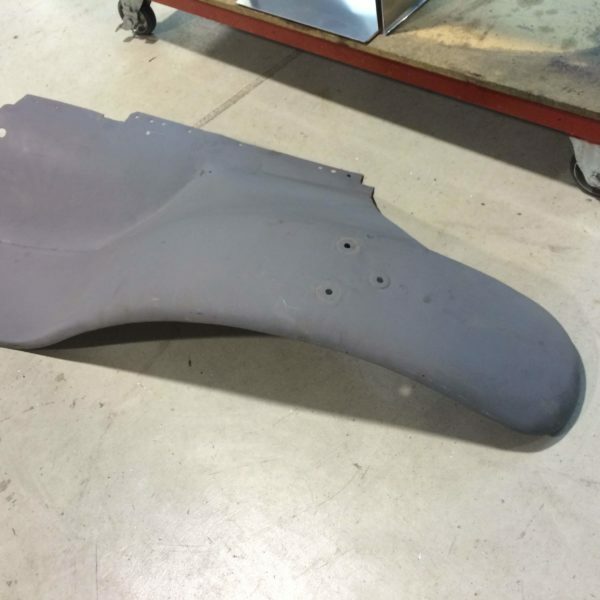 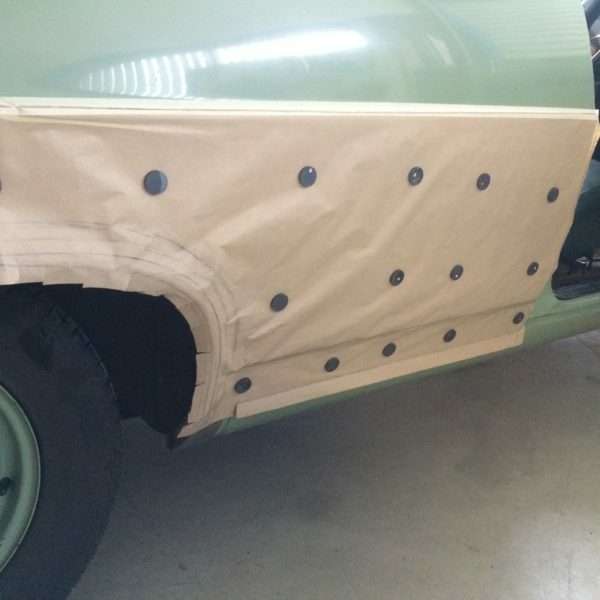 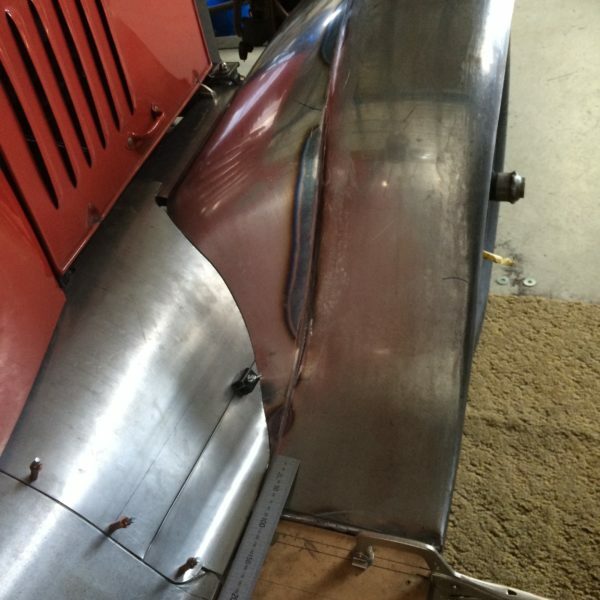 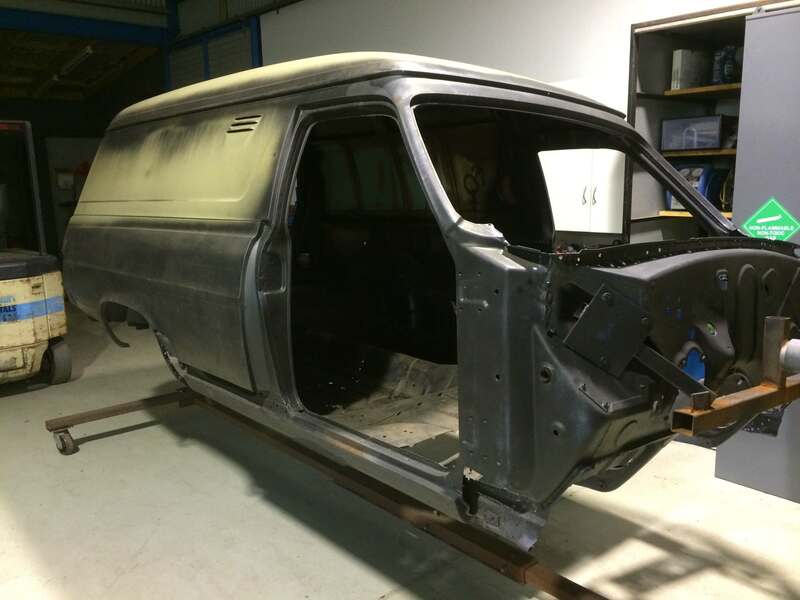 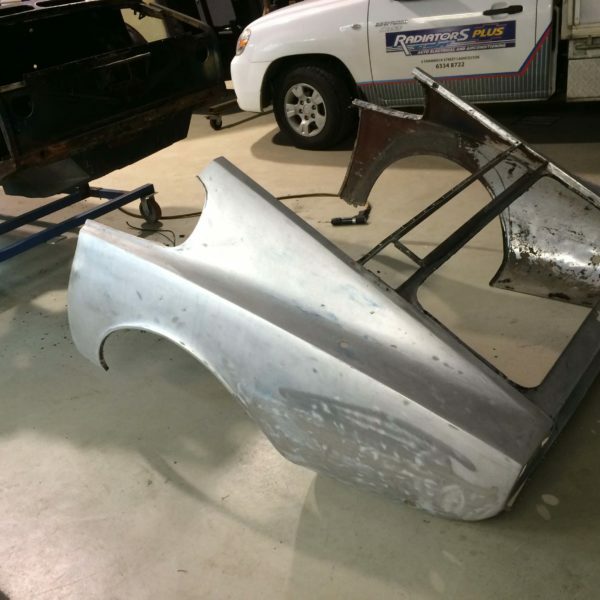 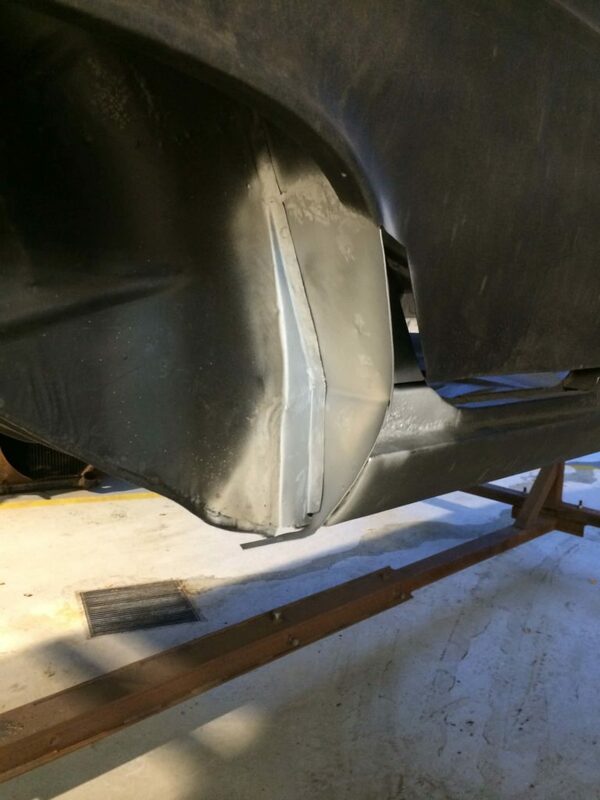 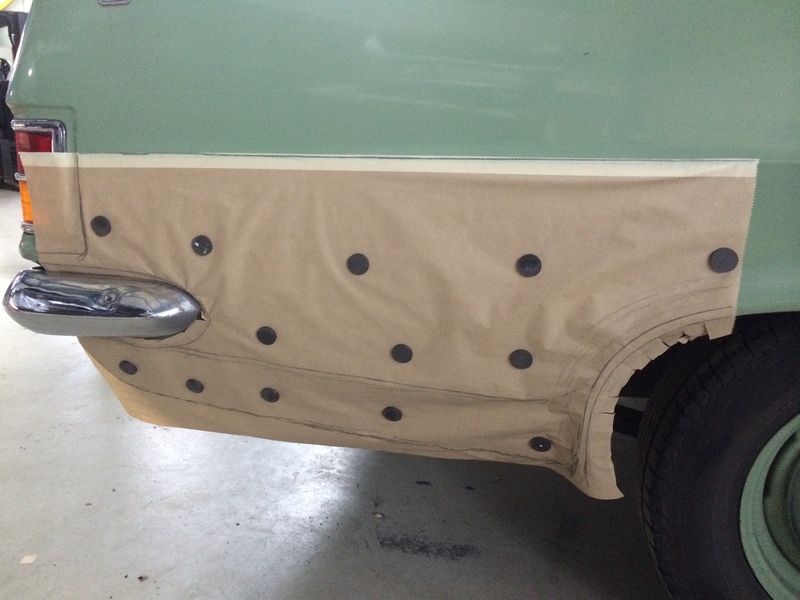 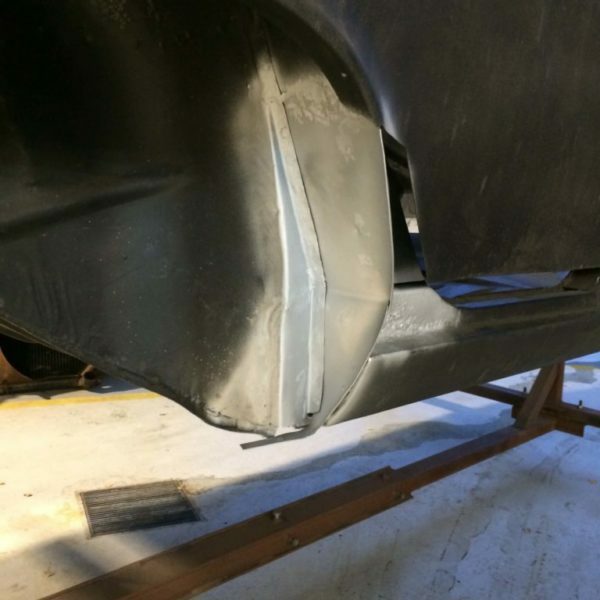 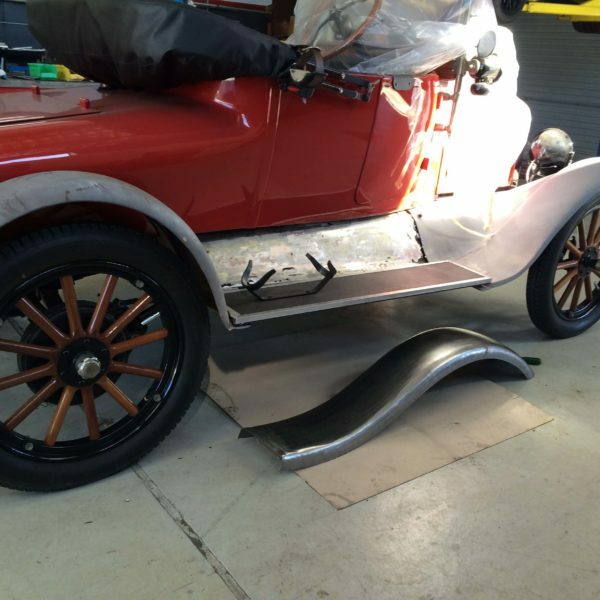 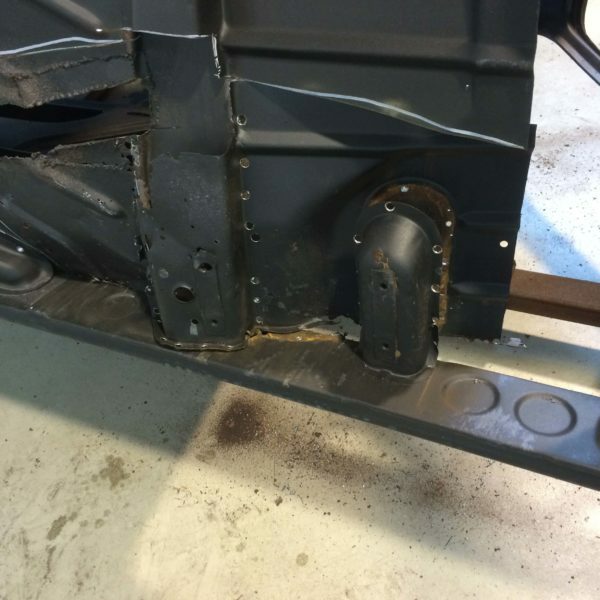 Re-making front guards, valances and repairs to rear guards, new running boards etc. 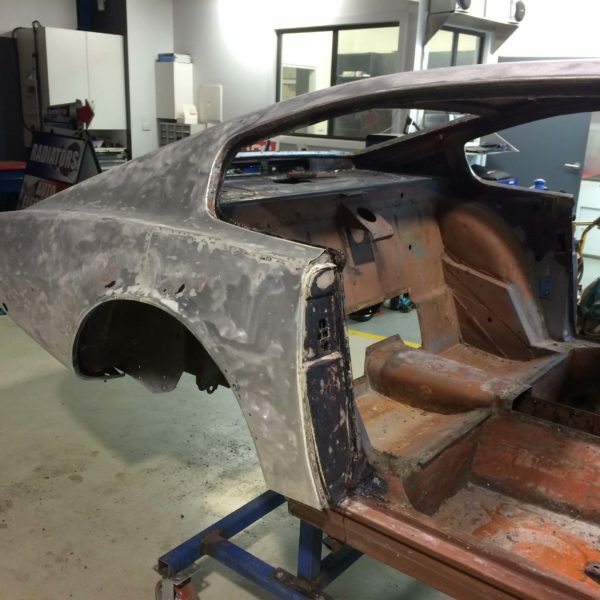 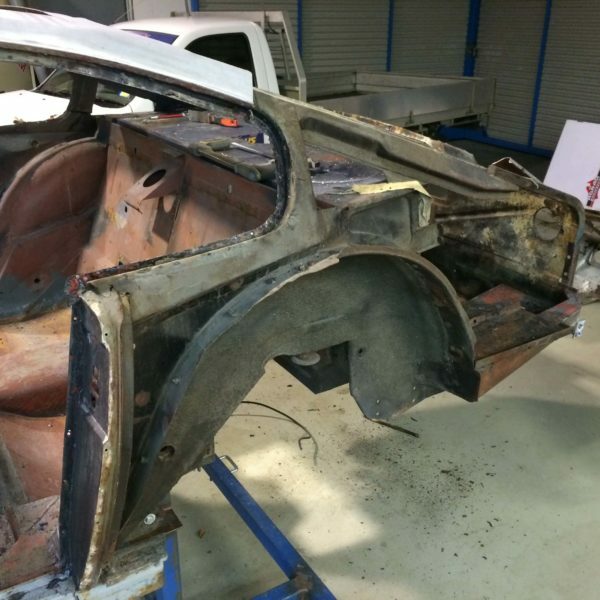 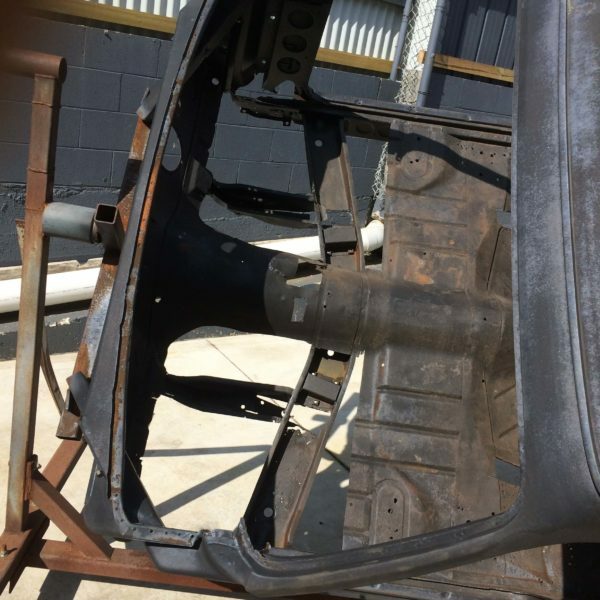 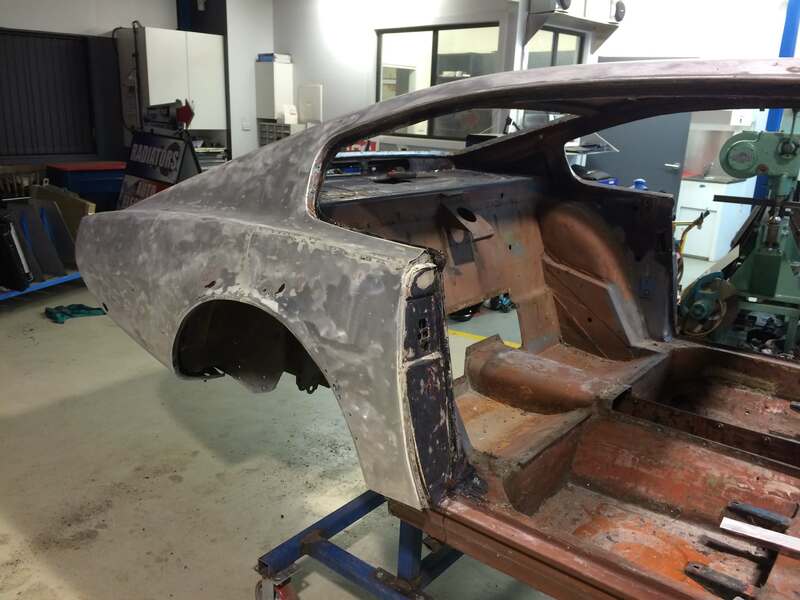 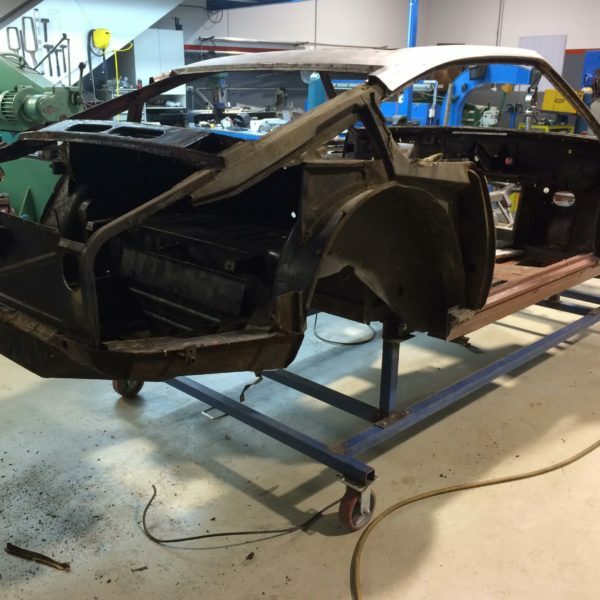 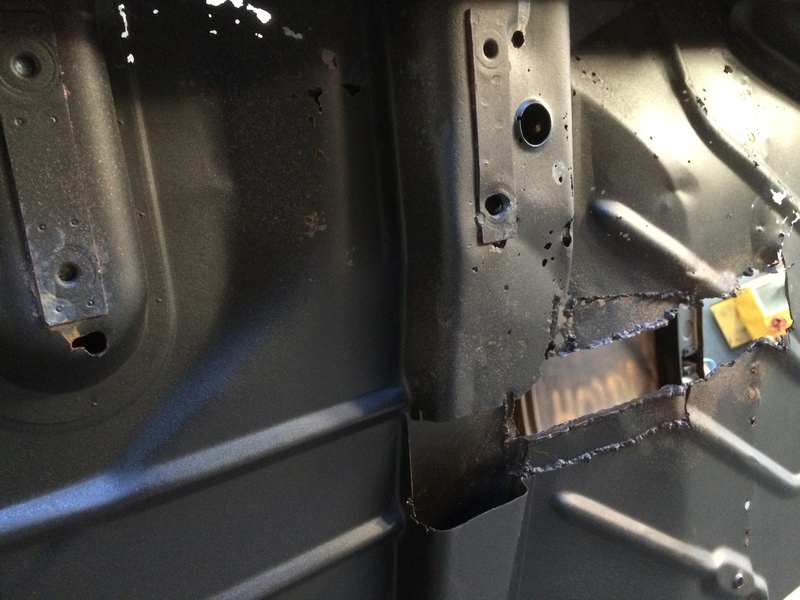 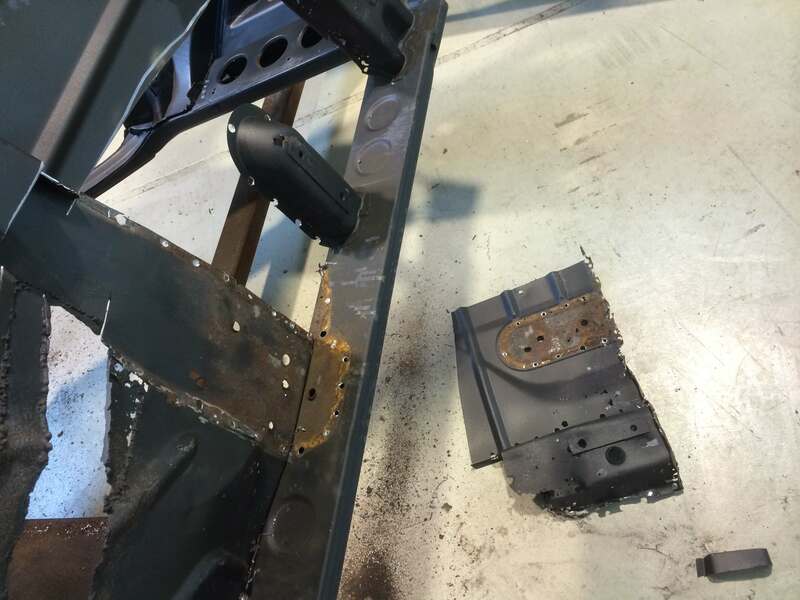 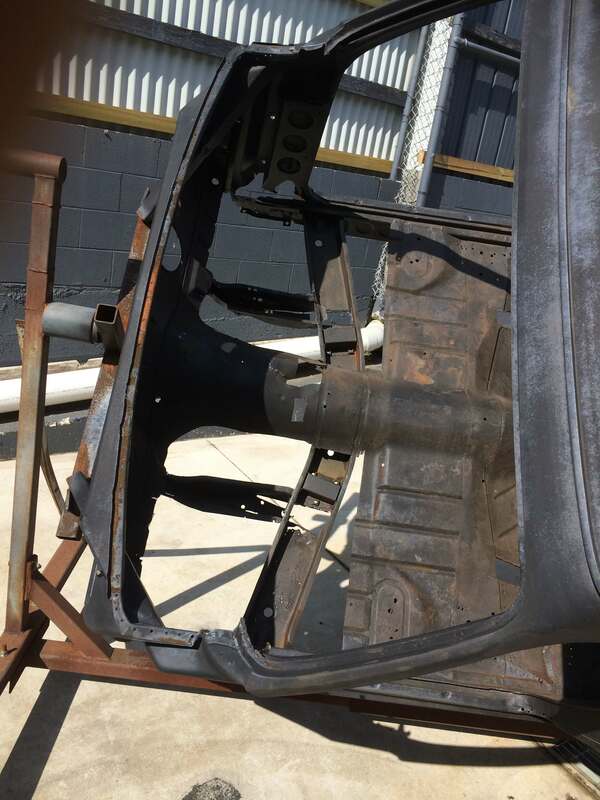 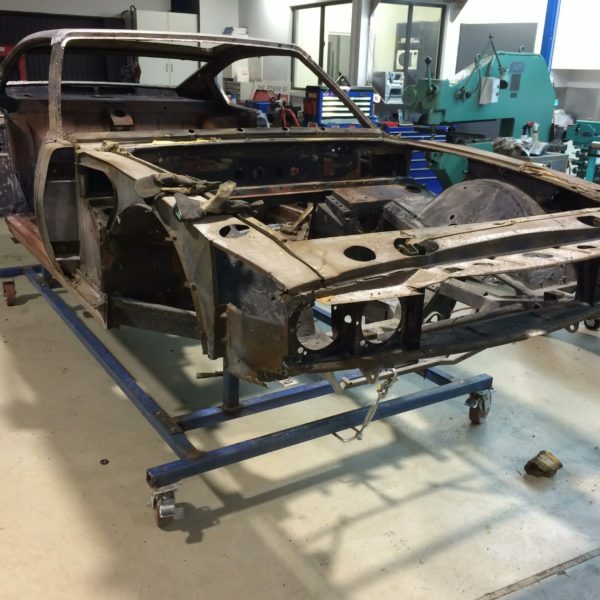 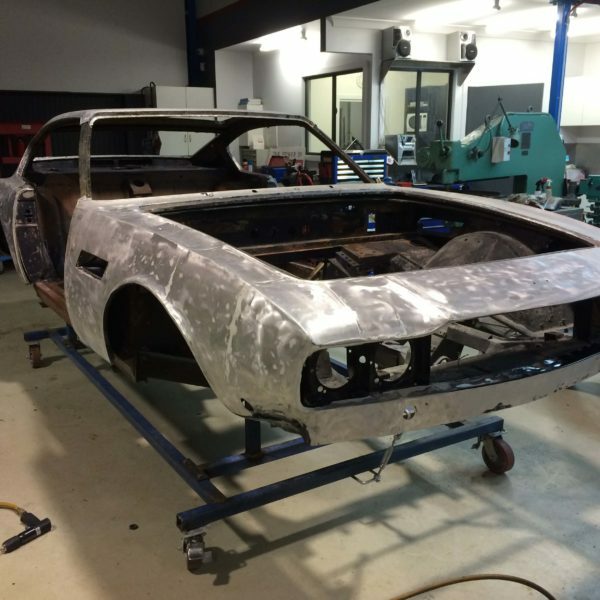 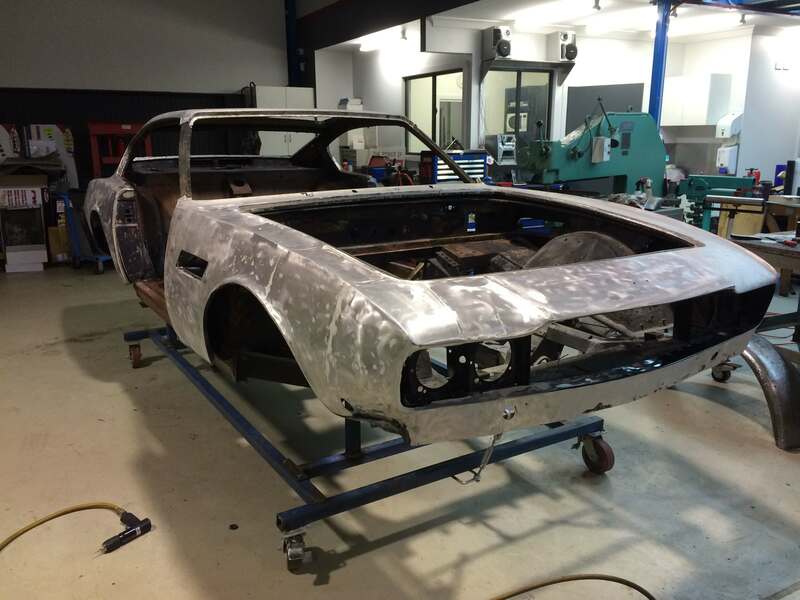 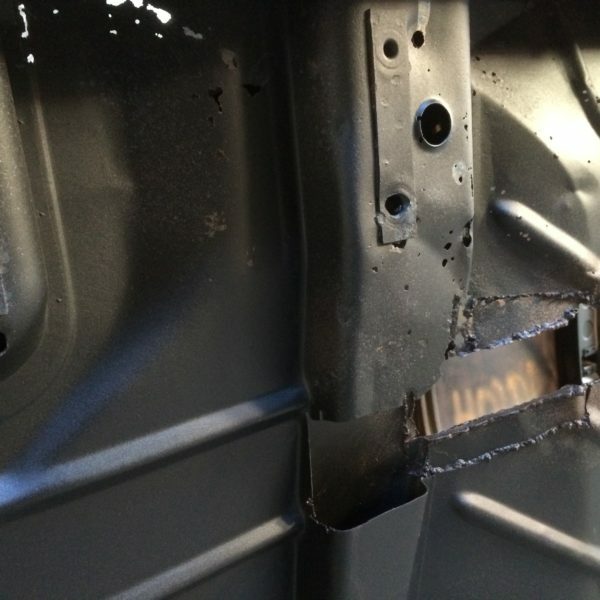 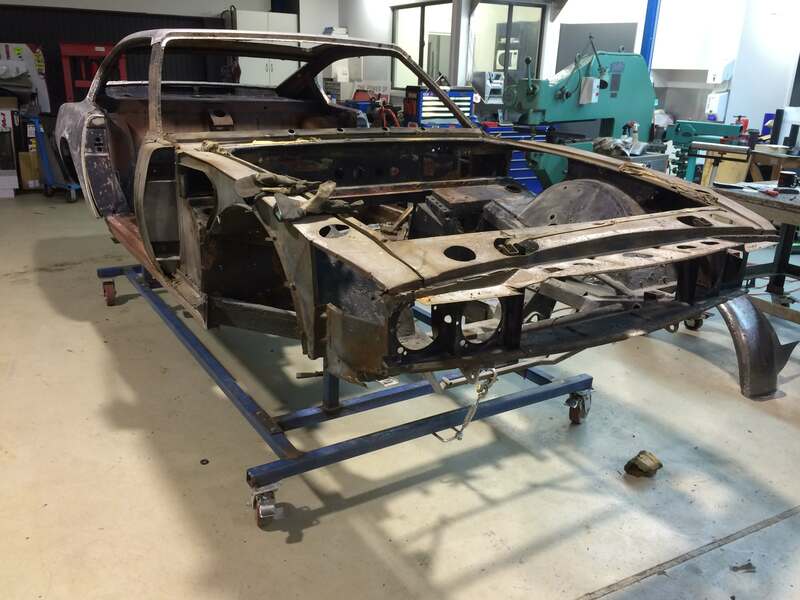 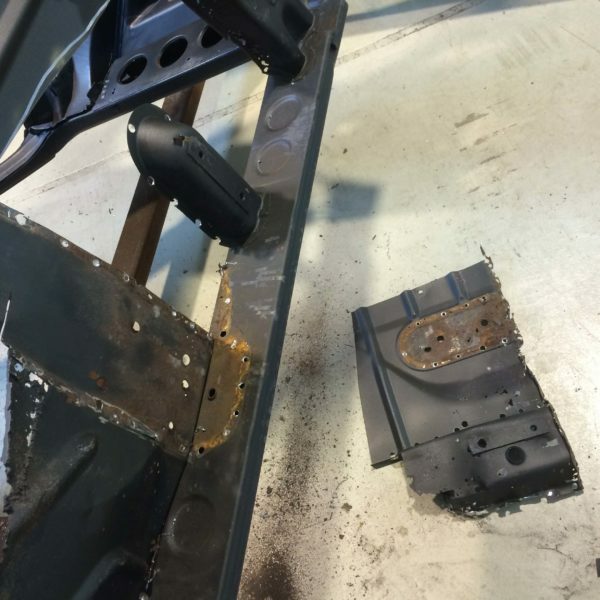 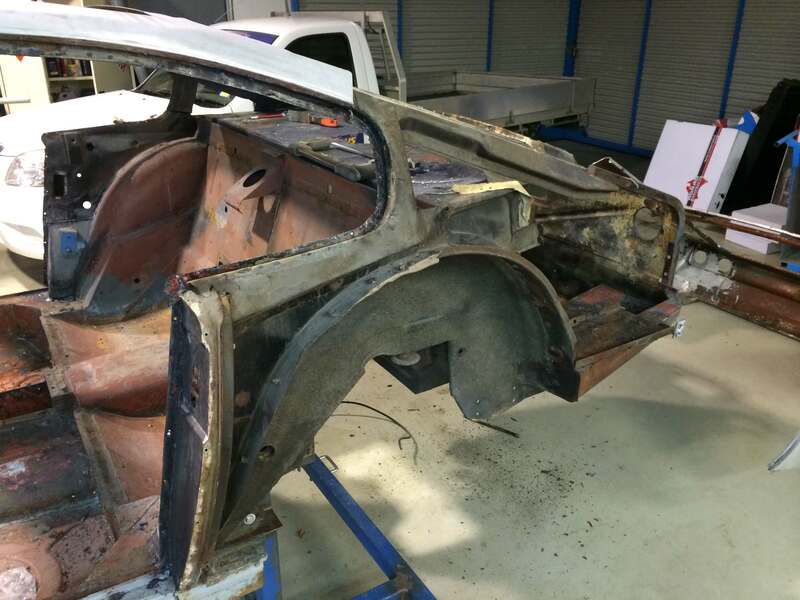 Removing alloy body for repairs to chassis. 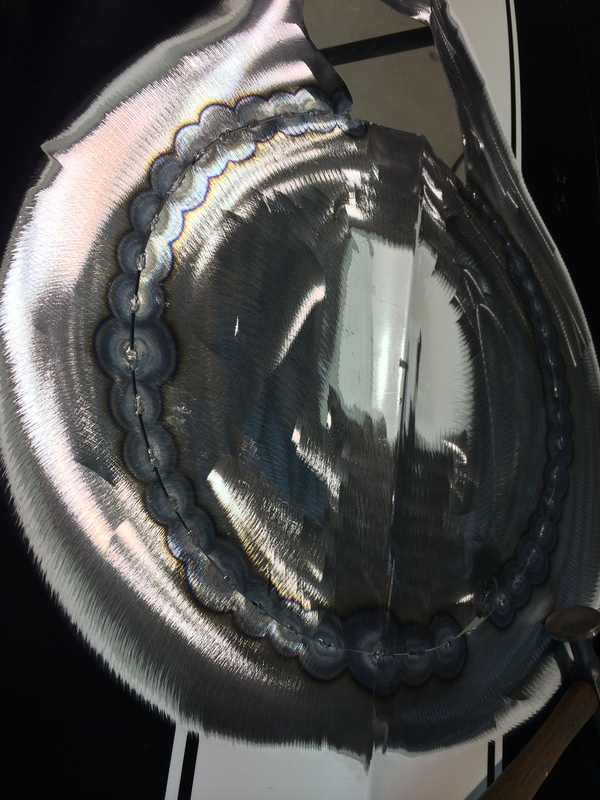 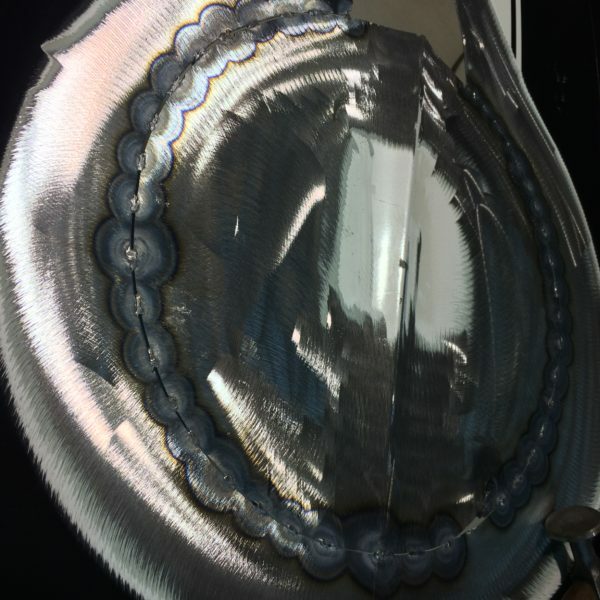 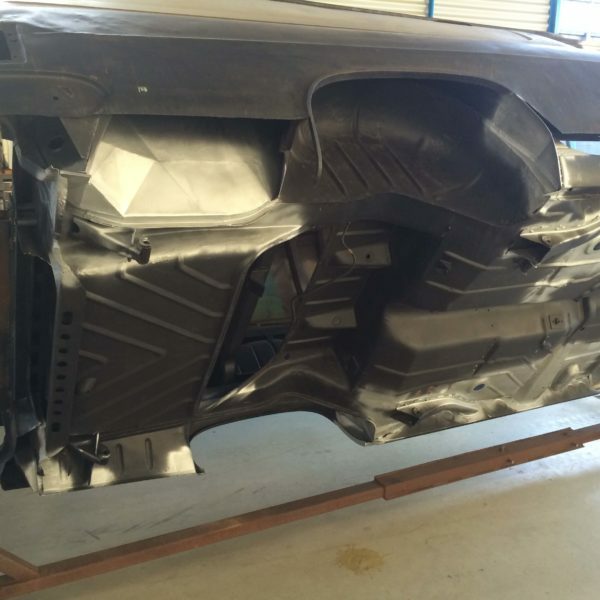 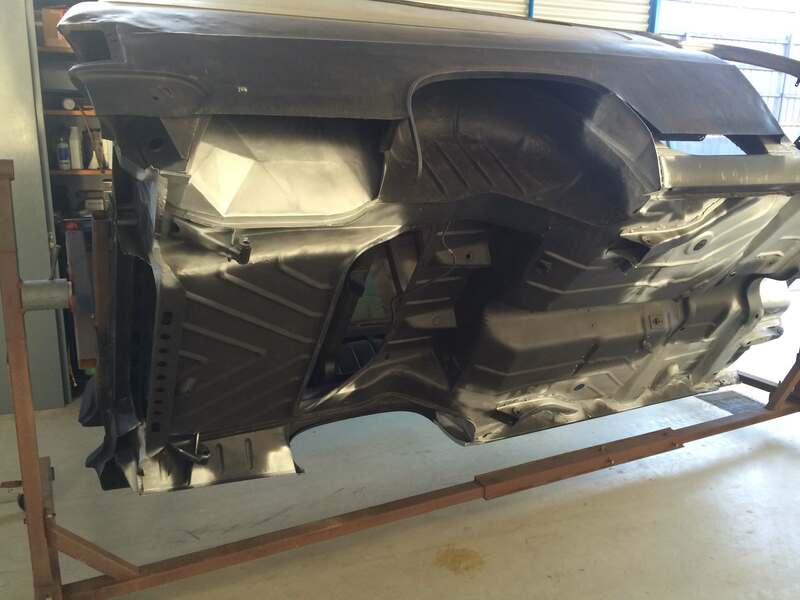 Perform aluminium repairs to body etc. 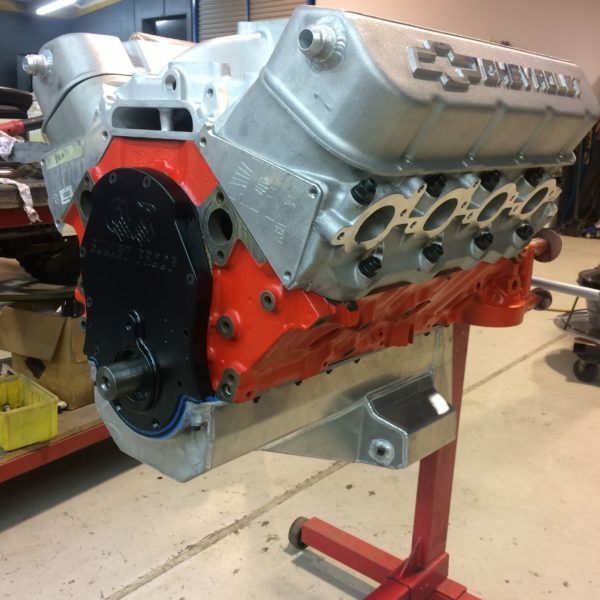 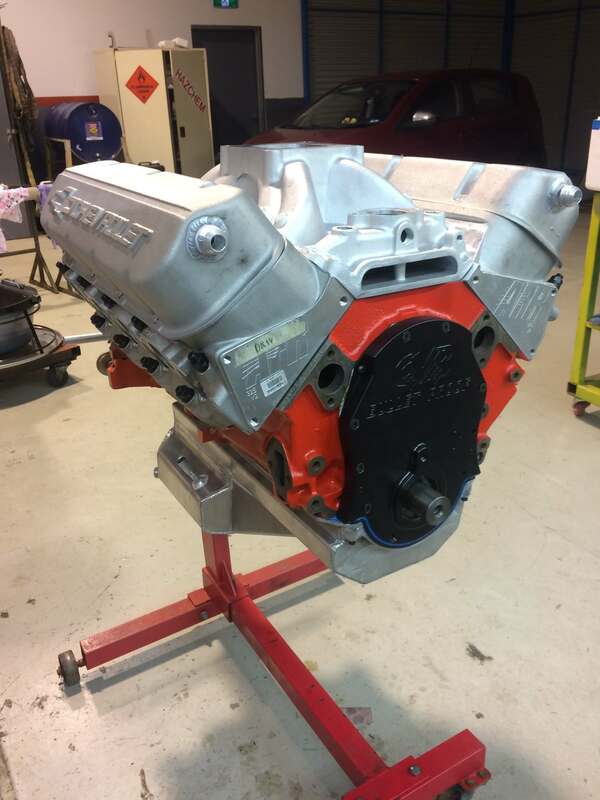 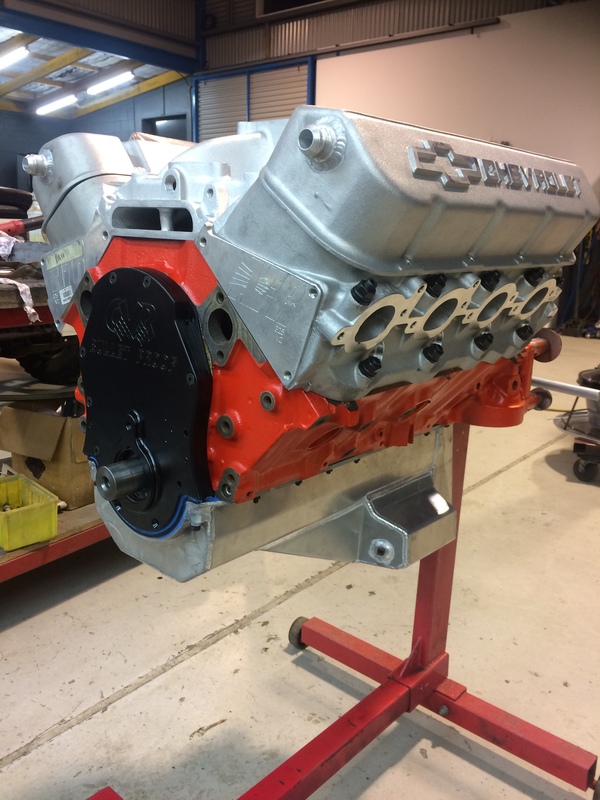 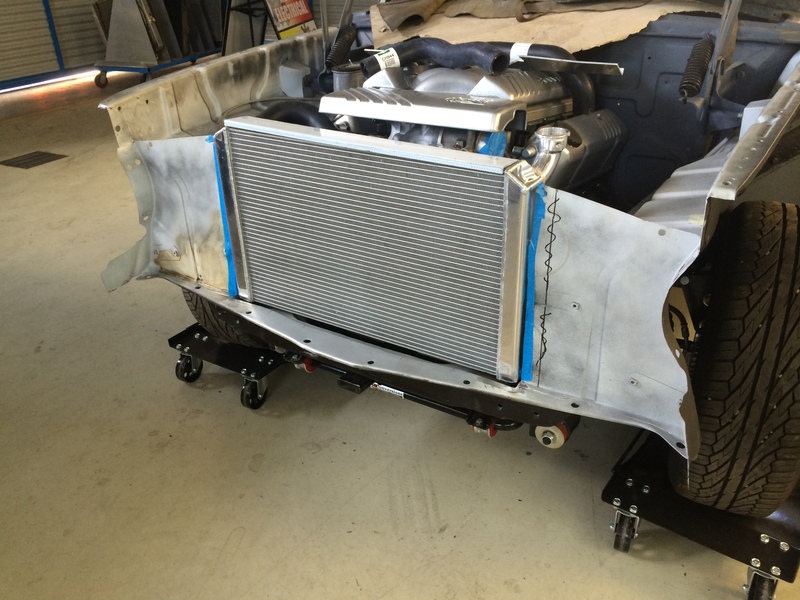 Making up Large custom front mount intercooler, mounting this to the vehicle and all 3″ – 3.5″ tube work. 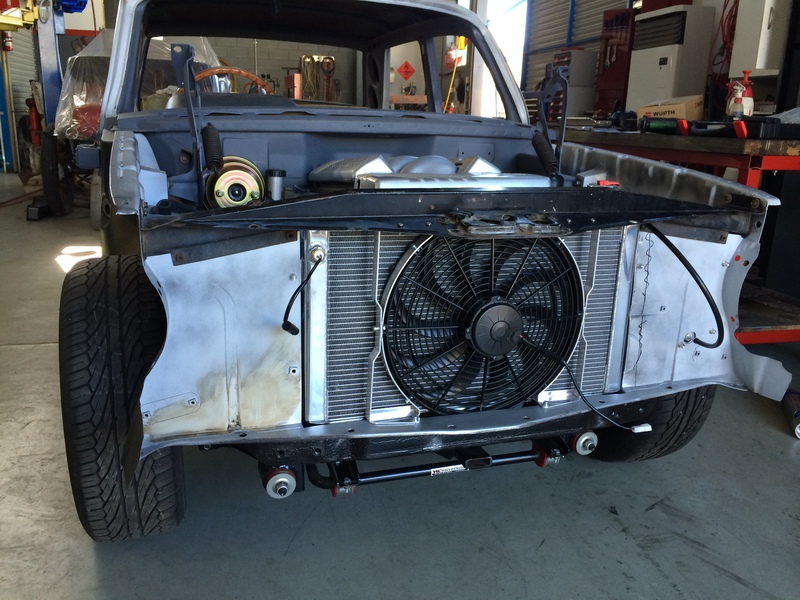 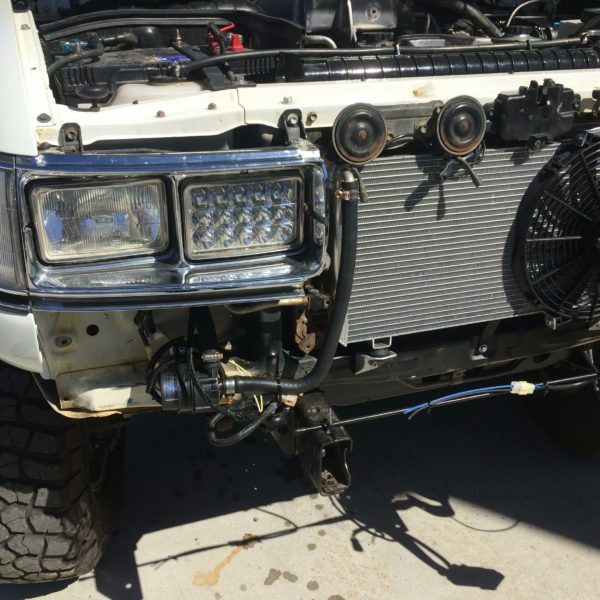 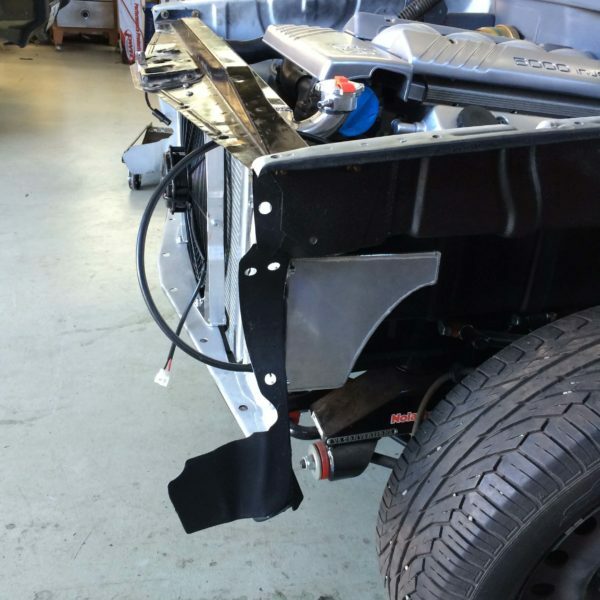 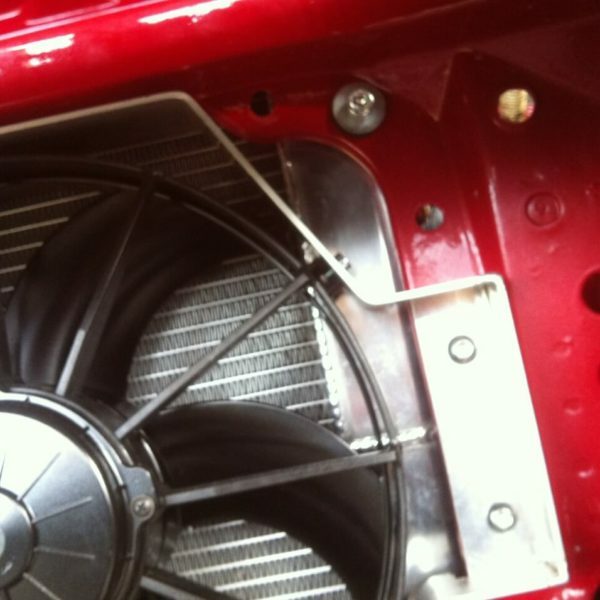 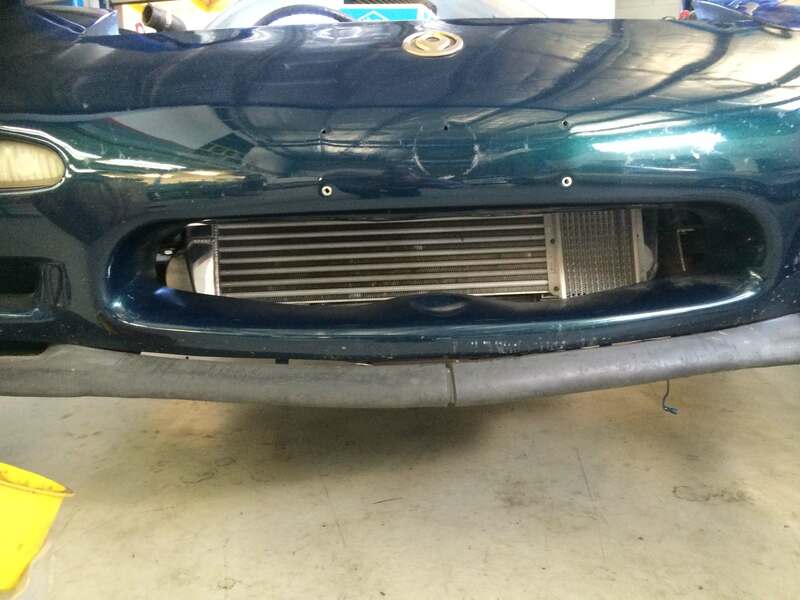 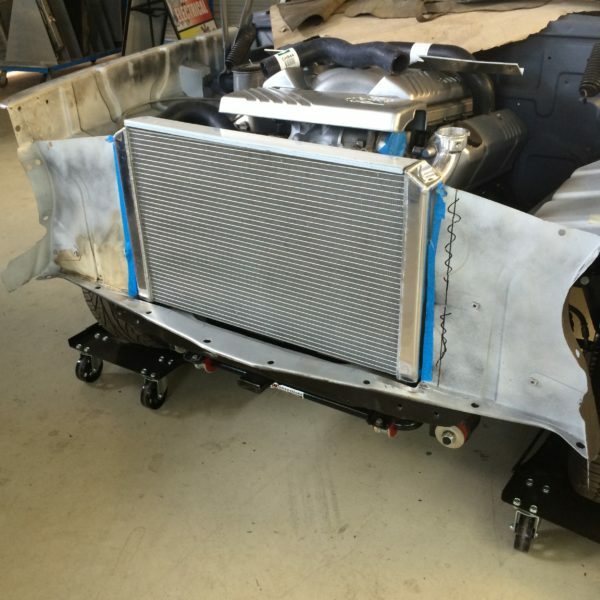 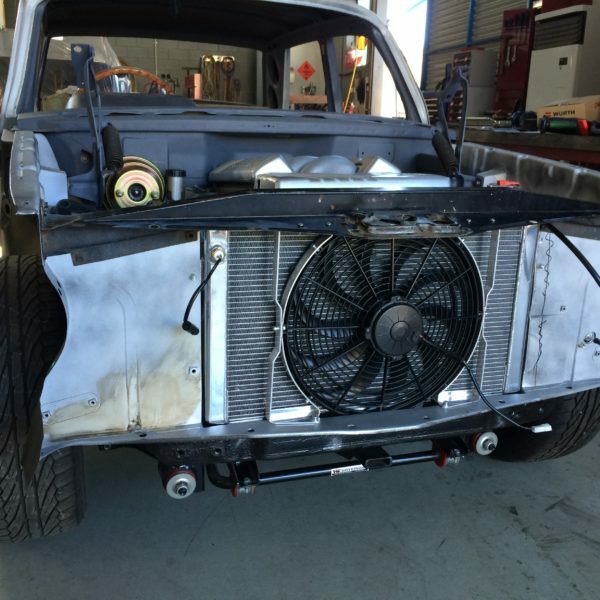 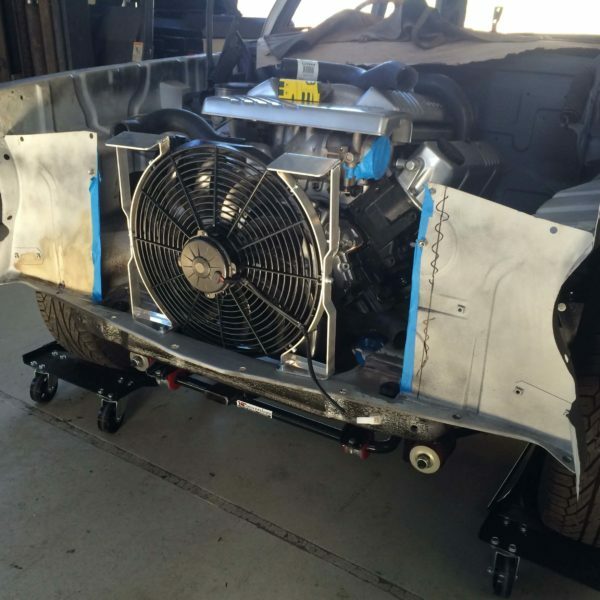 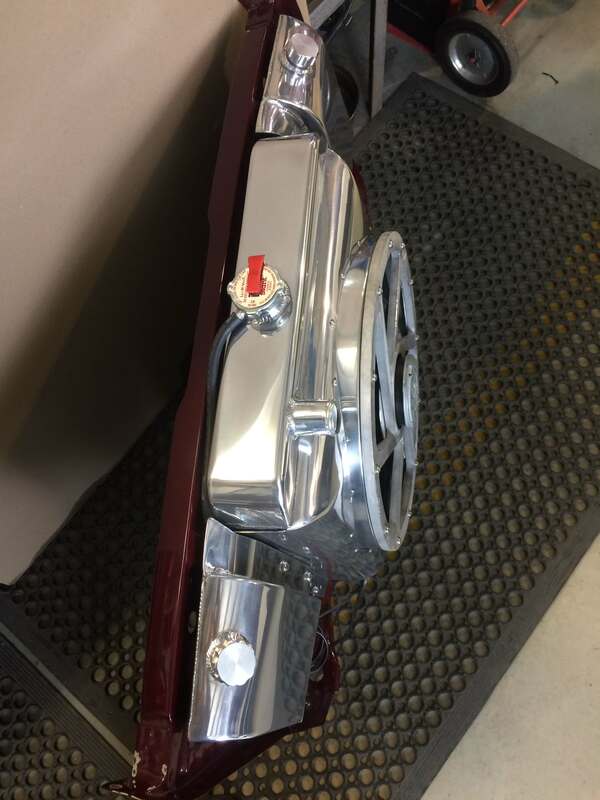 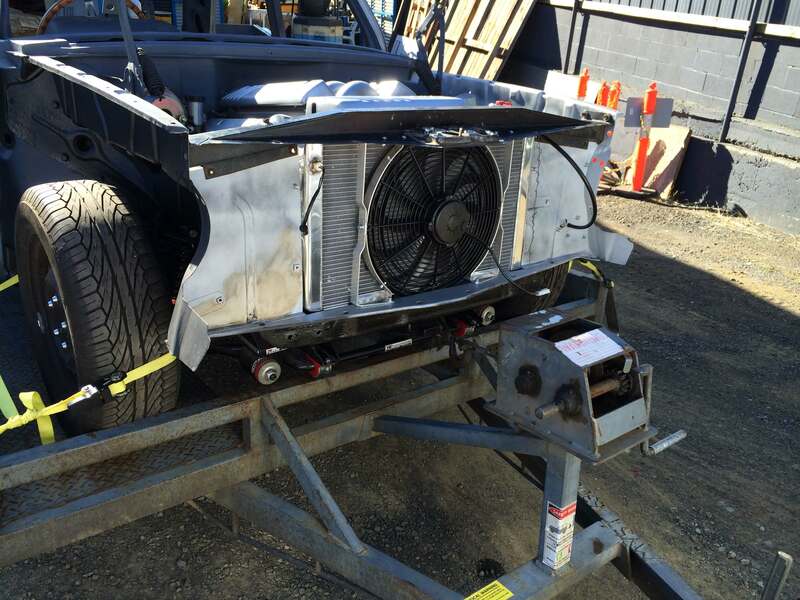 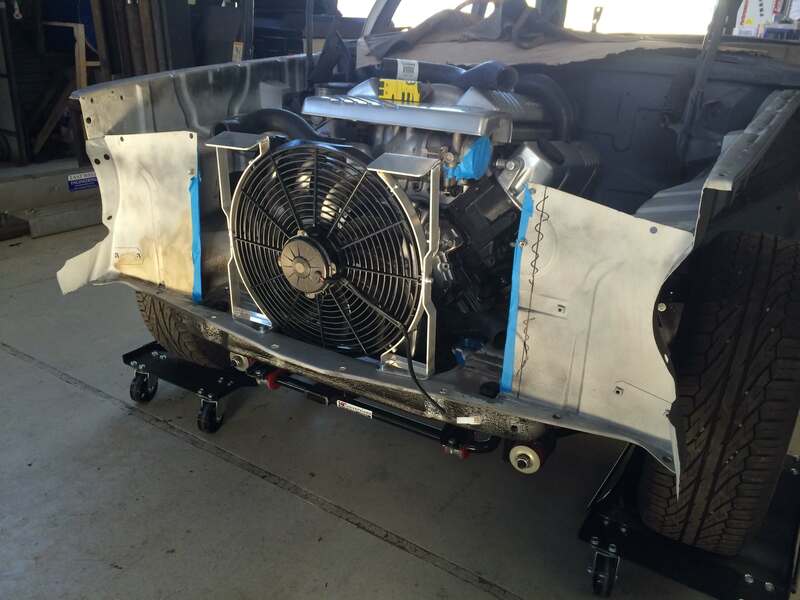 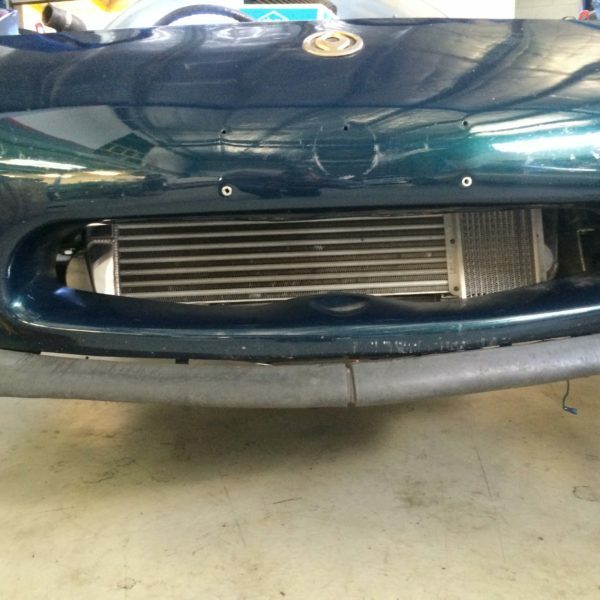 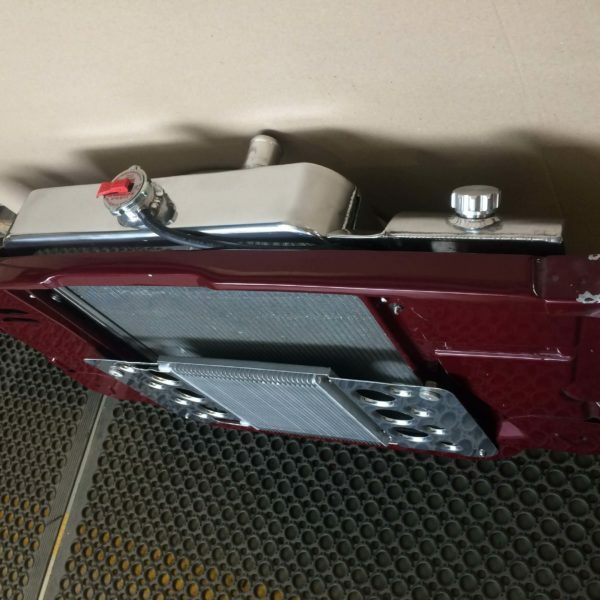 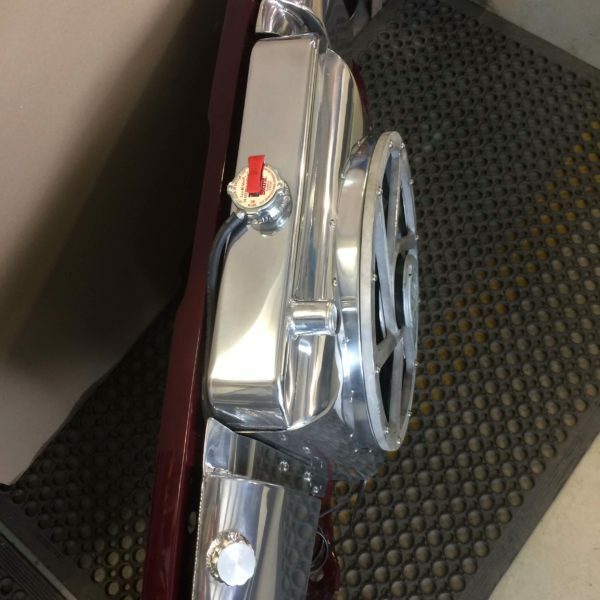 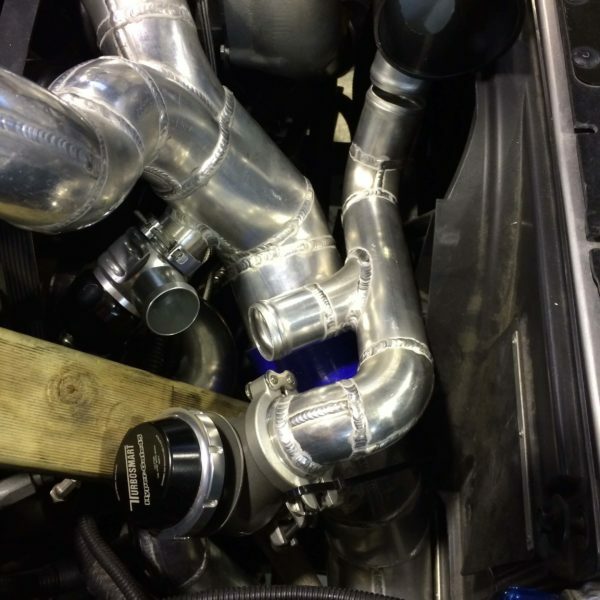 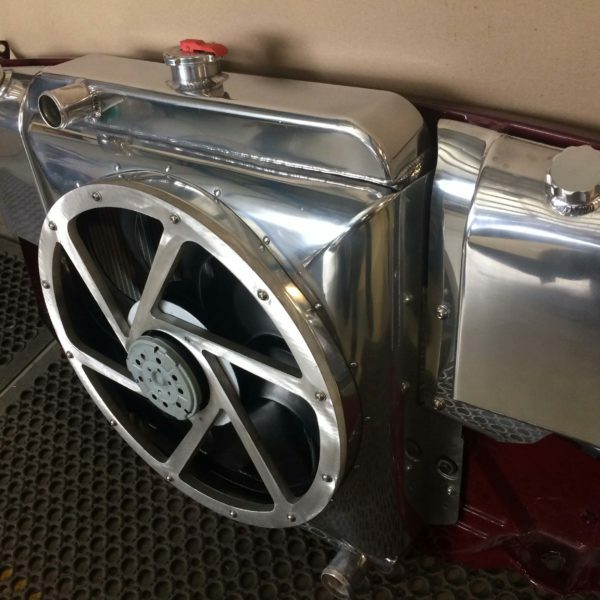 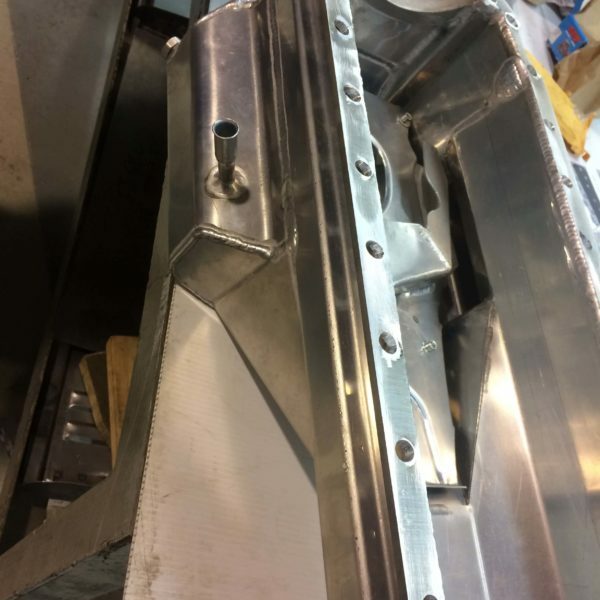 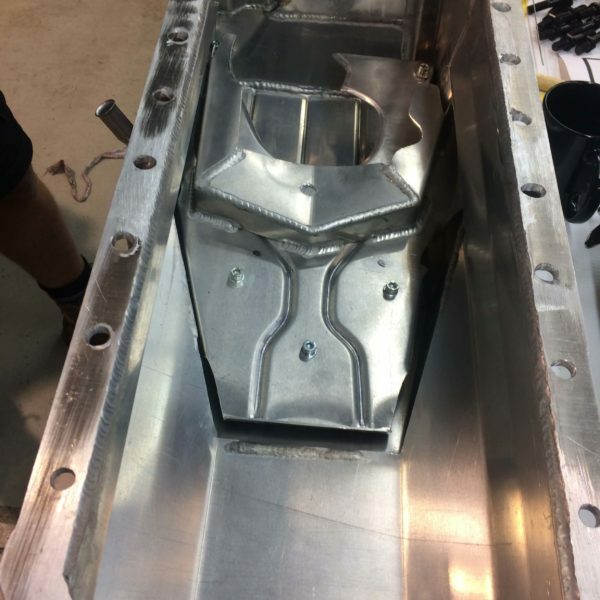 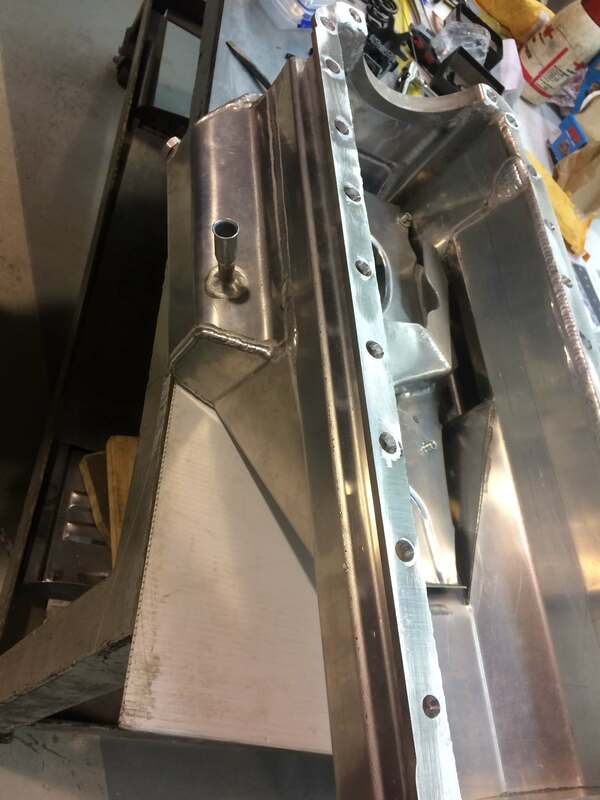 Making and fitting front mount water-to-air intercooler. 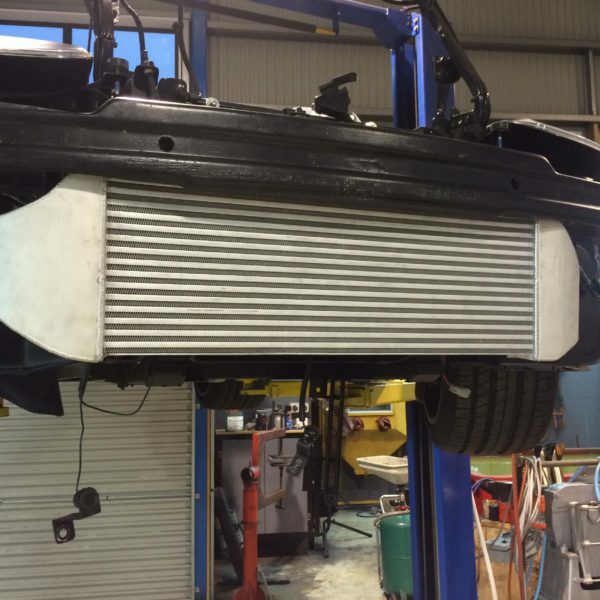 Making up Custom alloy radiator, cold air box and radiator shroud also mounting to vehicle. 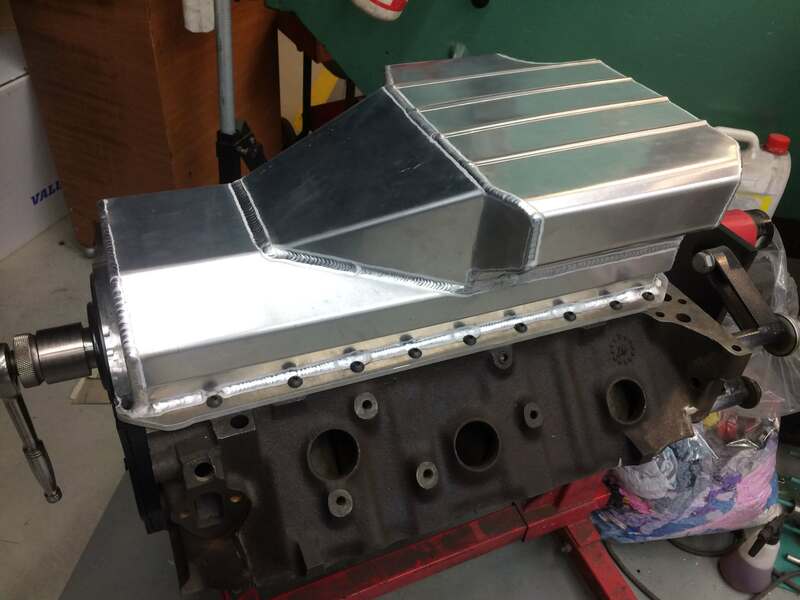 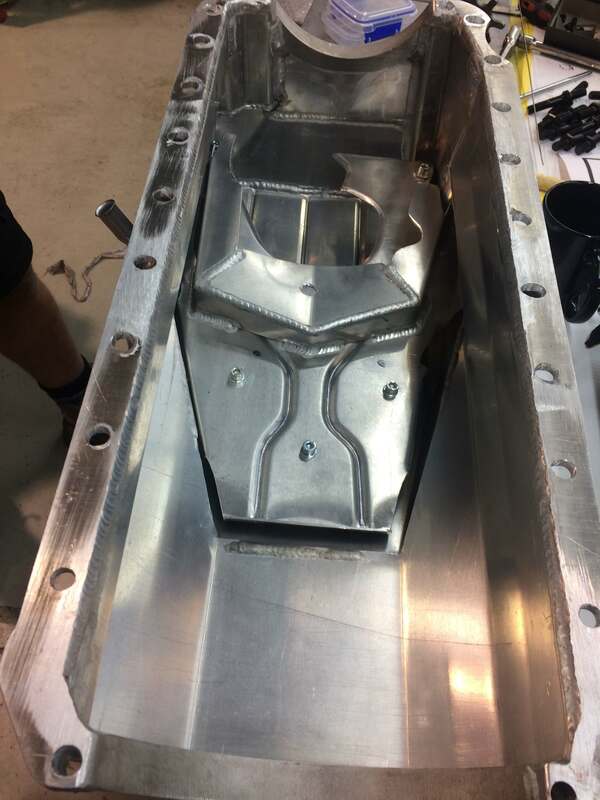 Making up a Custom alloy gated sump for my own BBC. 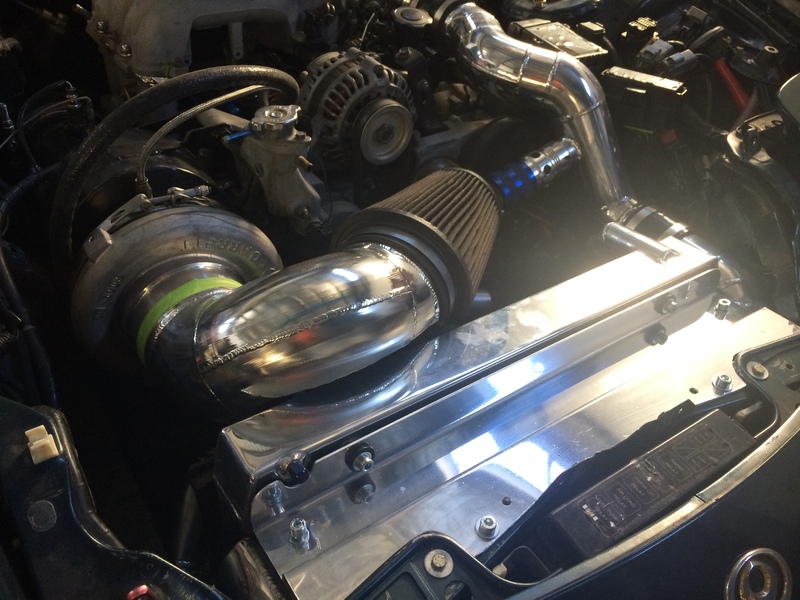 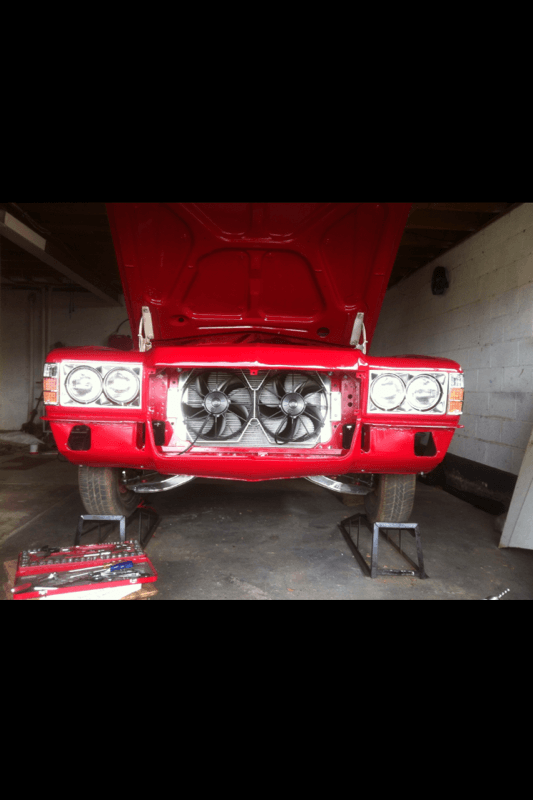 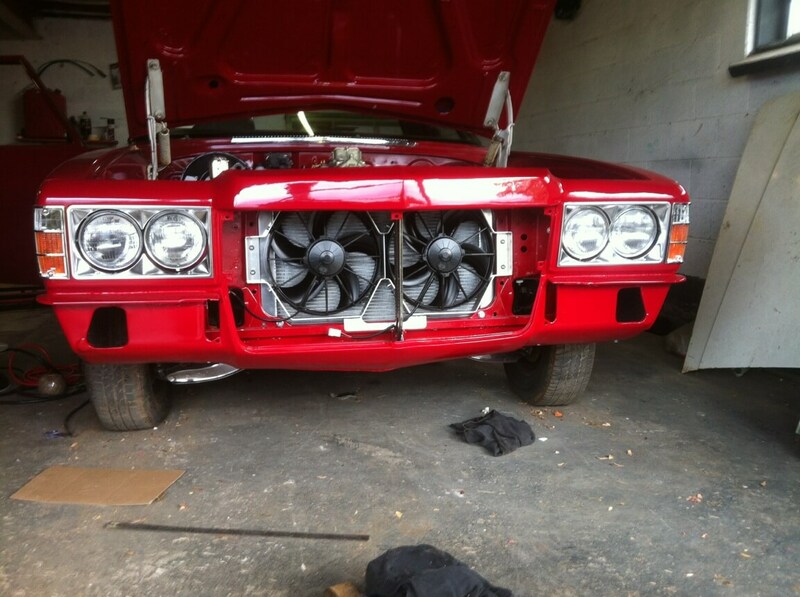 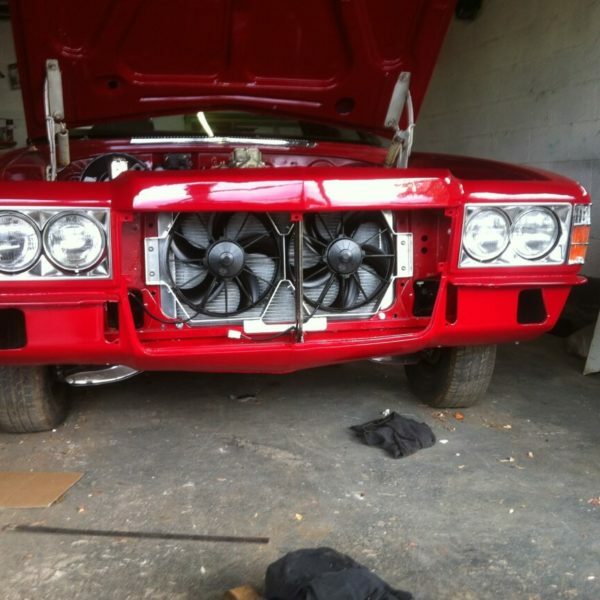 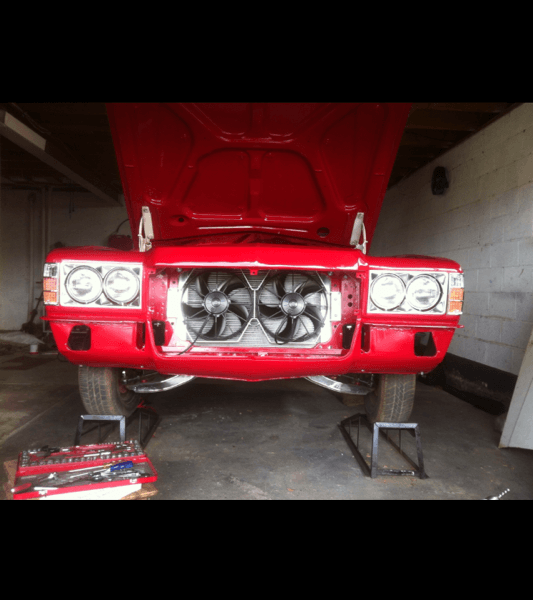 Making up Custom alloy radiator and 5″ air cleaner to turbo, Custom intercooler and power steering oil cooler fitted. 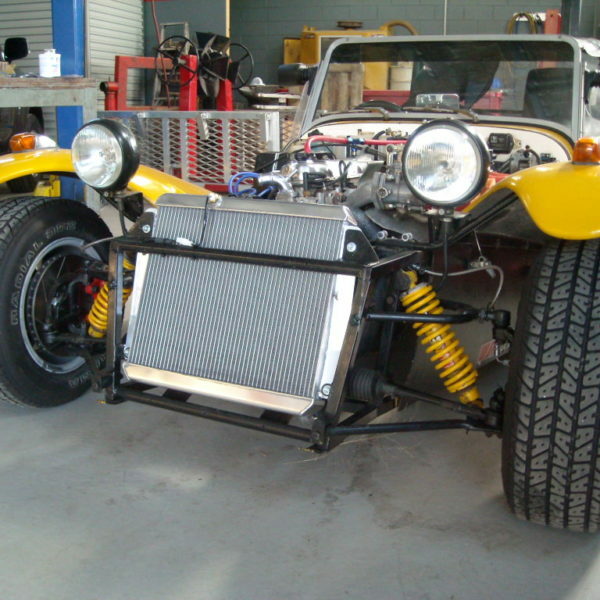 Made up new radiator, bonnet bulge, accelerator box and expansion tank. Radiator, Billet radiator shroud with huge 17″ puller fan, overflow bottle and water washer bottle mounted to original radiator support panel. 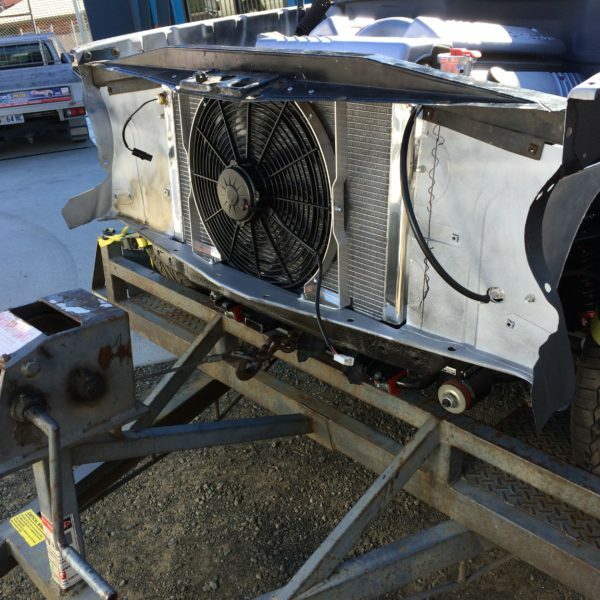 Also H/Duty Trans cooler front mounted. 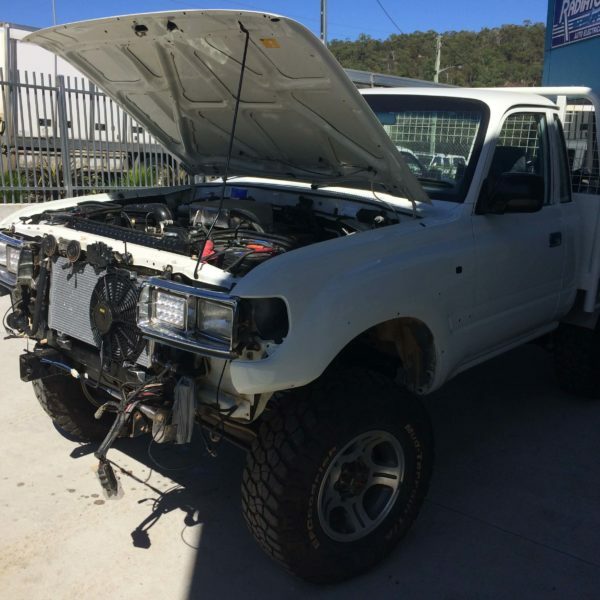 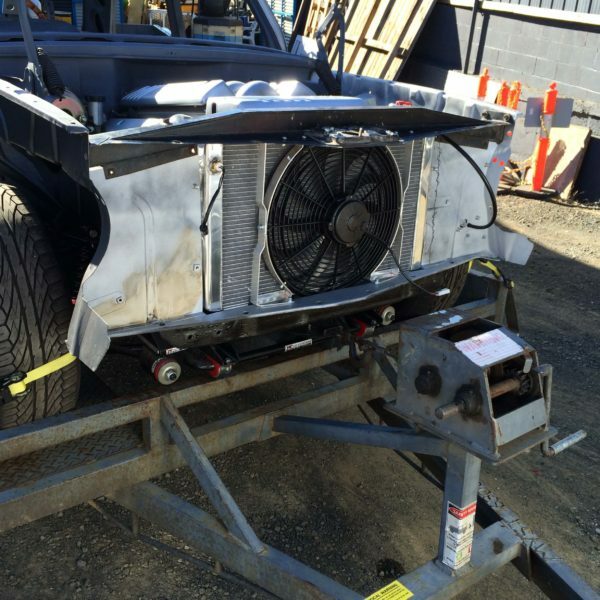 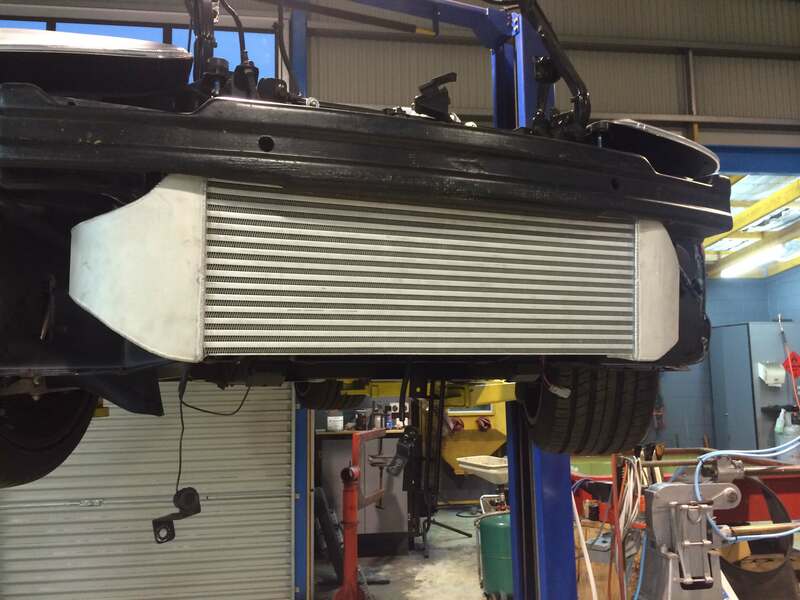 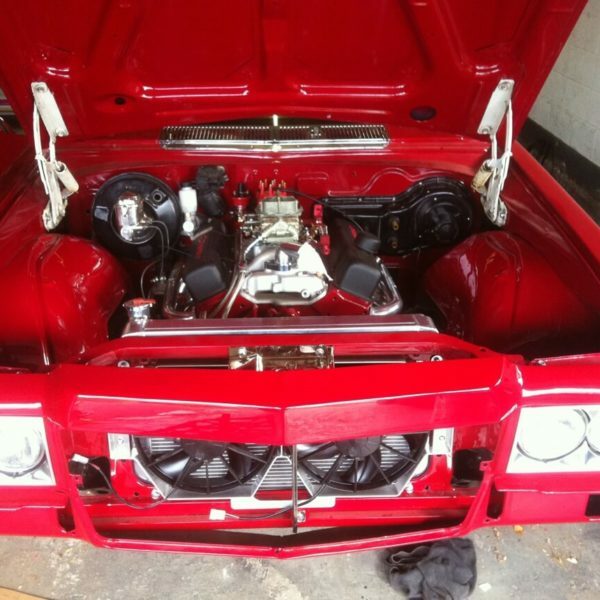 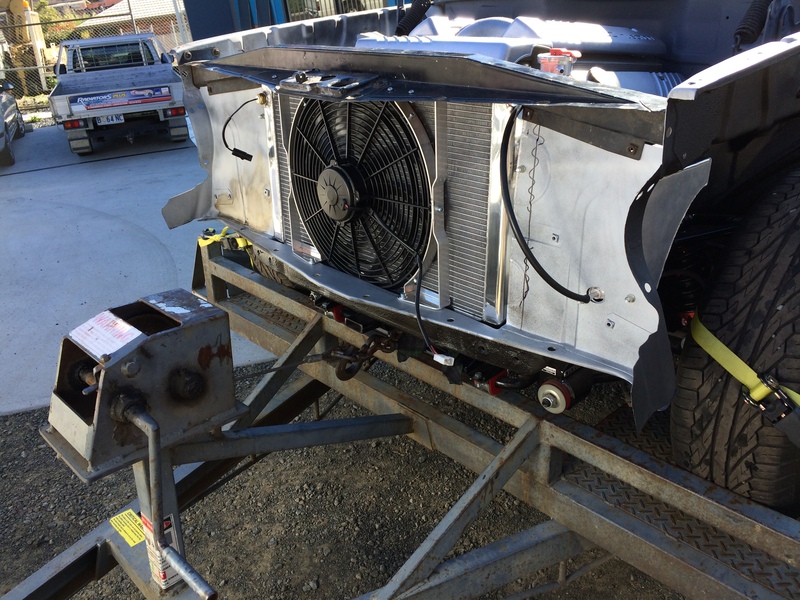 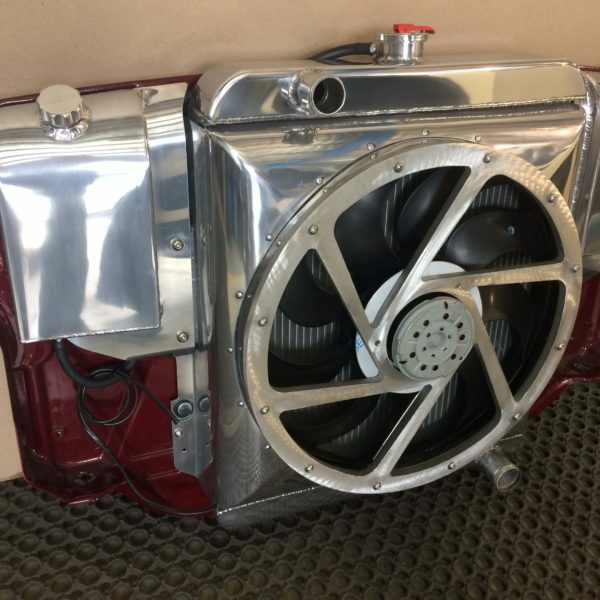 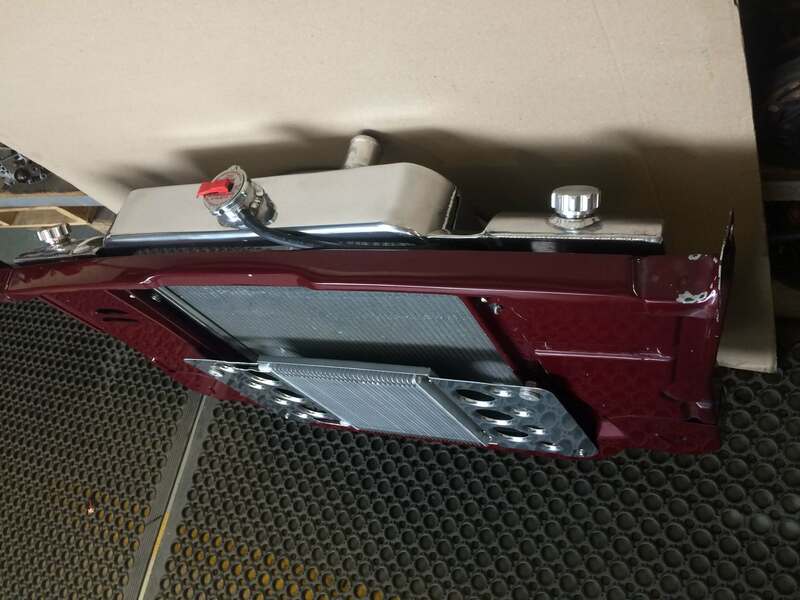 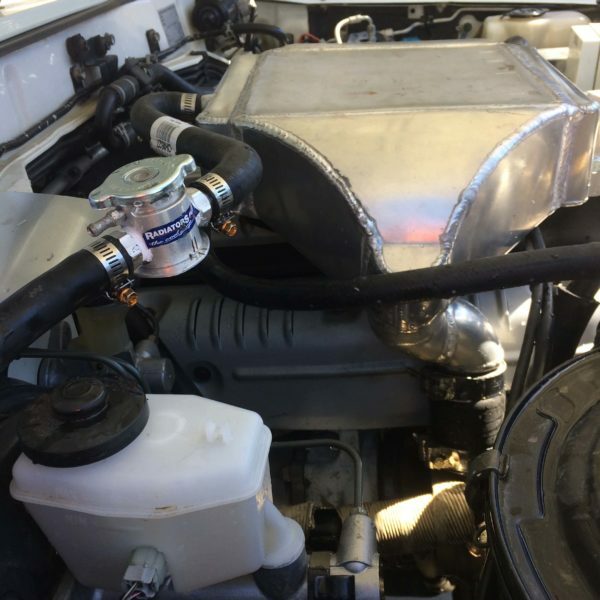 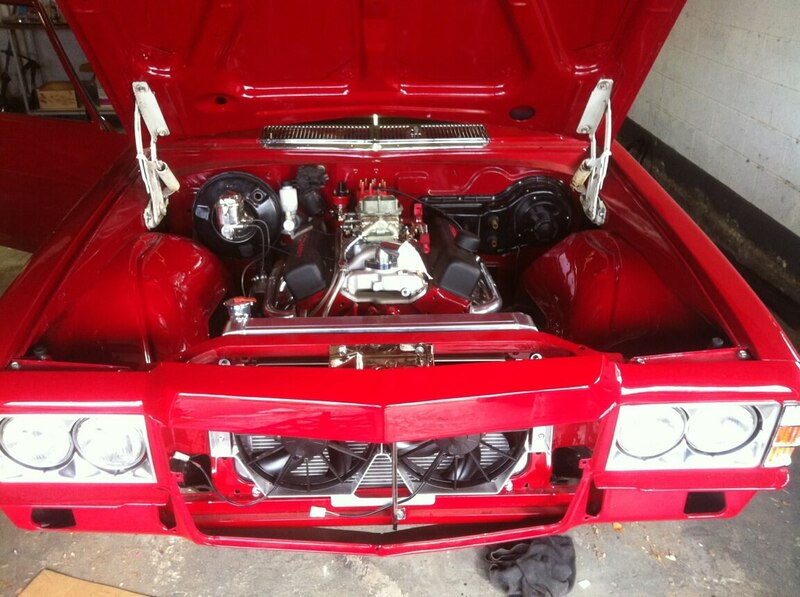 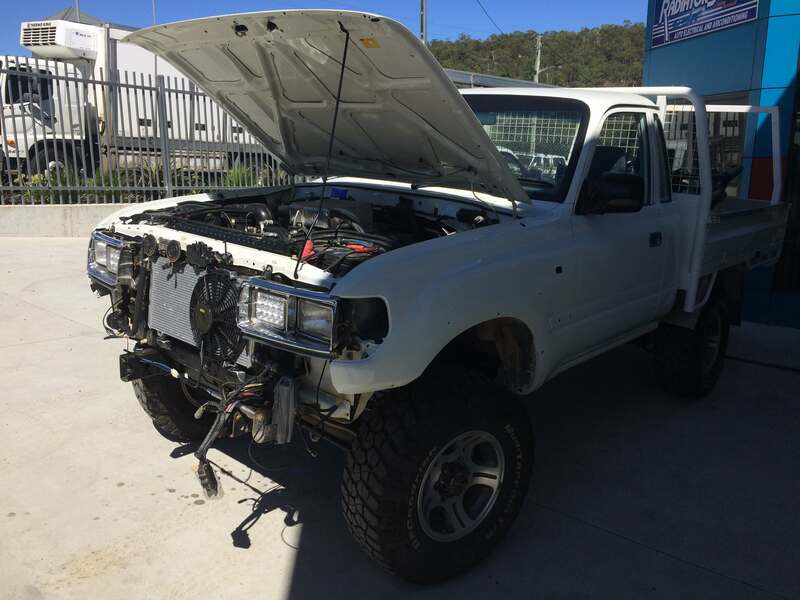 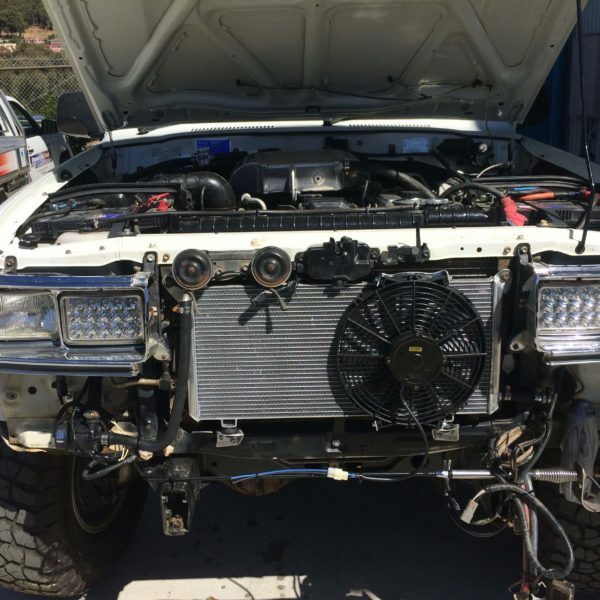 Make up radiator and twin Spal pusher fan pack to suit Chev V8. 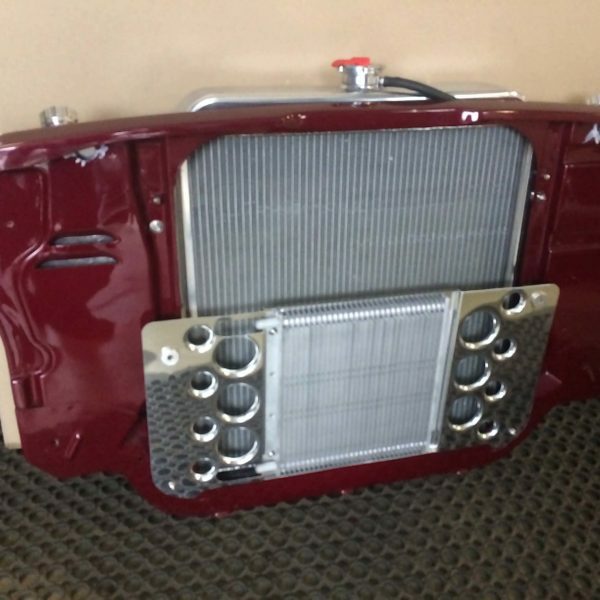 Here Radiators Plus, we have everything ready for you and your vehicle.